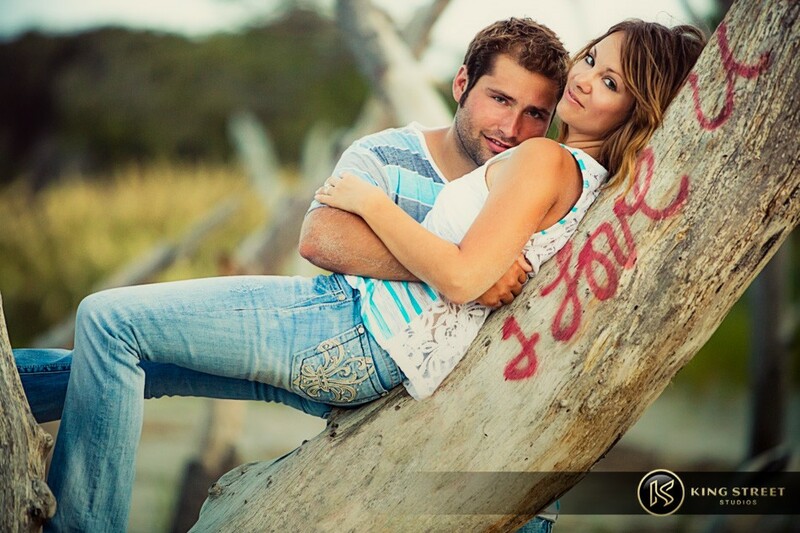 Every year we create a huge selection of cute couple pictures. 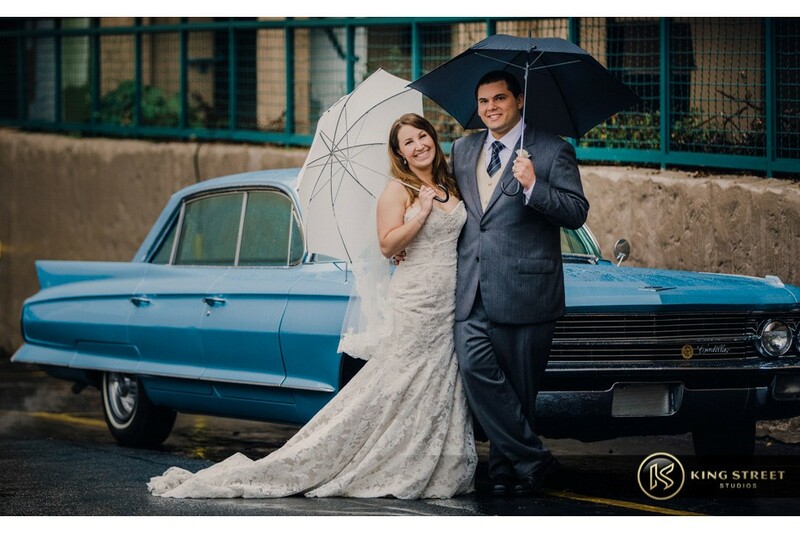 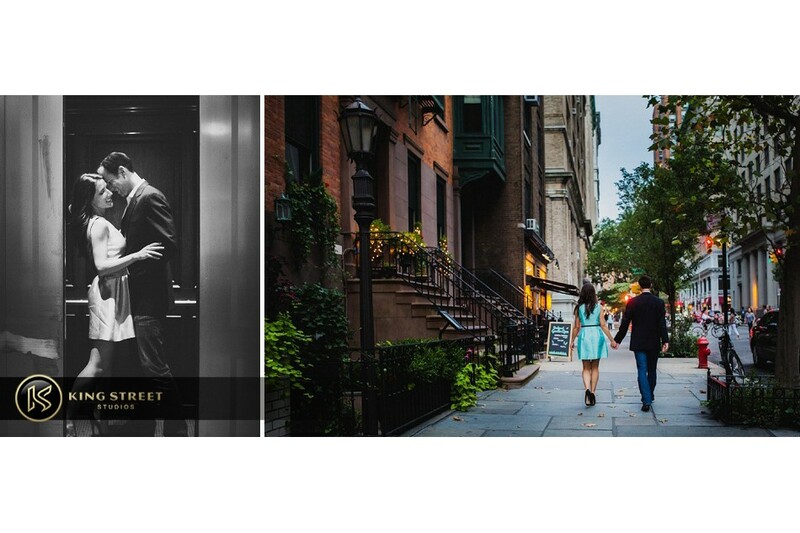 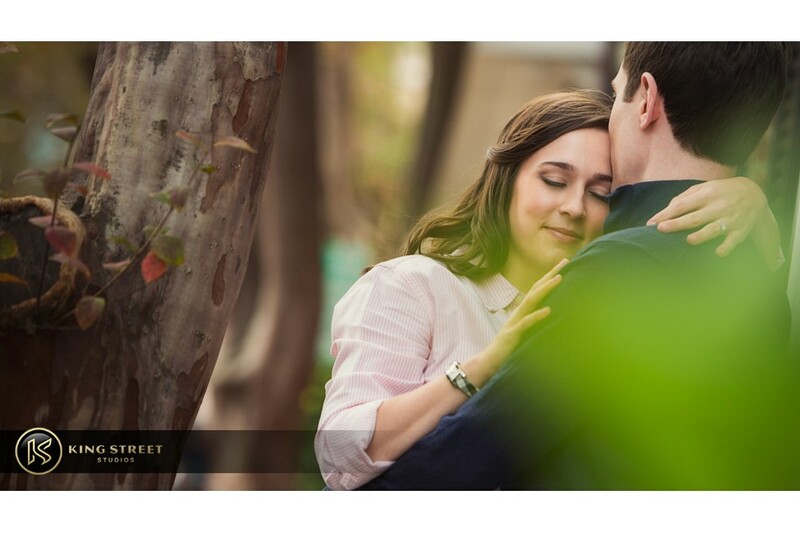 From wedding pictures to engagement pictures, to anniversary photos, secret proposals, family pictures and more, we’ve created so many cute couple pictures we thought it would make a great post to showcase together. We know what it means to want to document an important time in your life. 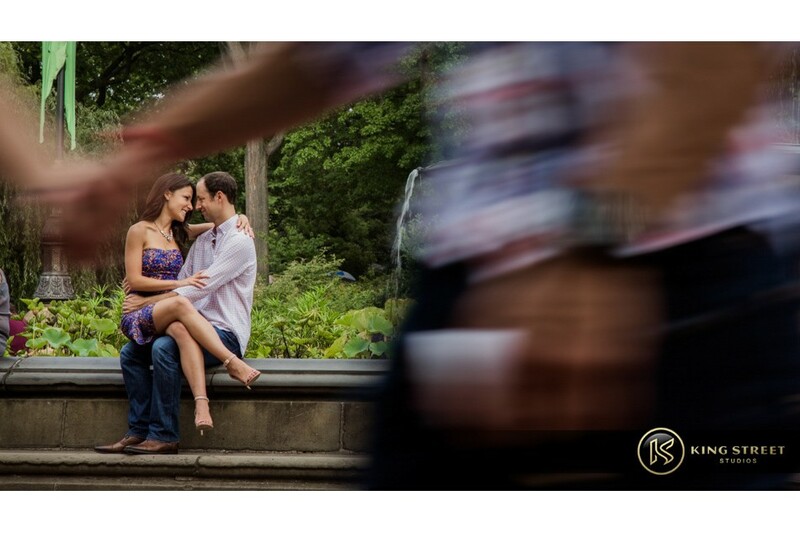 That’s how we started in photography- to document those important times, events, and people in our lives who mean so much to us. 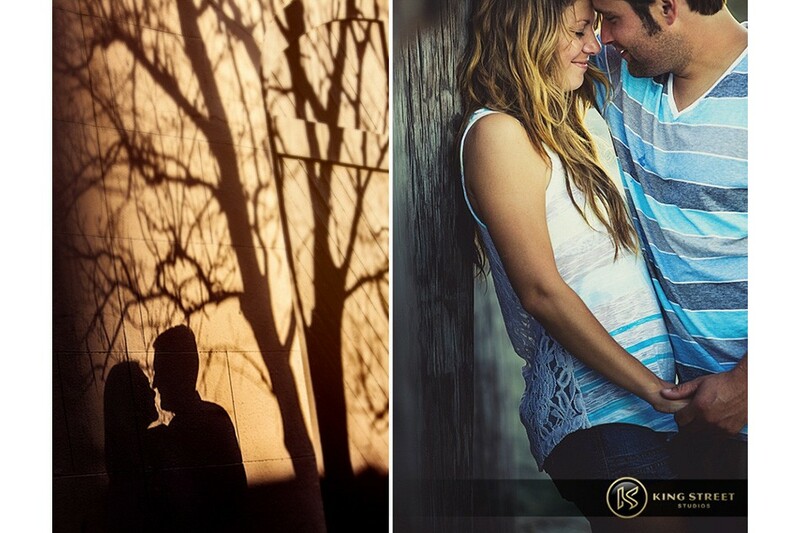 We want to create photos we know you’ll appreciate and cherish over time. 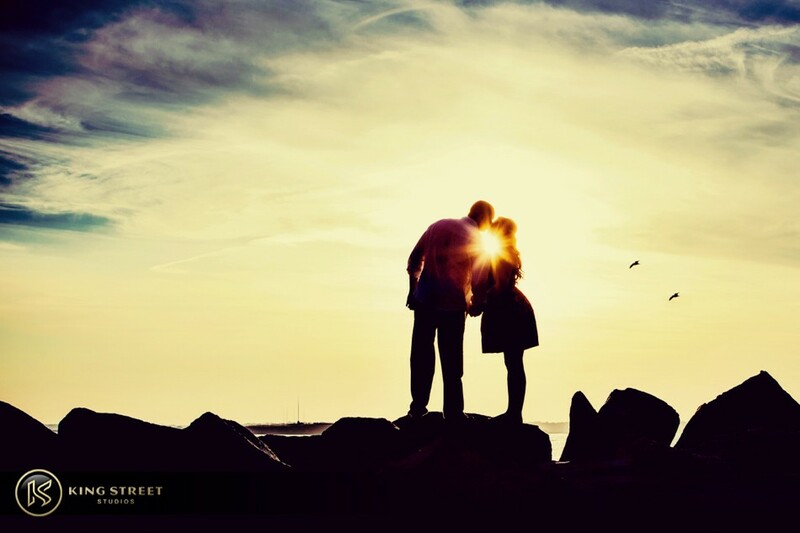 Whether you’re still in the dating stage or you’ve been together for years you may be feeling this is a special time in your relationship you would like to document. 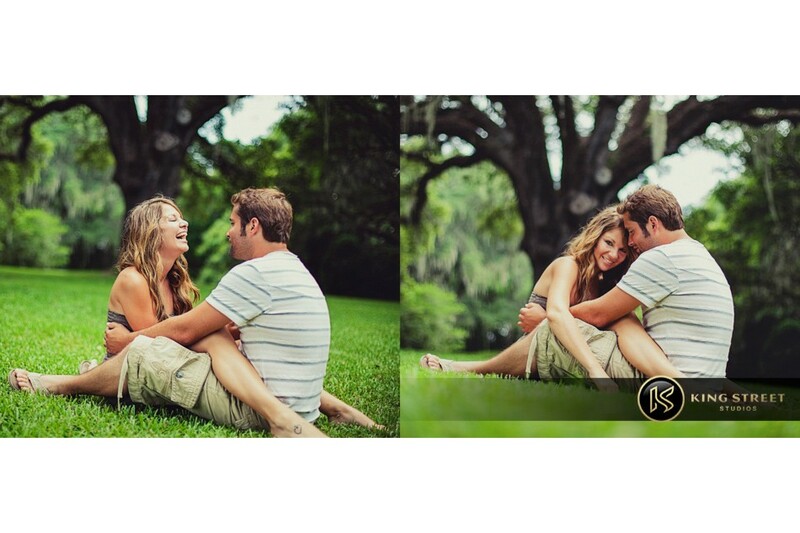 Below are some common scenarios of why people choose us for couple pictures. 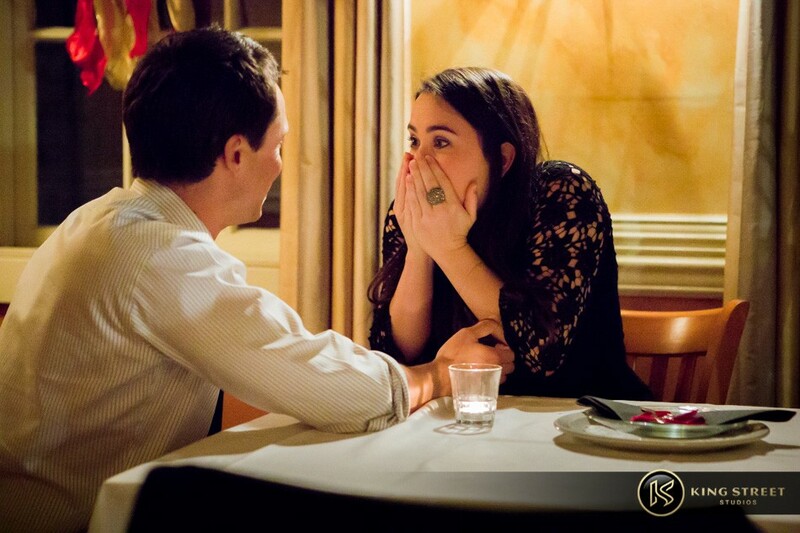 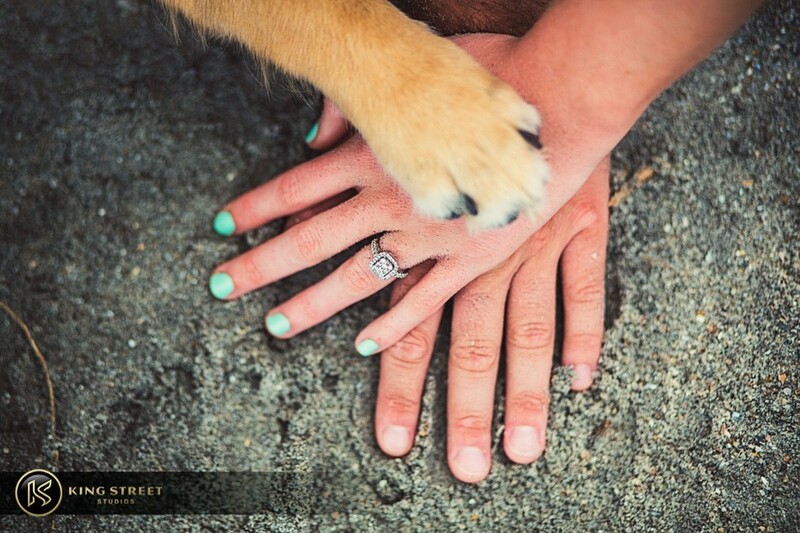 Planning an engagement proposal and would like it secretly documented. 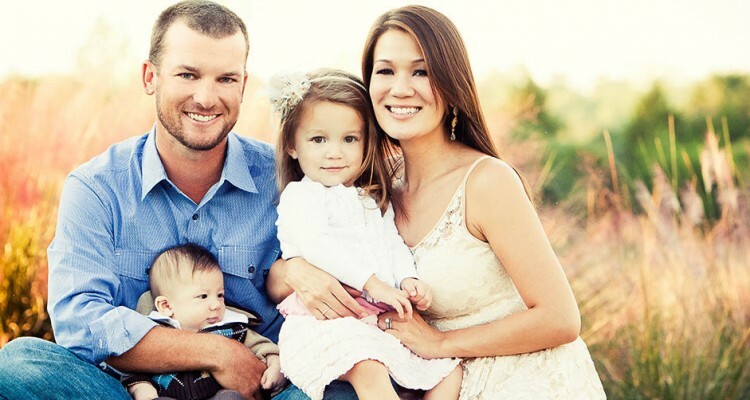 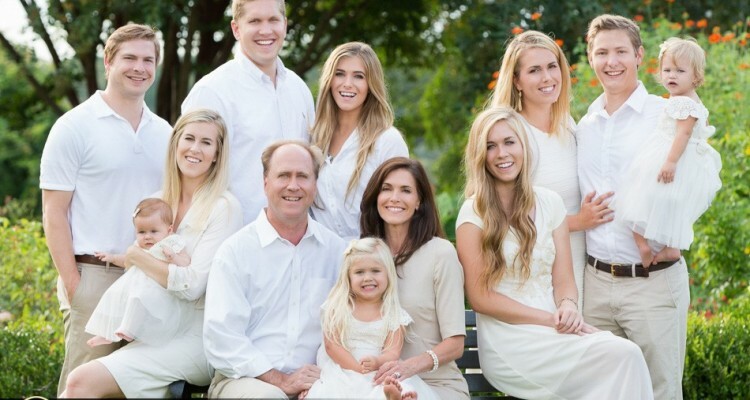 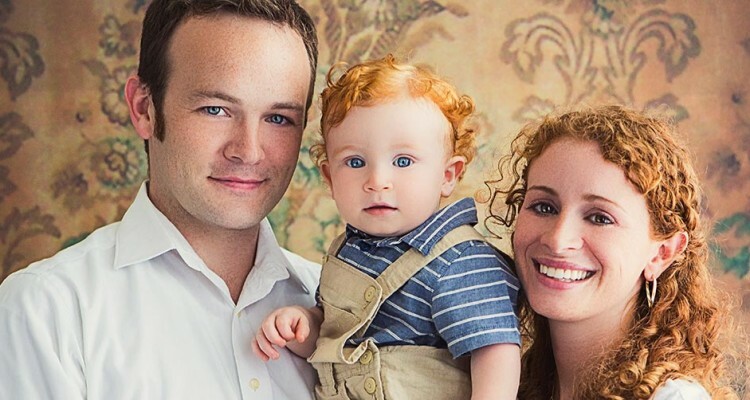 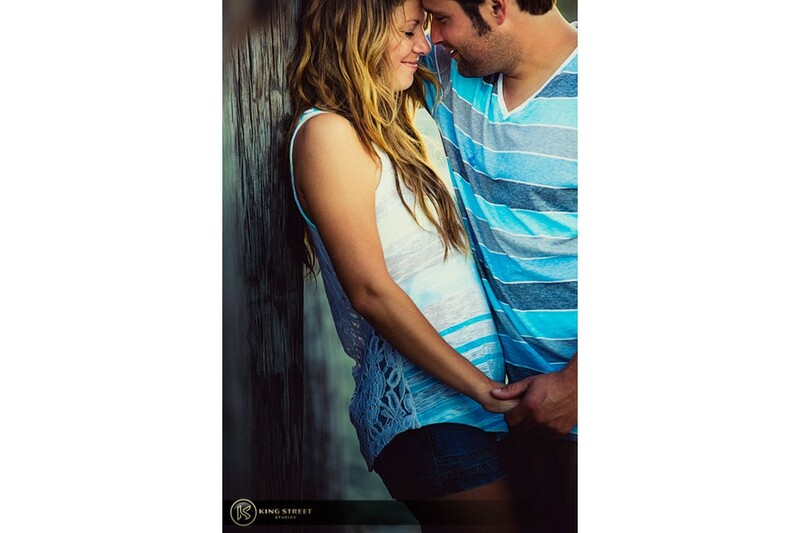 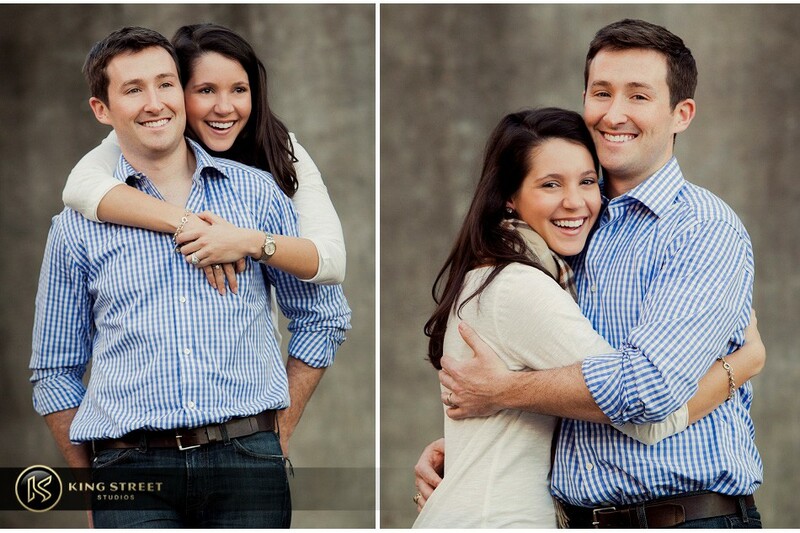 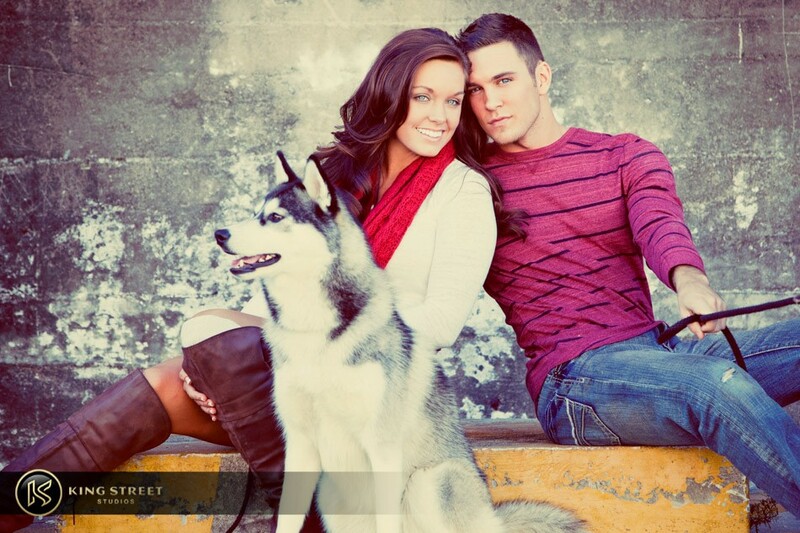 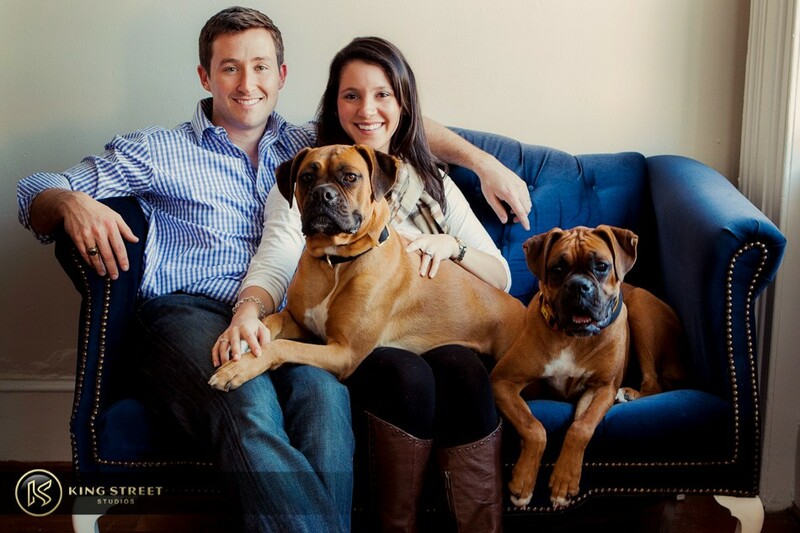 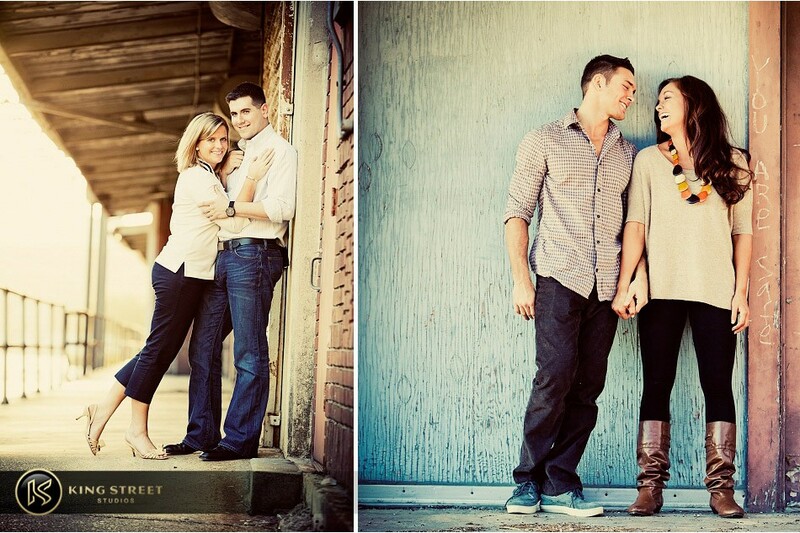 Planning family pictures but would like a few cute couple pictures with their significant other. 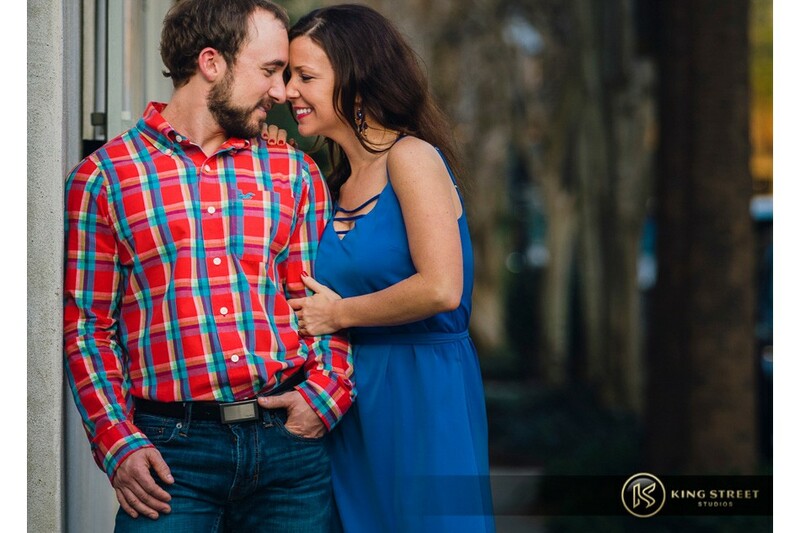 Visiting from out of town and would like us to document the sites and time with them. 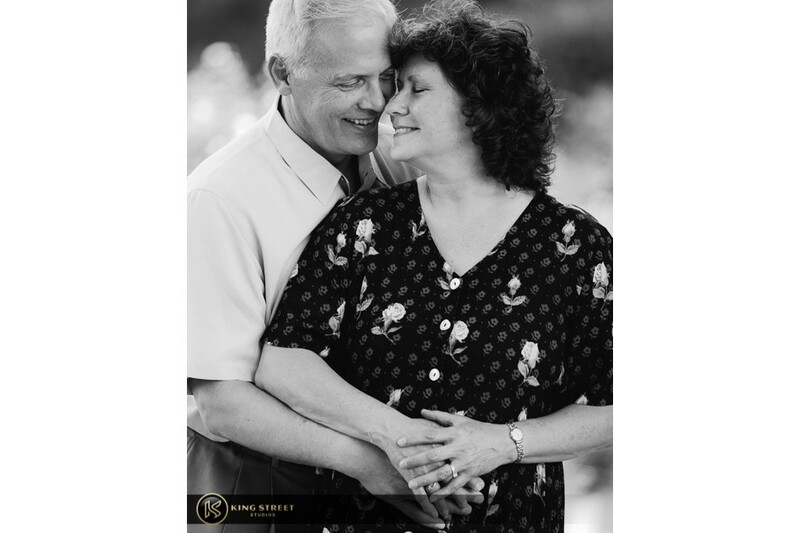 If your looking for an experienced professional photographer to create some fun, romantic, and natural feeling couple pictures of the two of you then this post will show you a large selection of portraits we’ve created over the years. 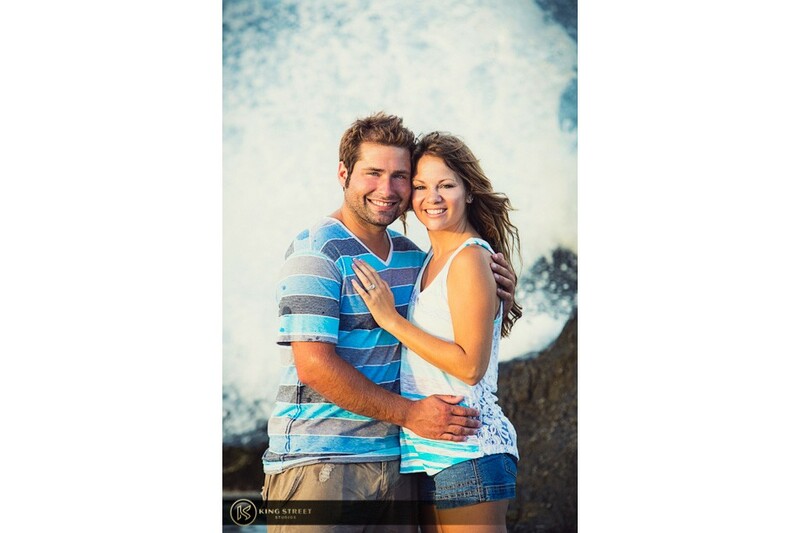 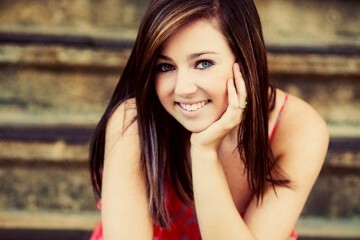 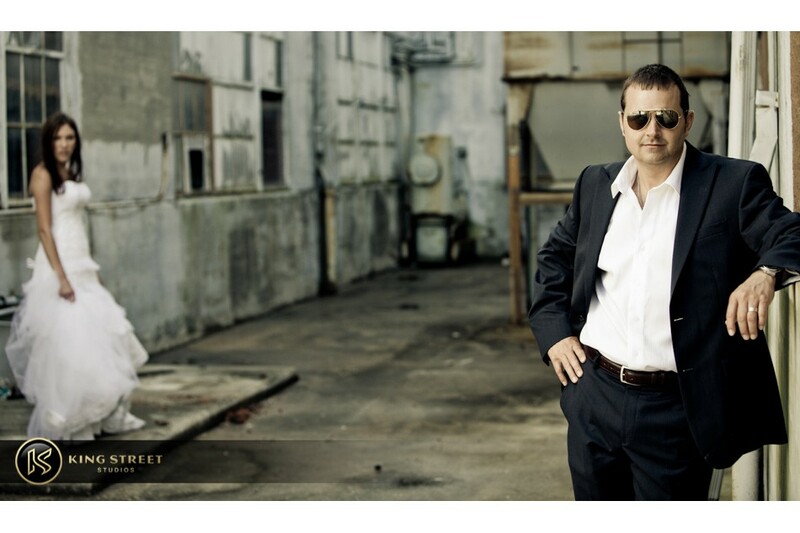 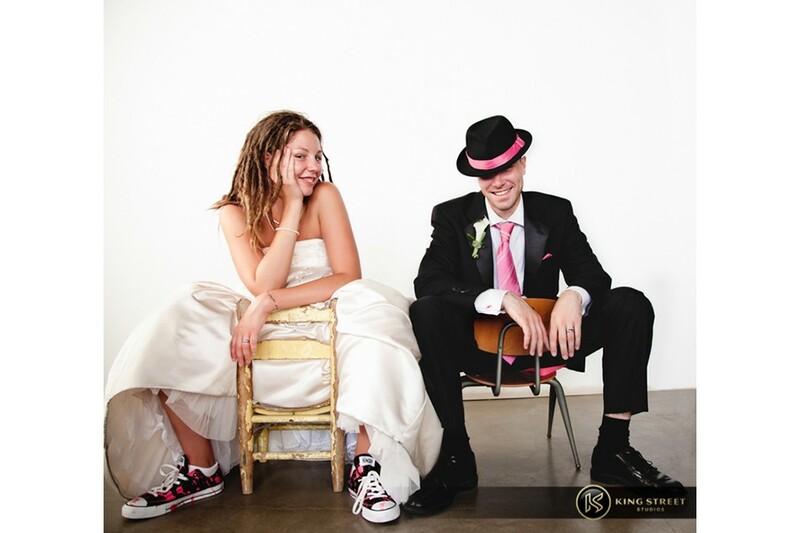 We have a variety of different portrait sessions and weddings for you to go through. 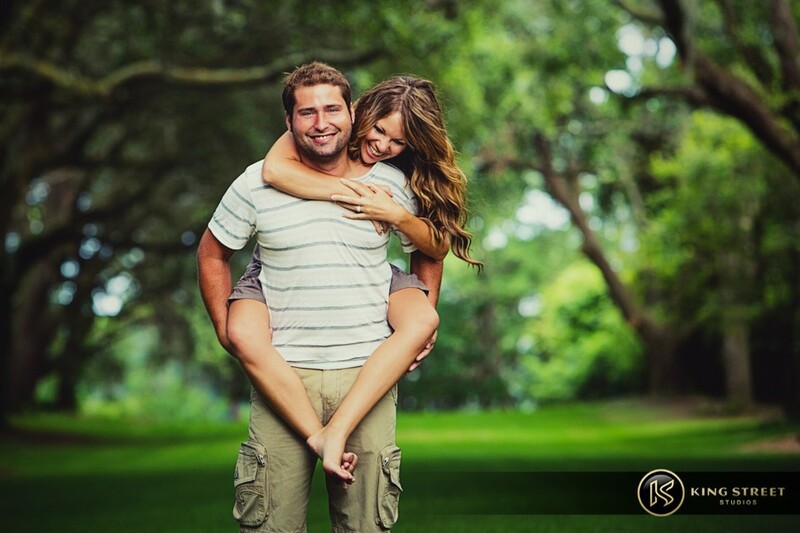 We have a very easy going and relaxed approach which includes years of experience working with couples of all types and ages. 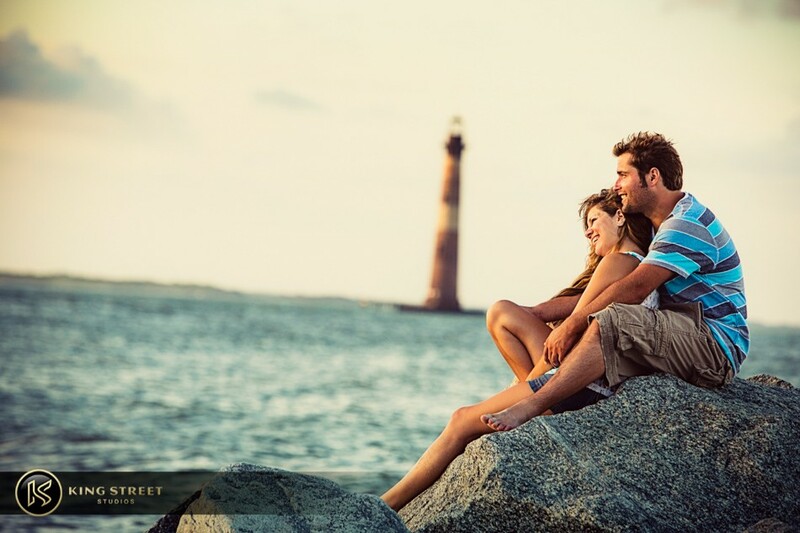 It has enabled us to create a unique way of making all personality types feel completely at ease. 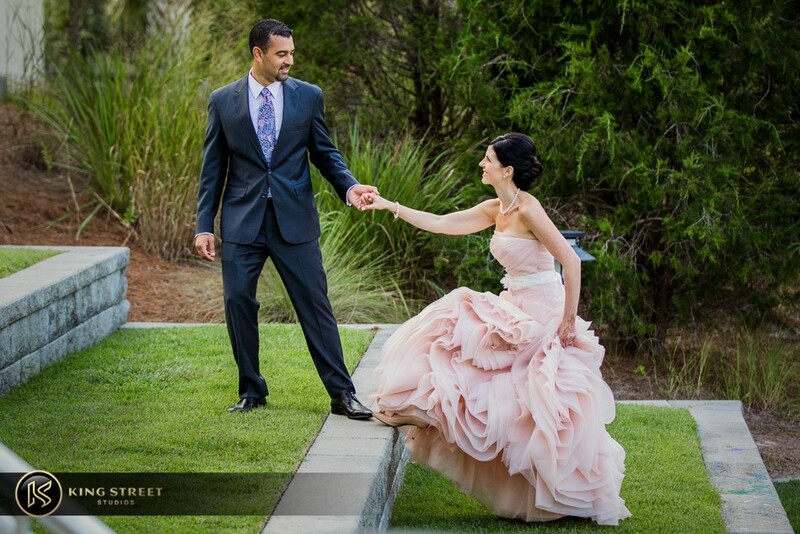 We take complete control from the moment you book us and guide you through the entire process. 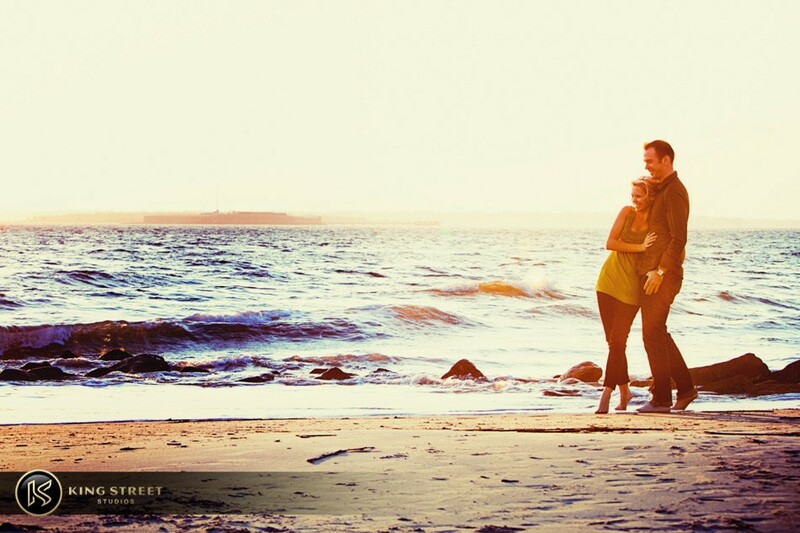 We like to make it easy for you. 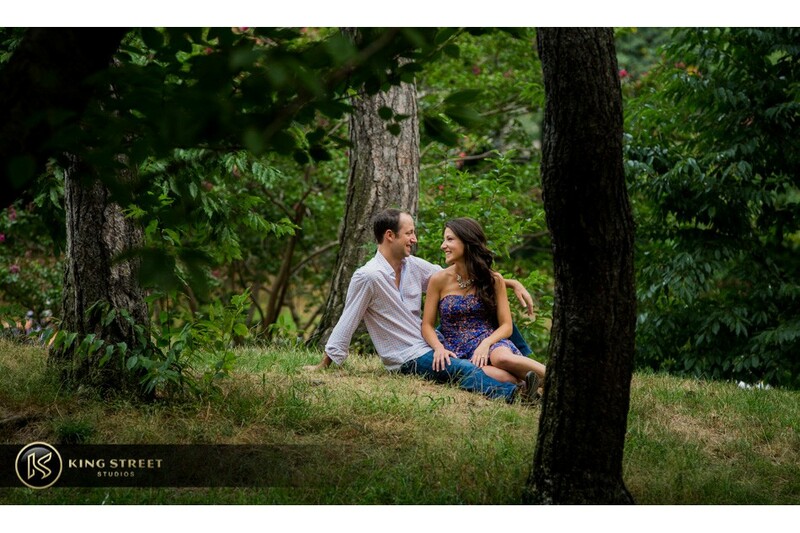 We choose the best locations, advise you in choosing the right clothes to wear, and most importantly, show you how to pose and be together to create very natural and alive portraits. 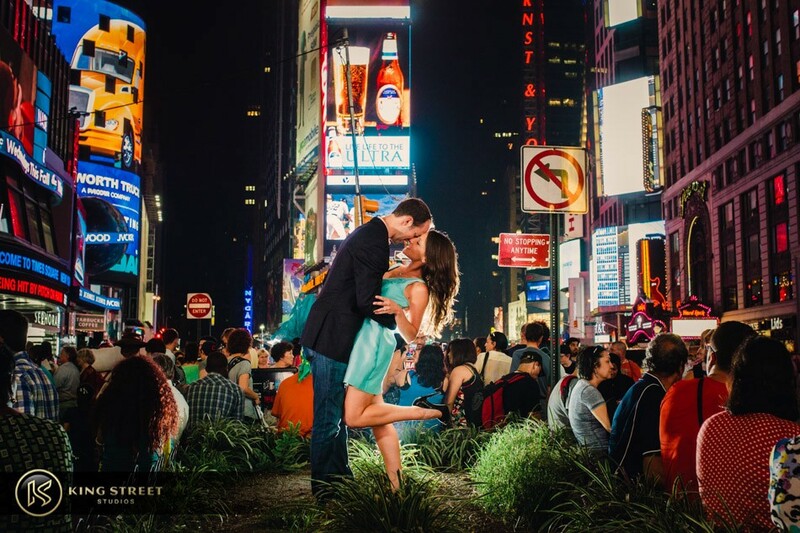 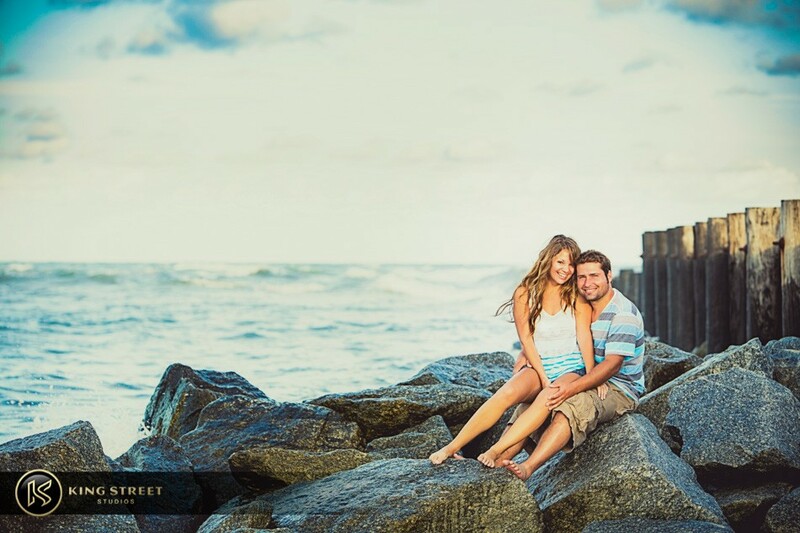 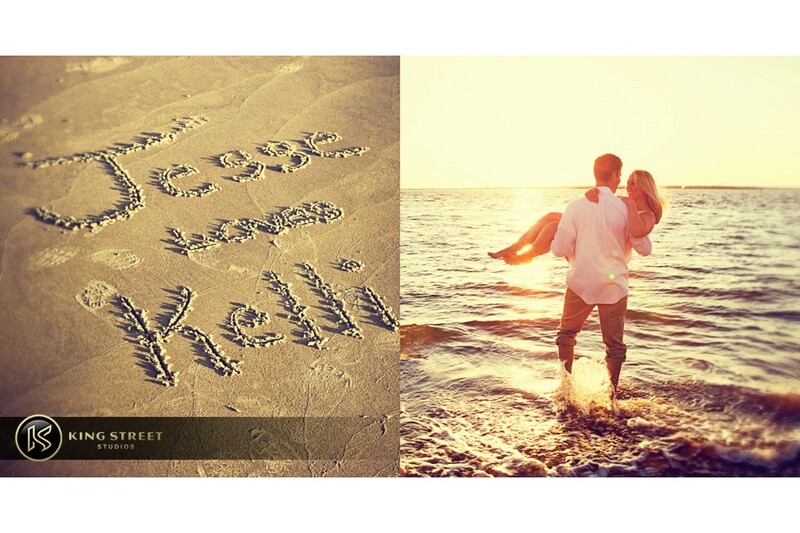 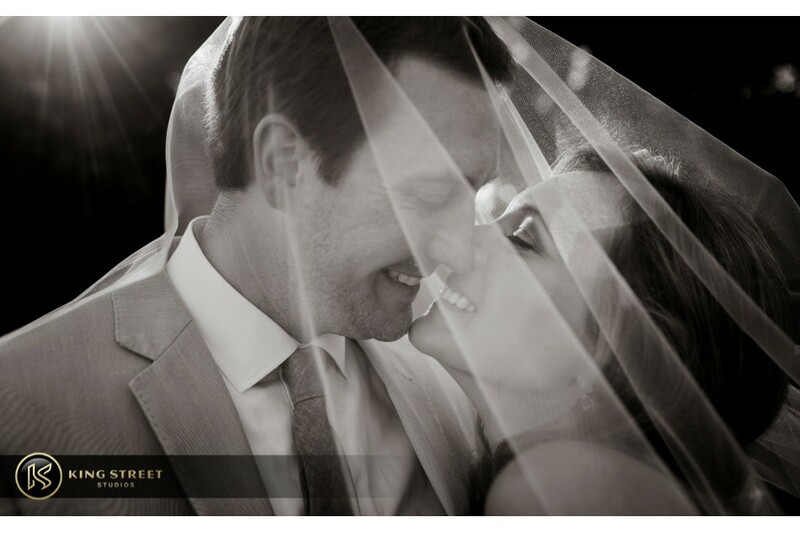 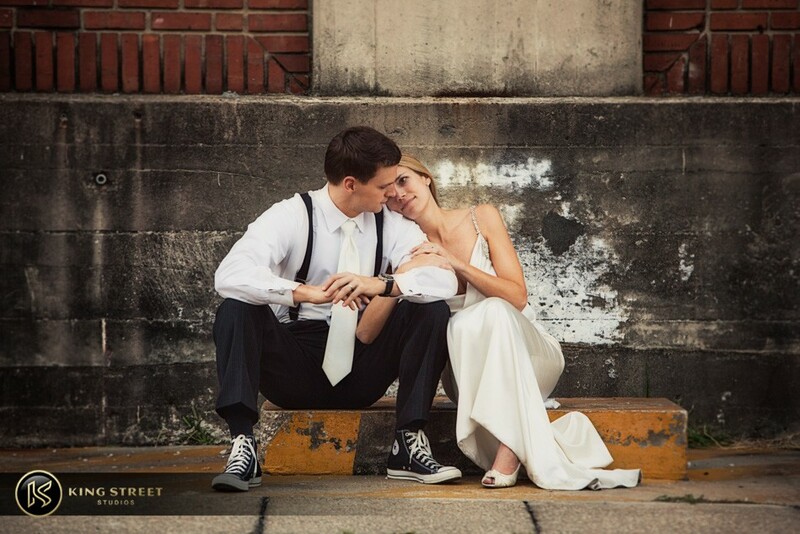 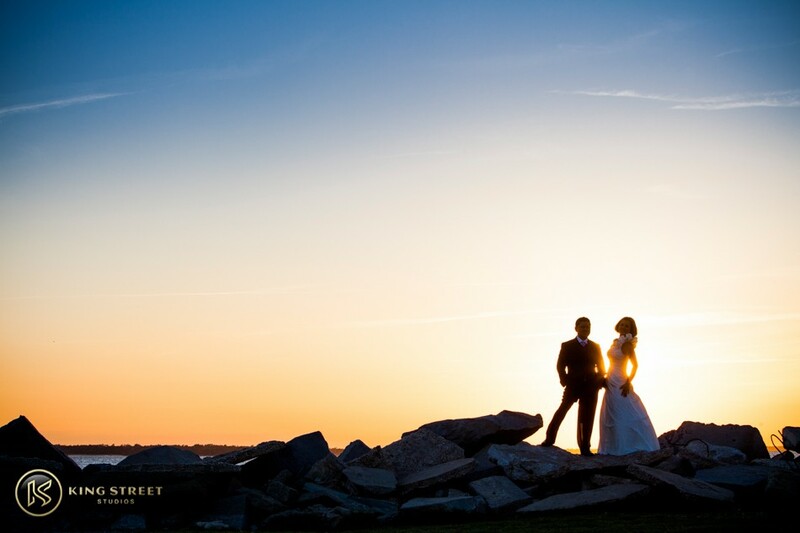 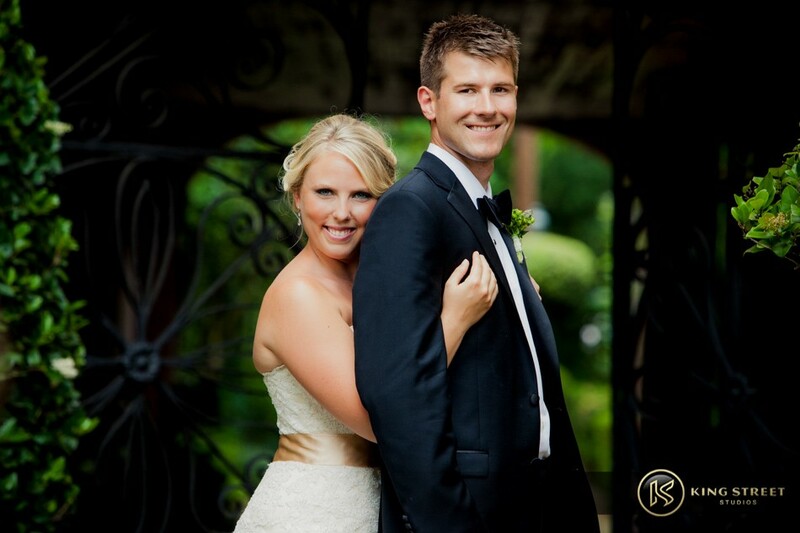 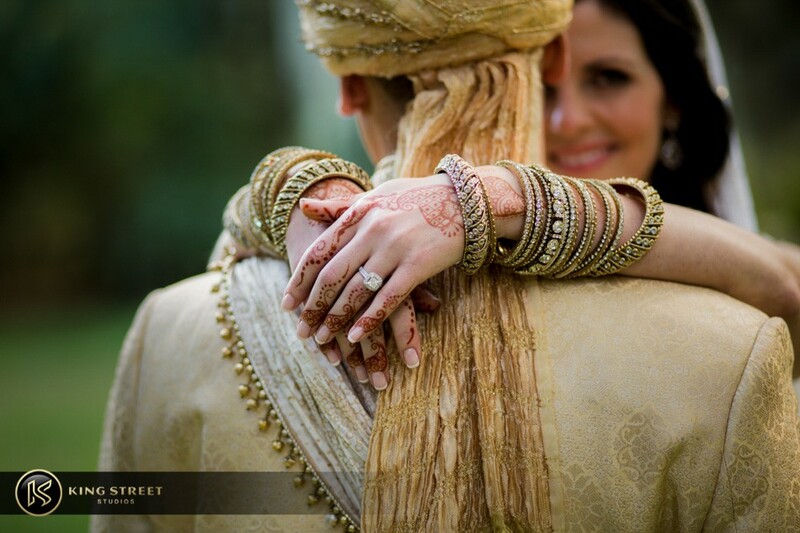 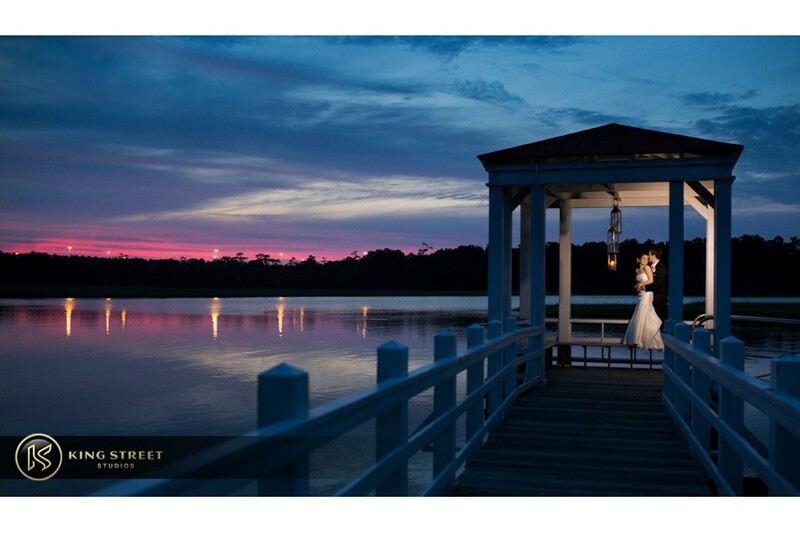 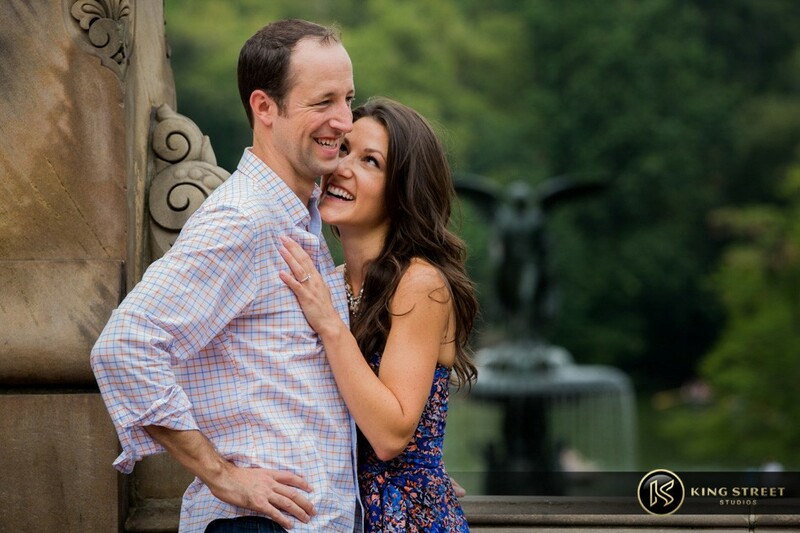 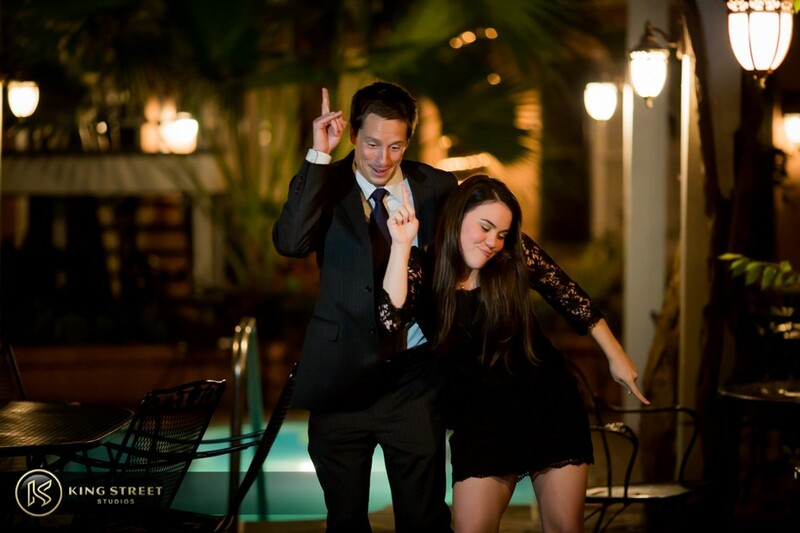 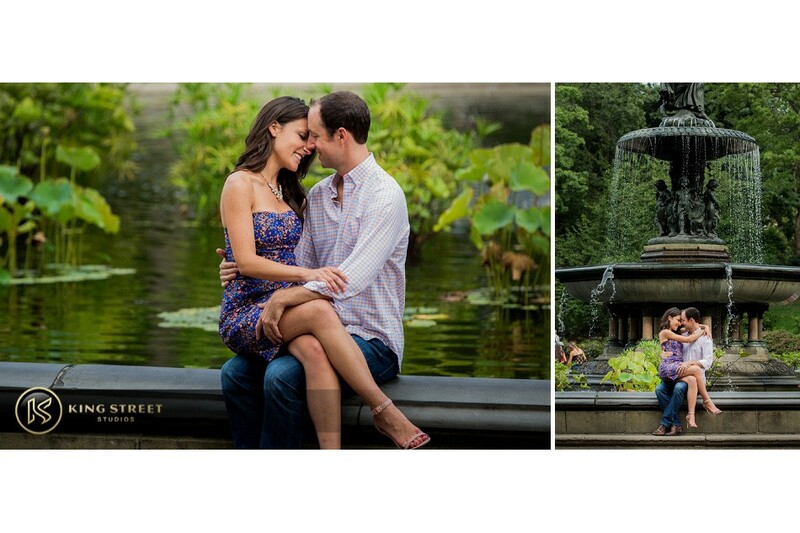 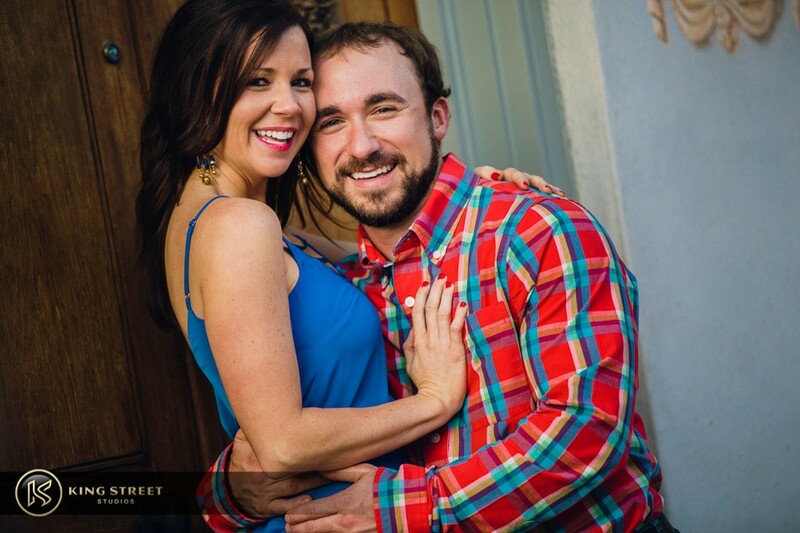 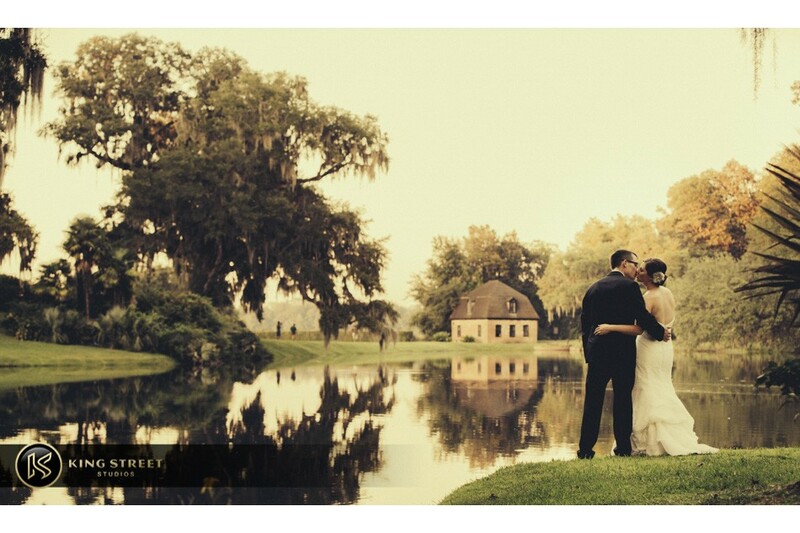 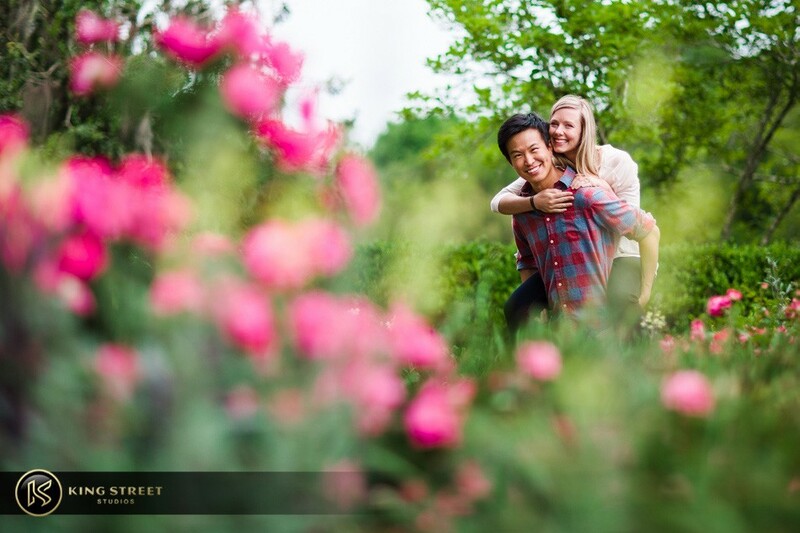 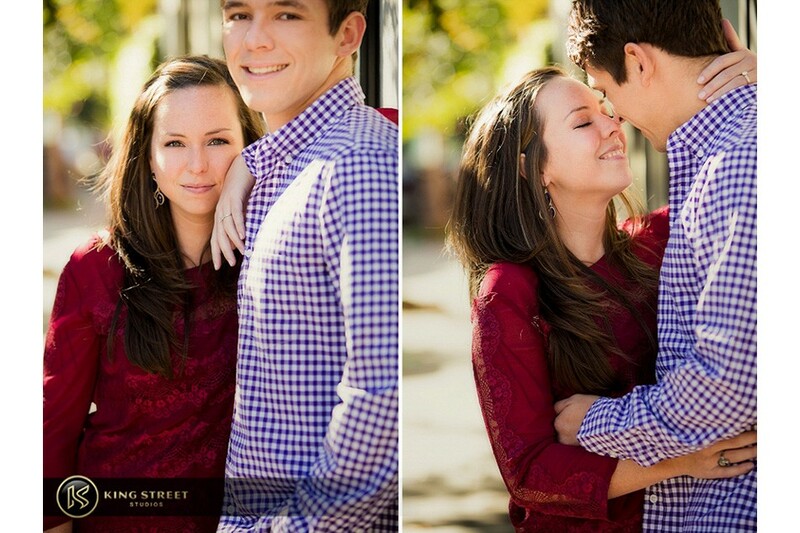 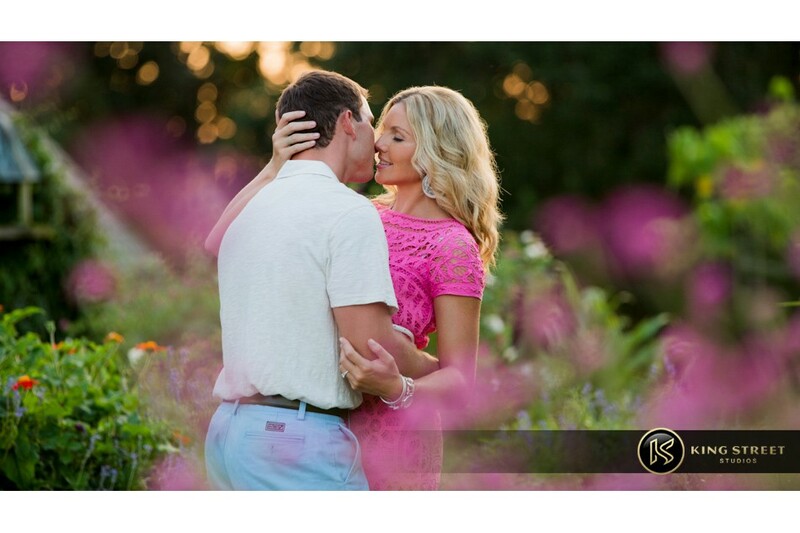 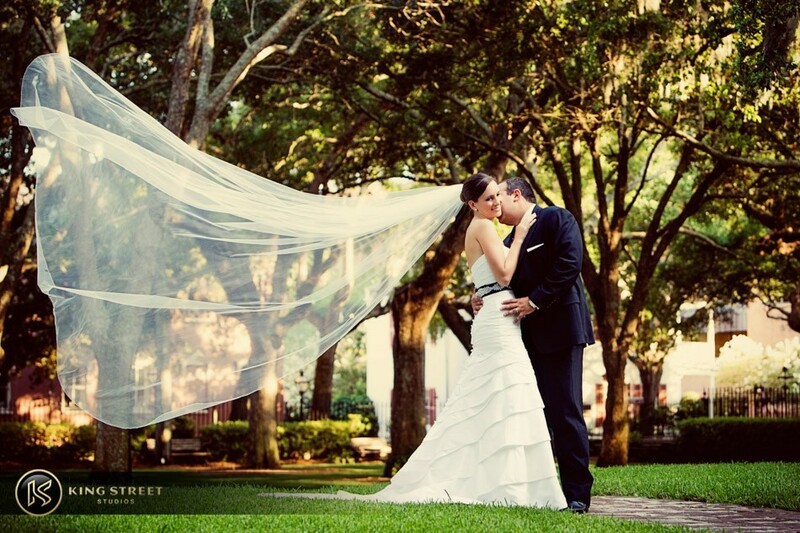 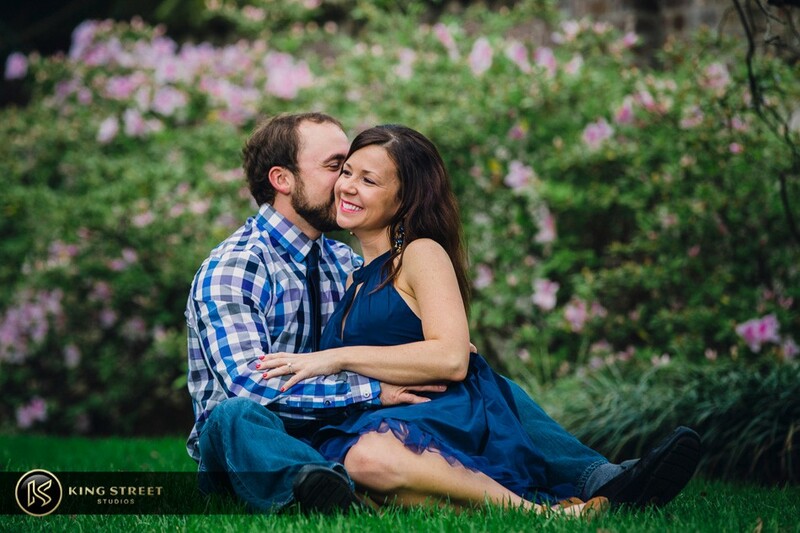 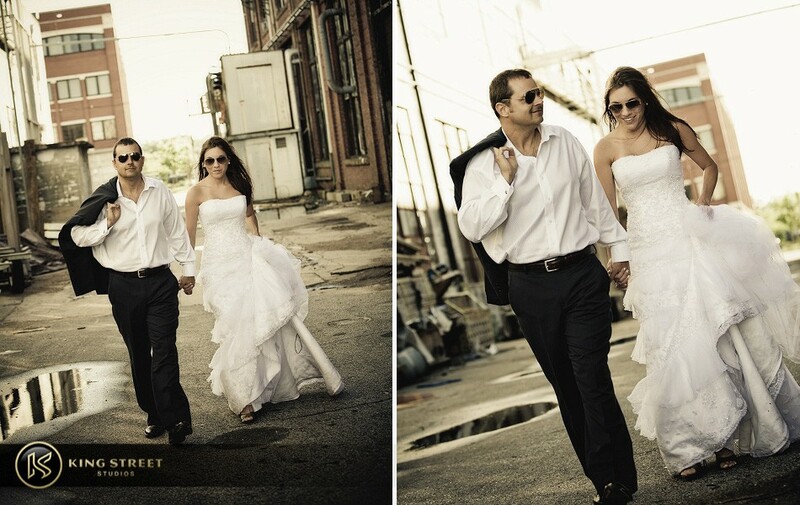 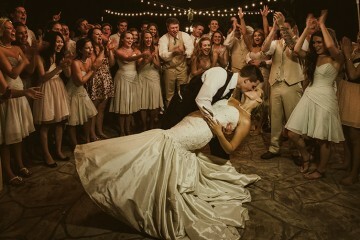 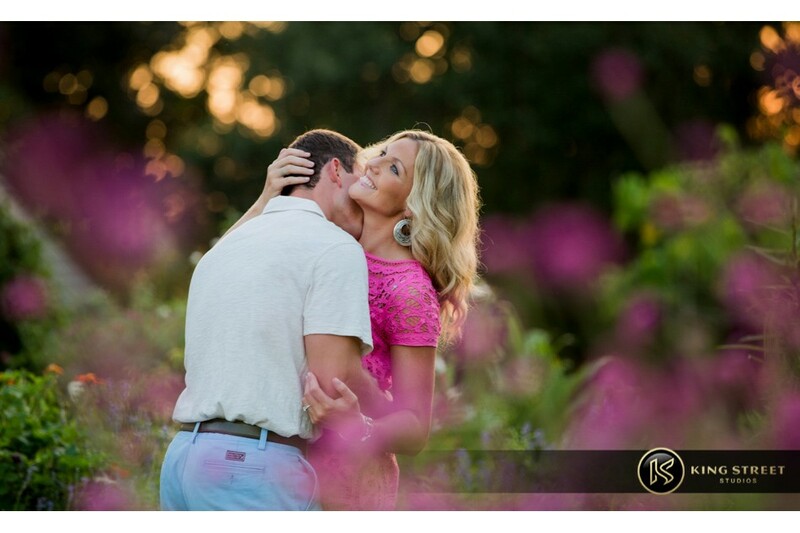 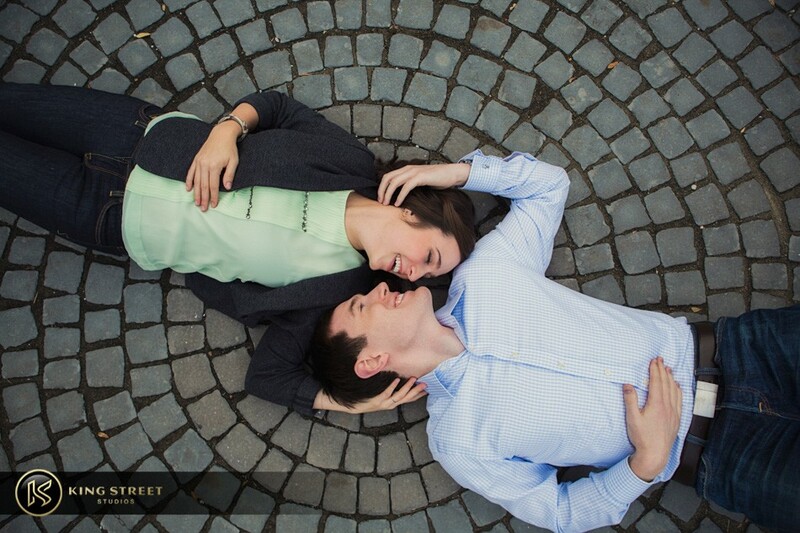 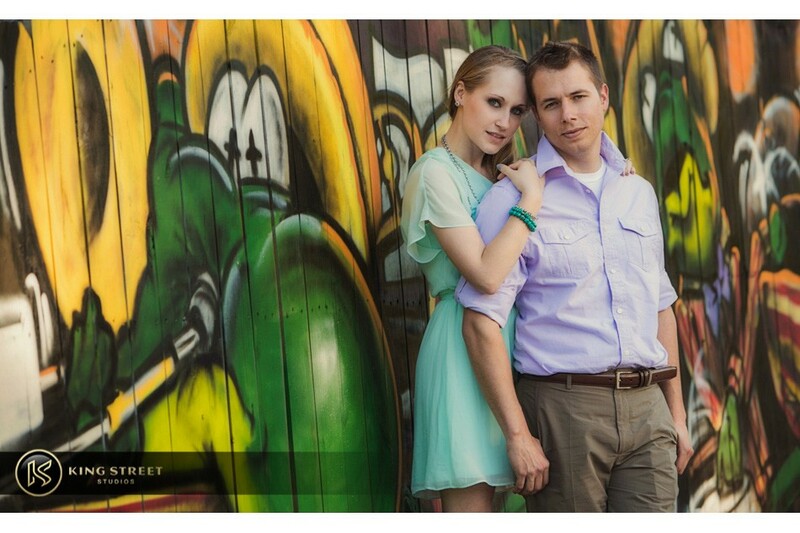 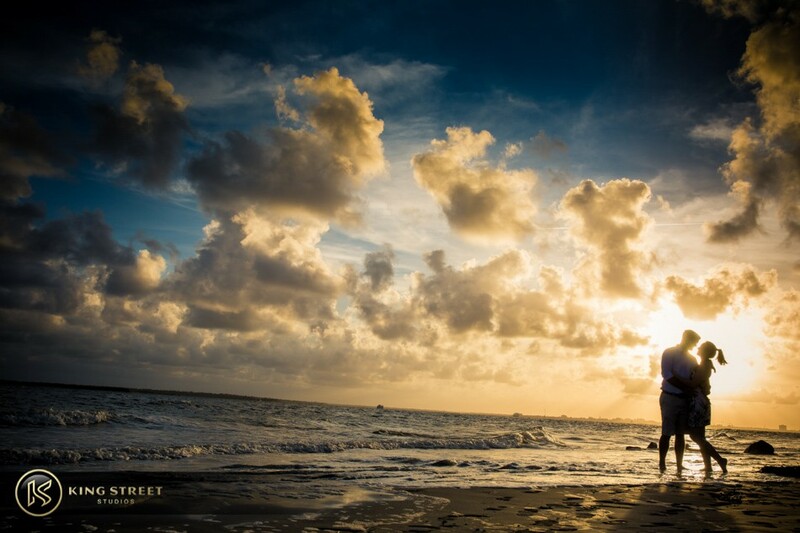 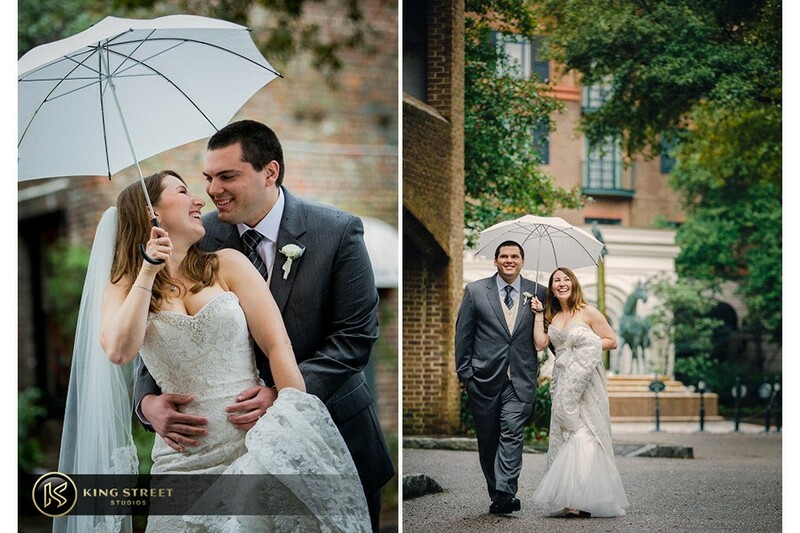 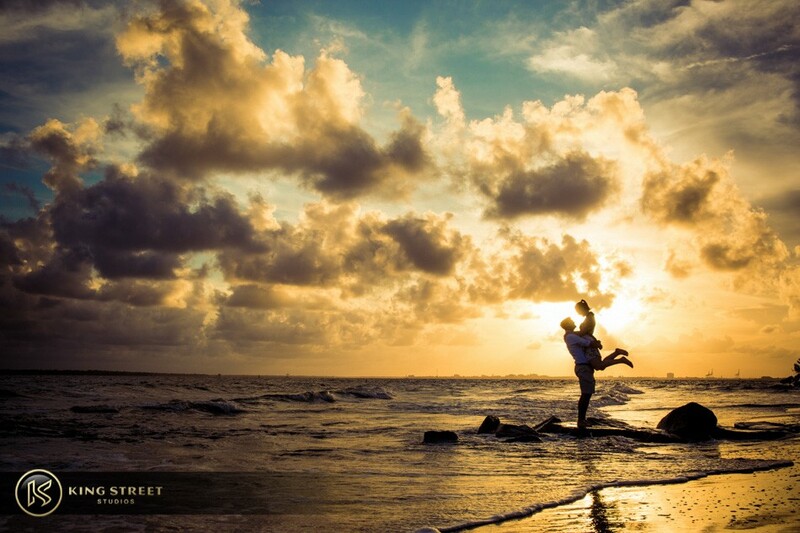 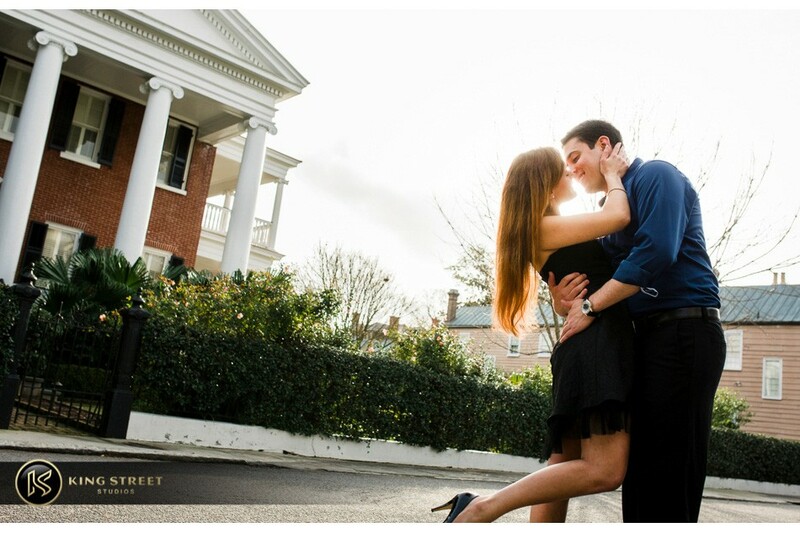 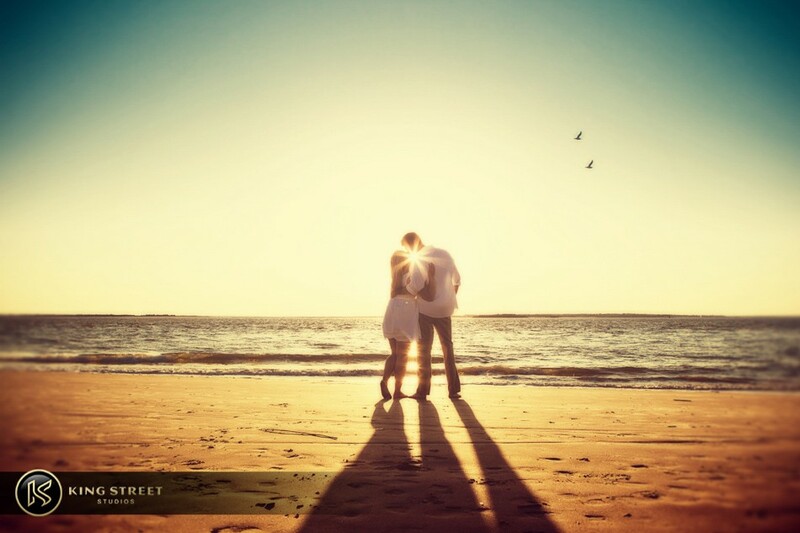 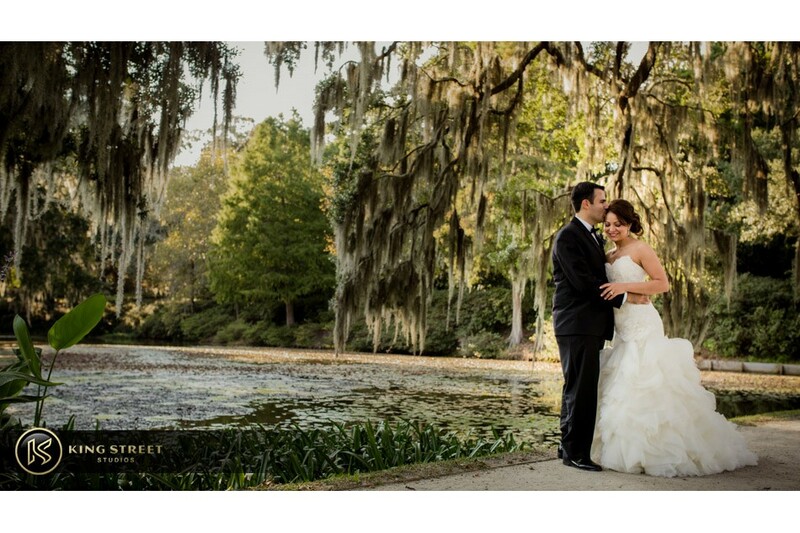 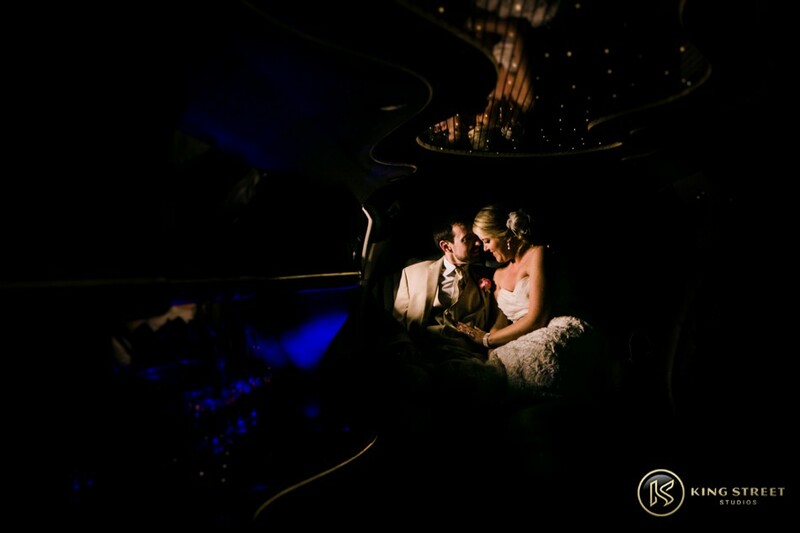 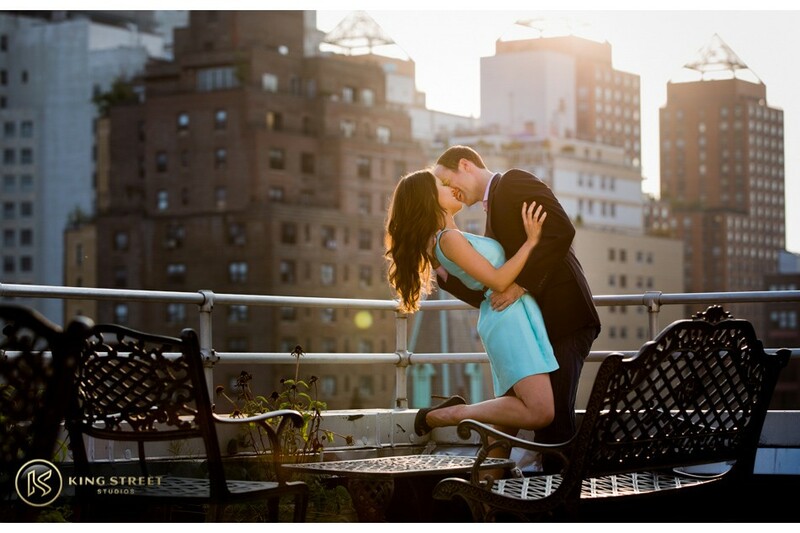 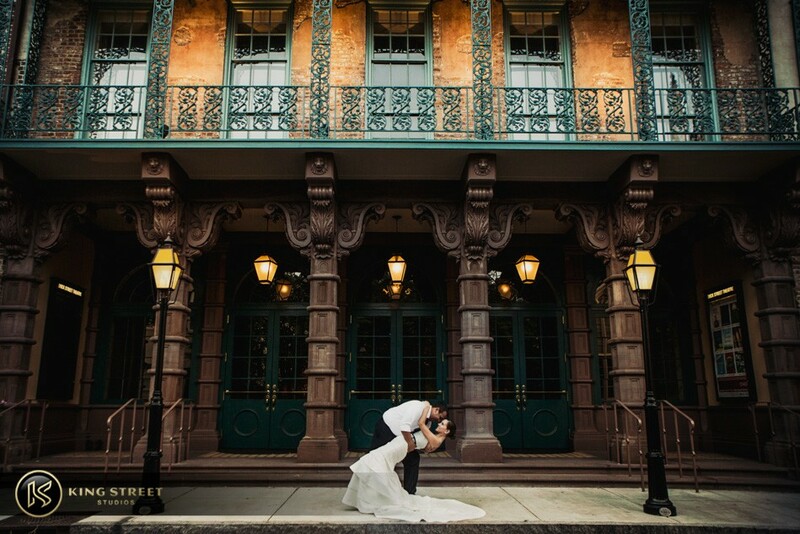 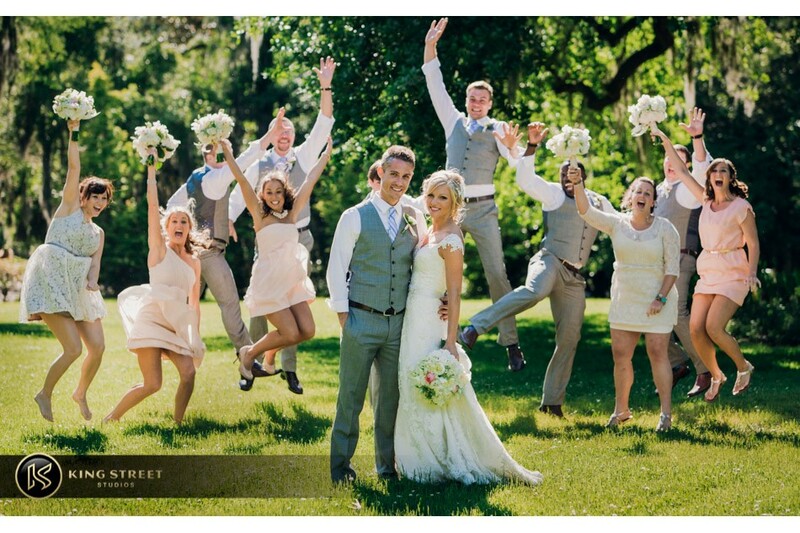 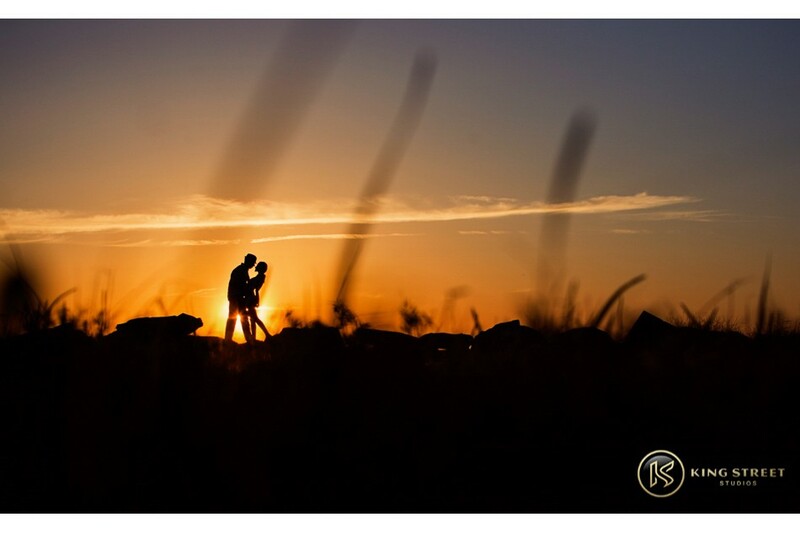 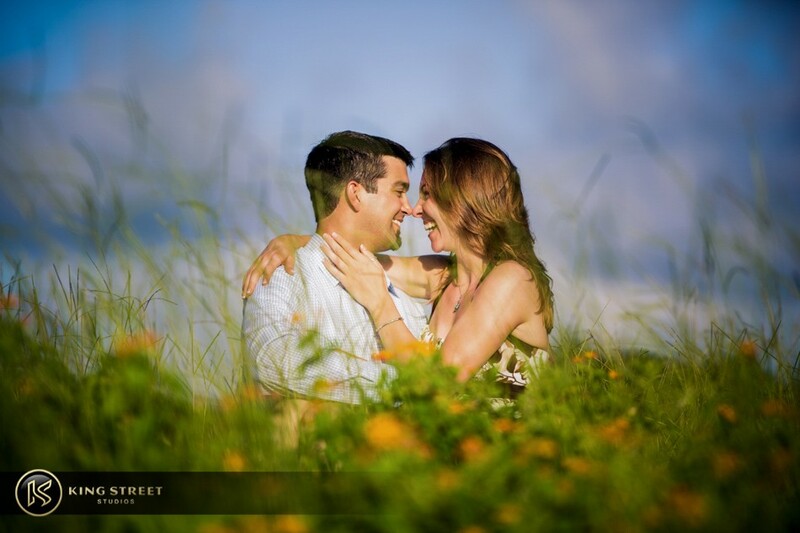 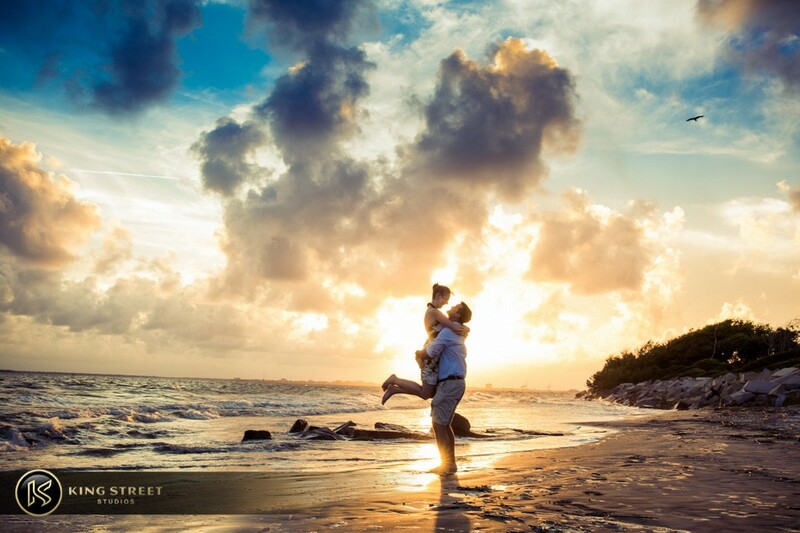 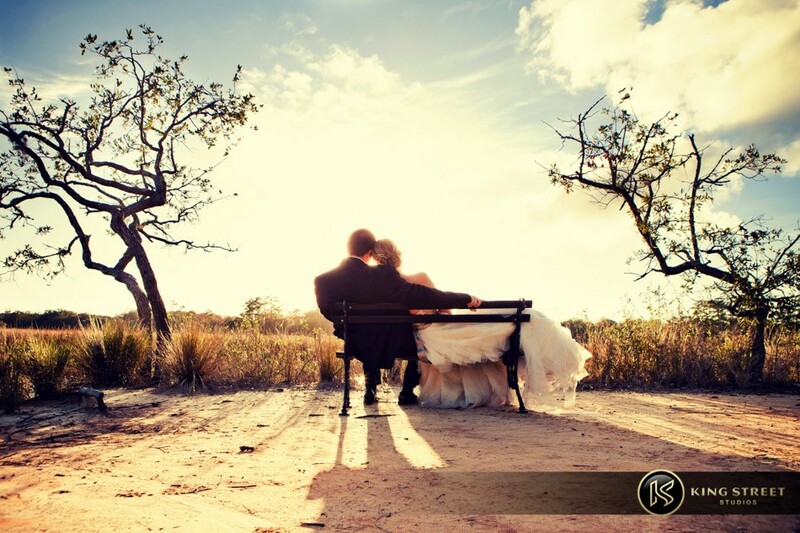 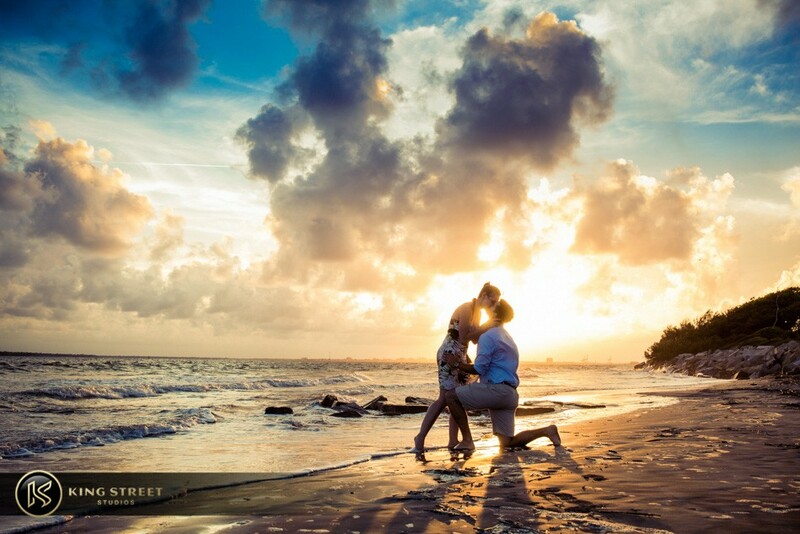 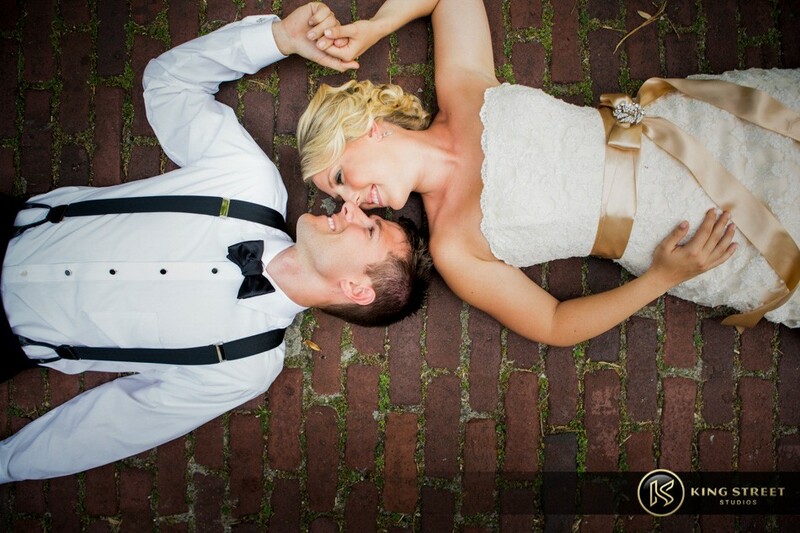 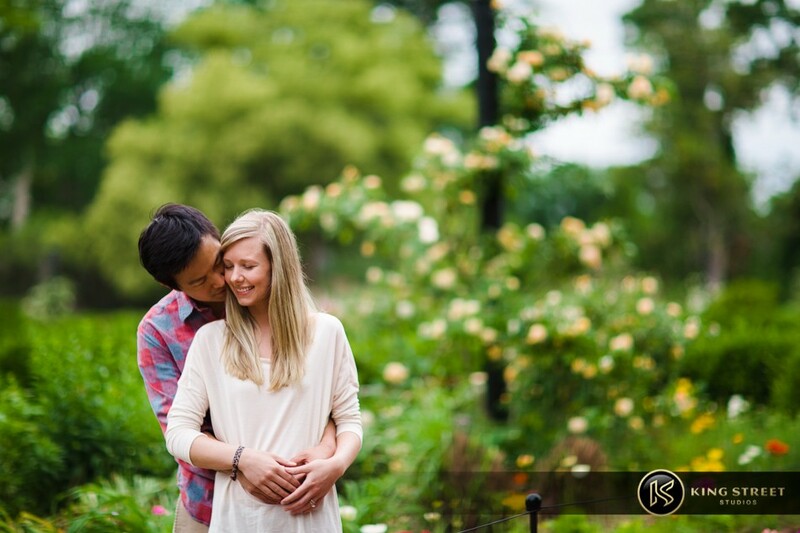 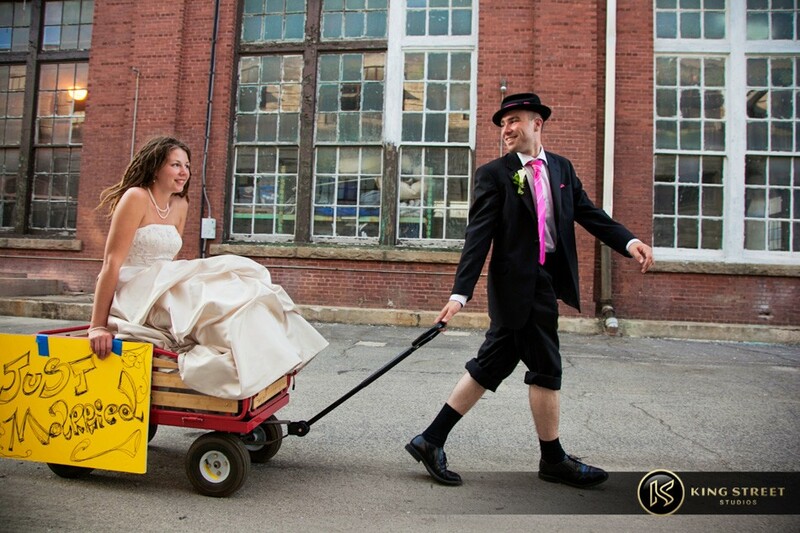 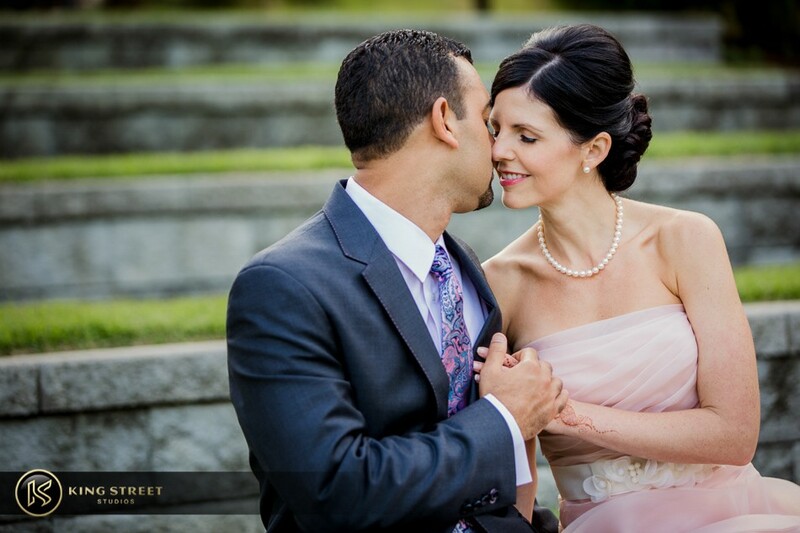 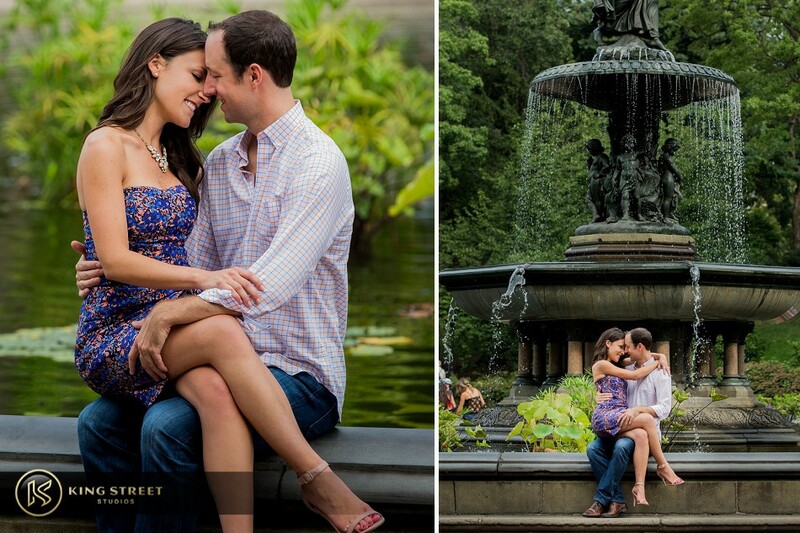 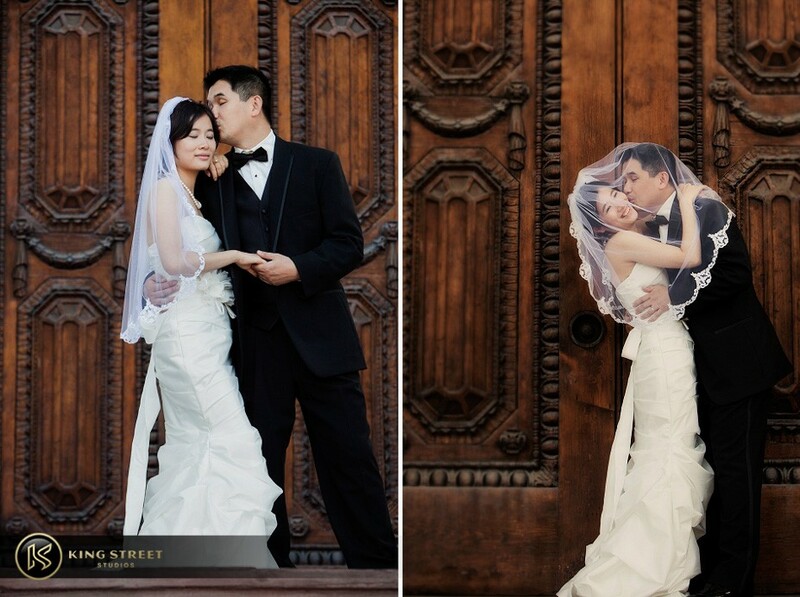 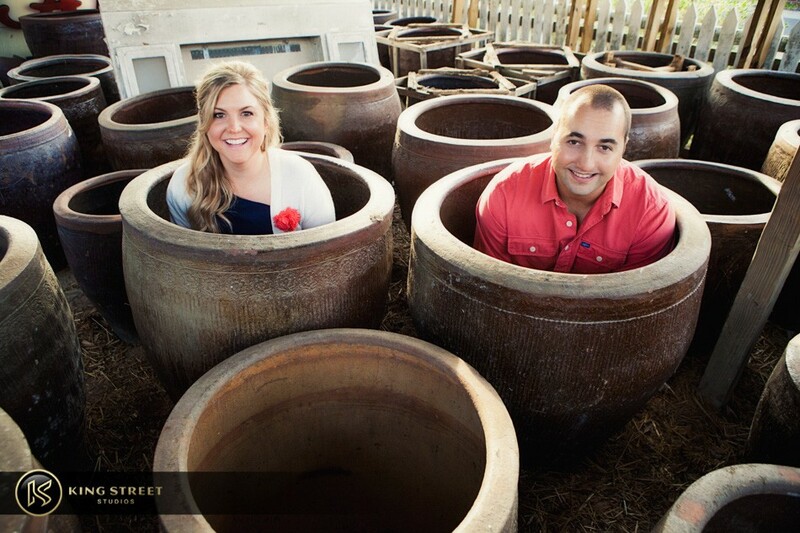 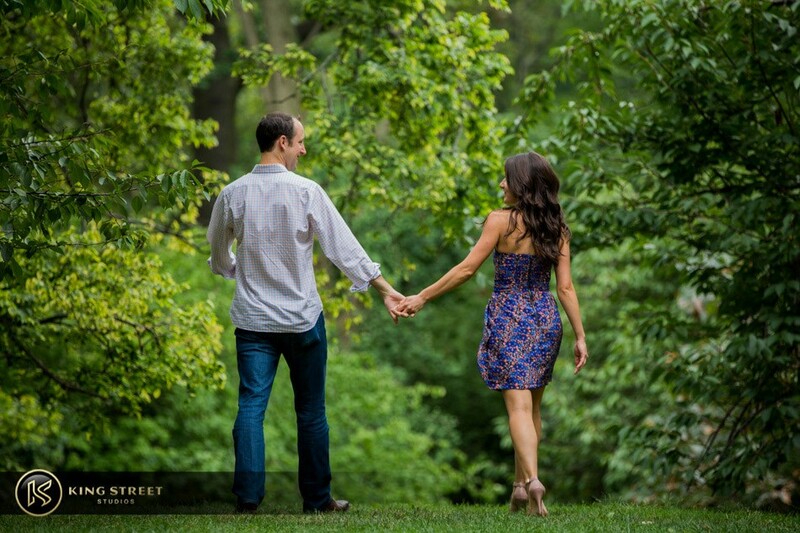 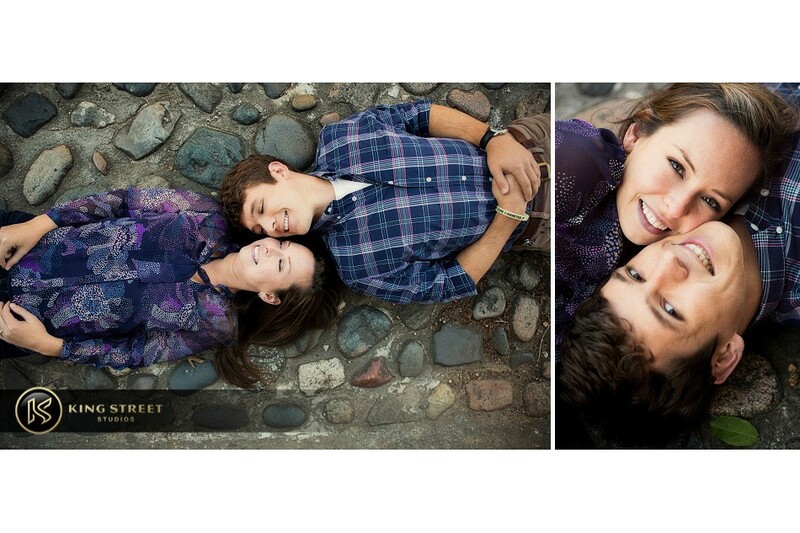 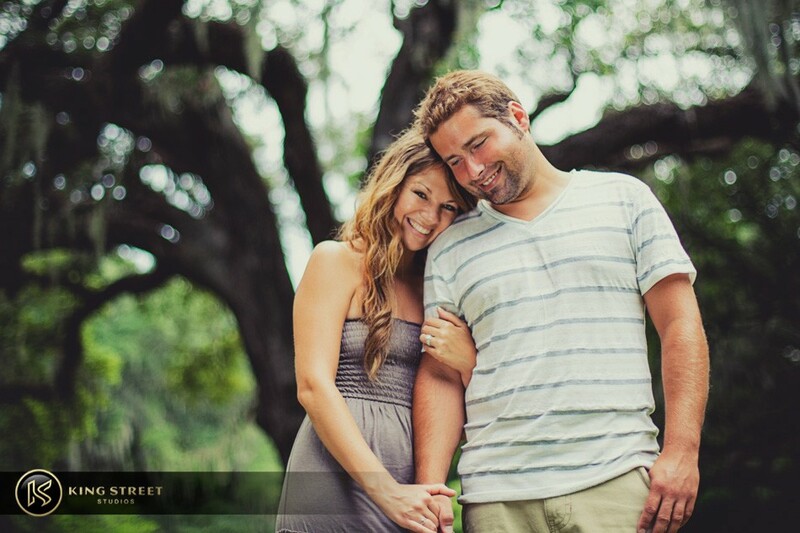 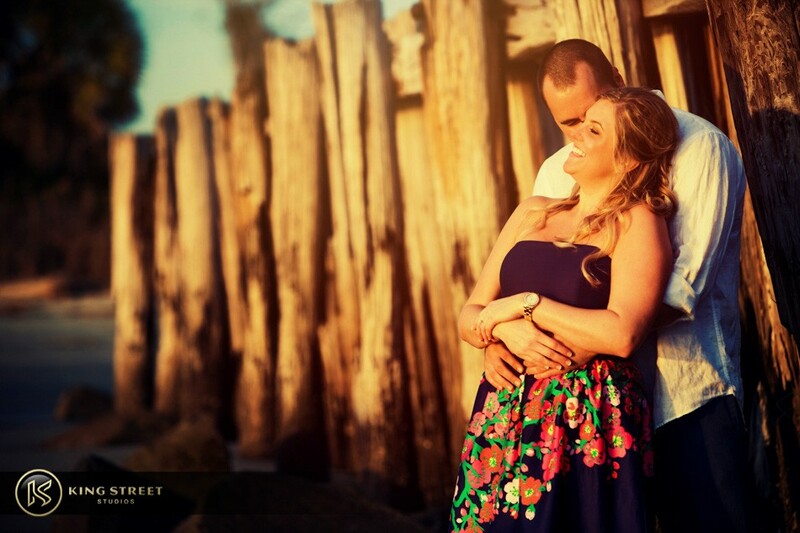 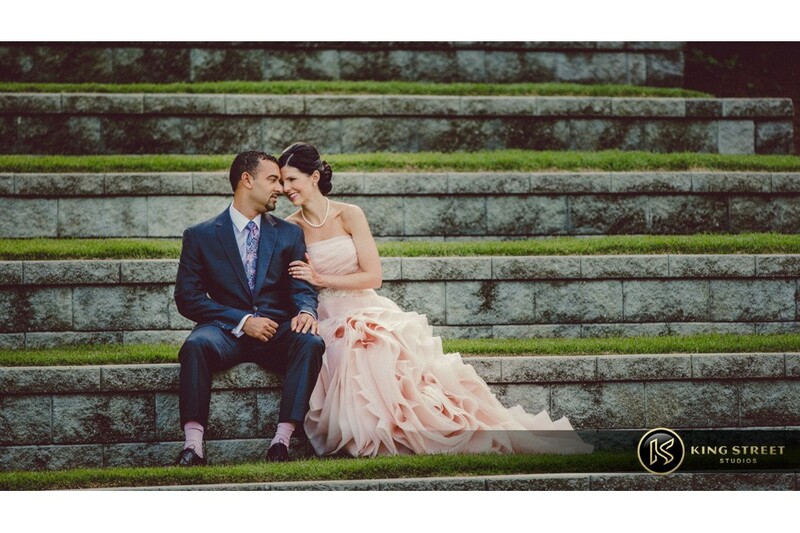 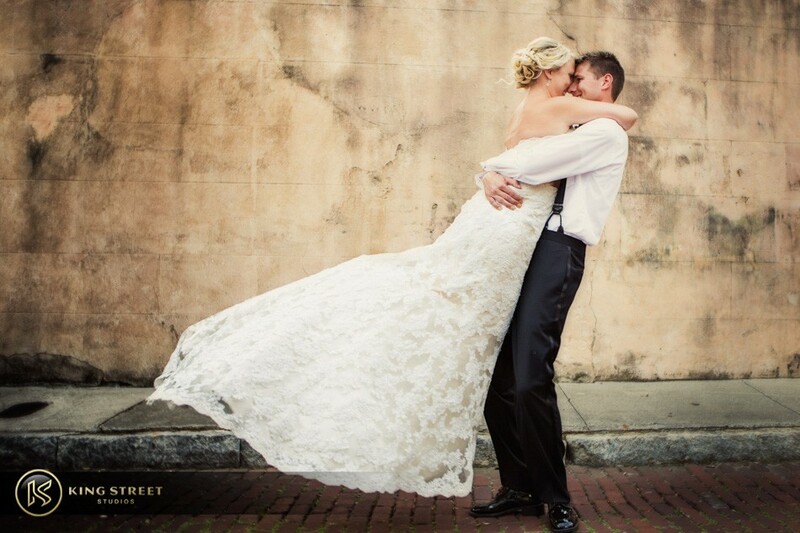 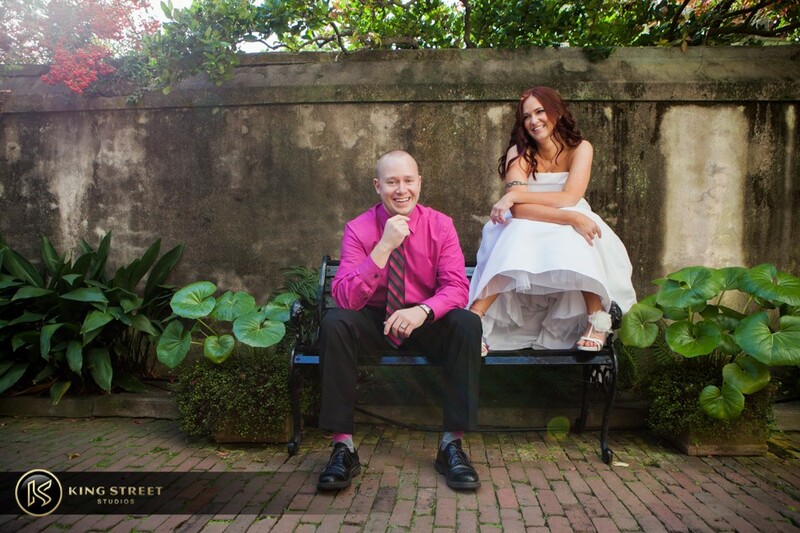 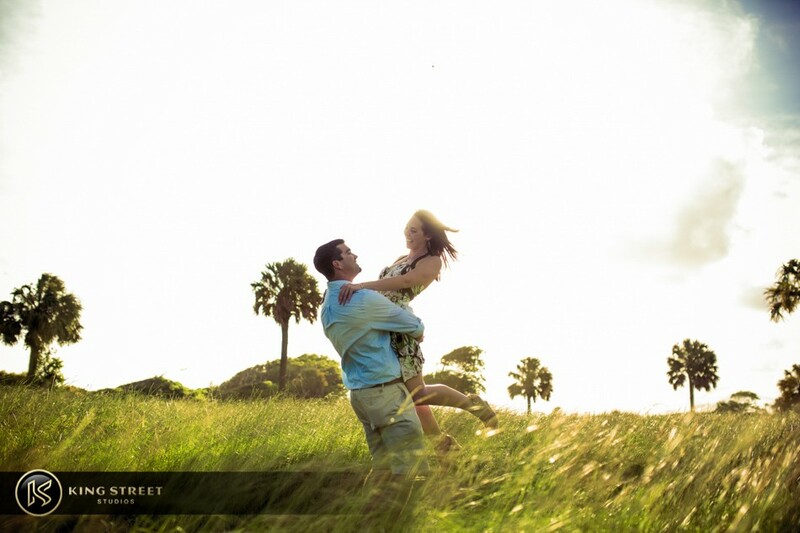 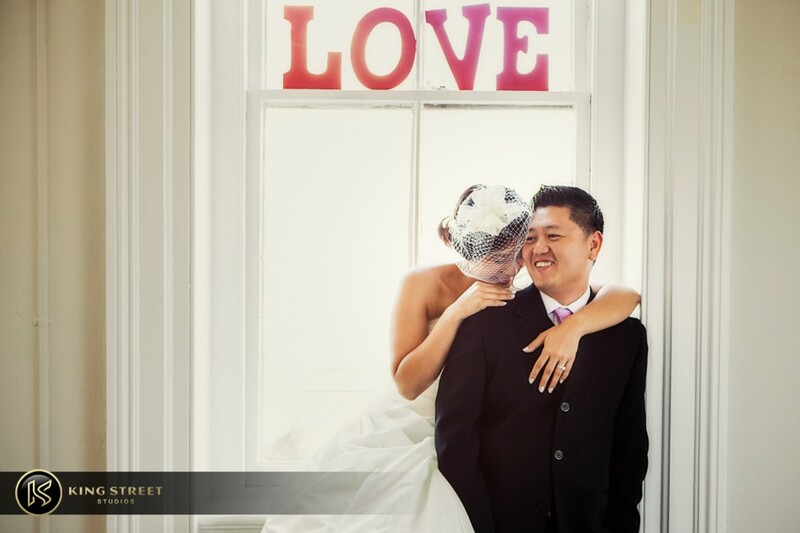 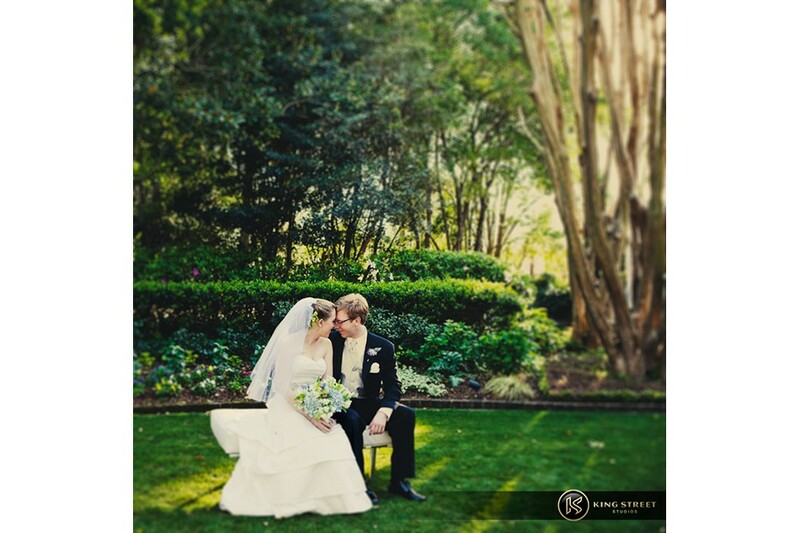 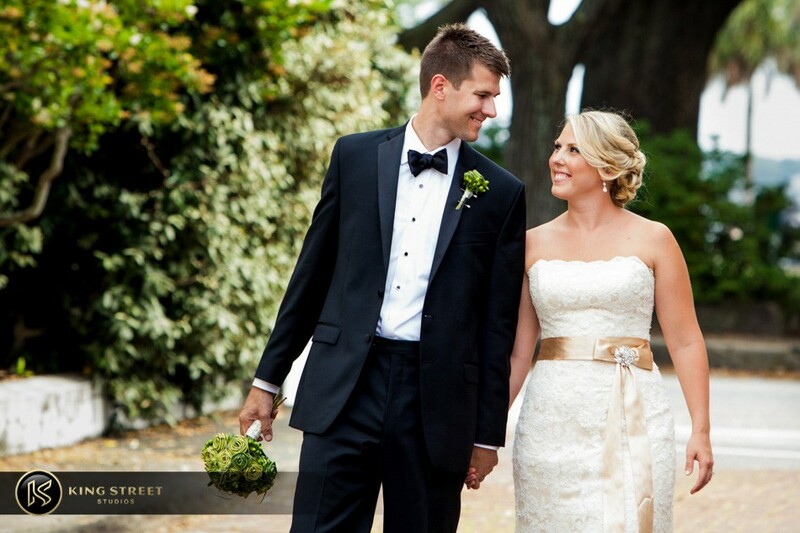 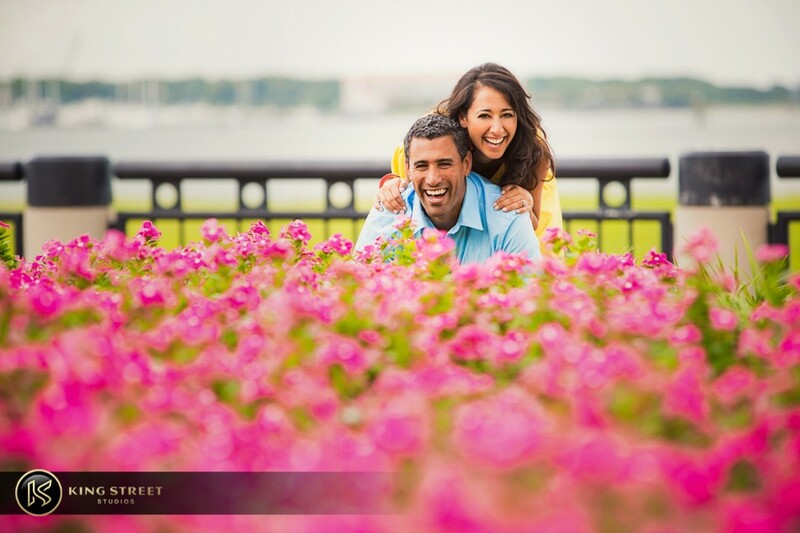 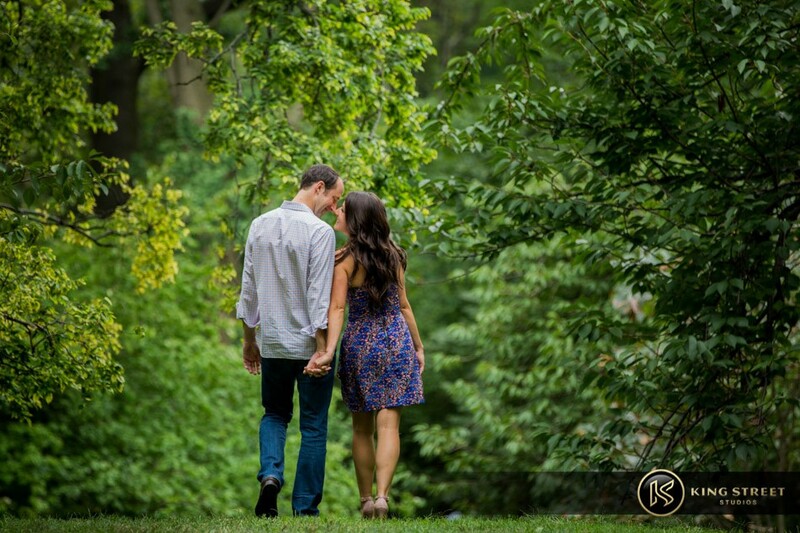 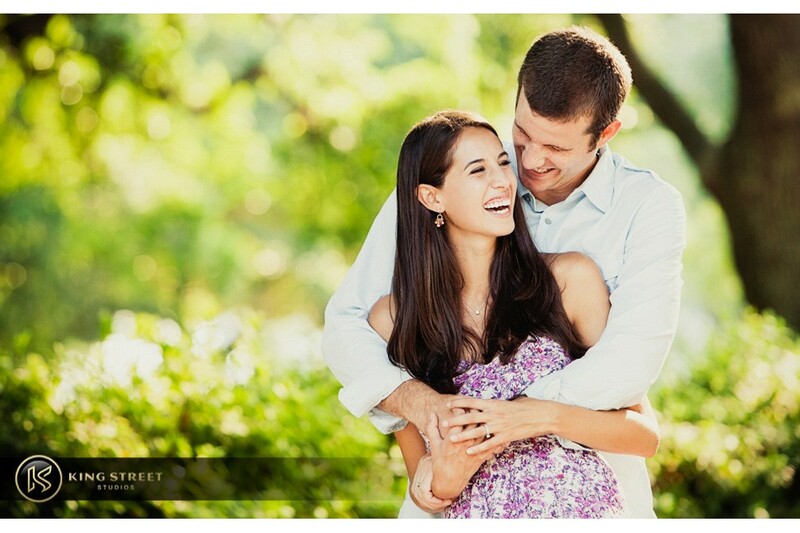 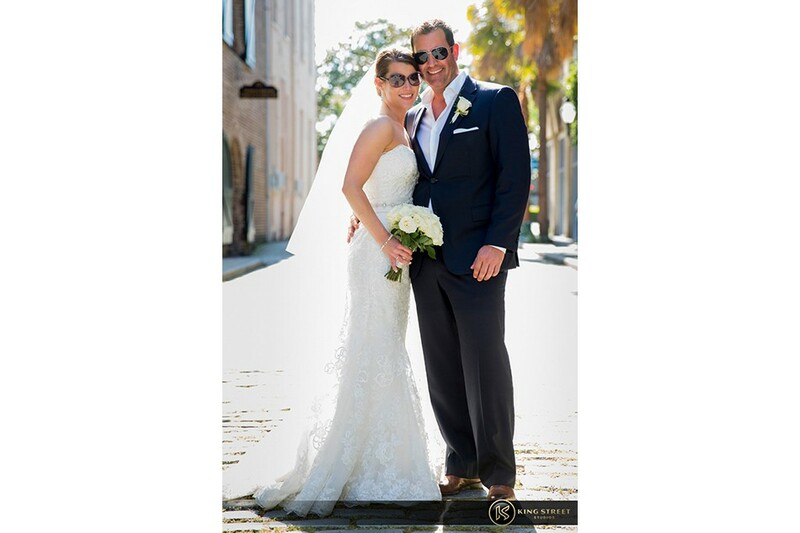 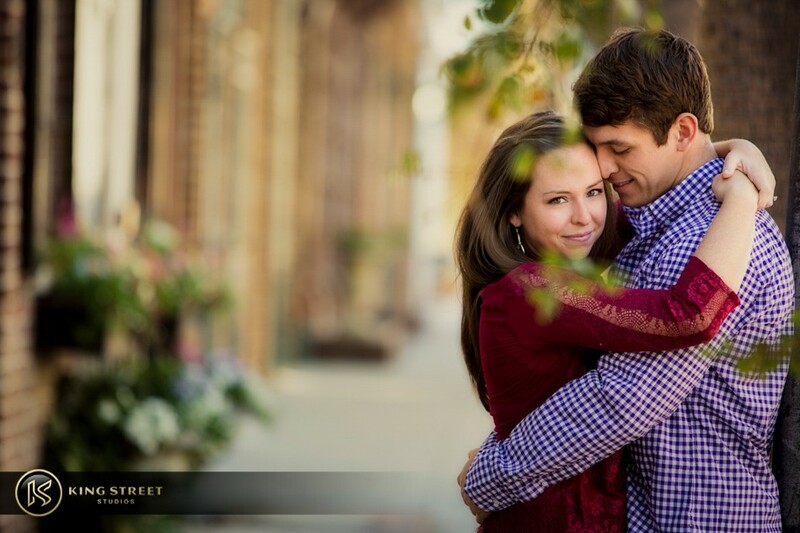 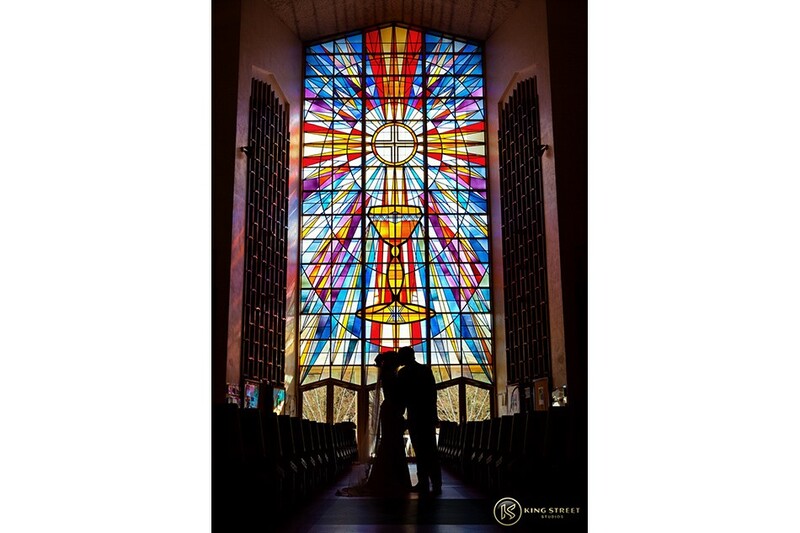 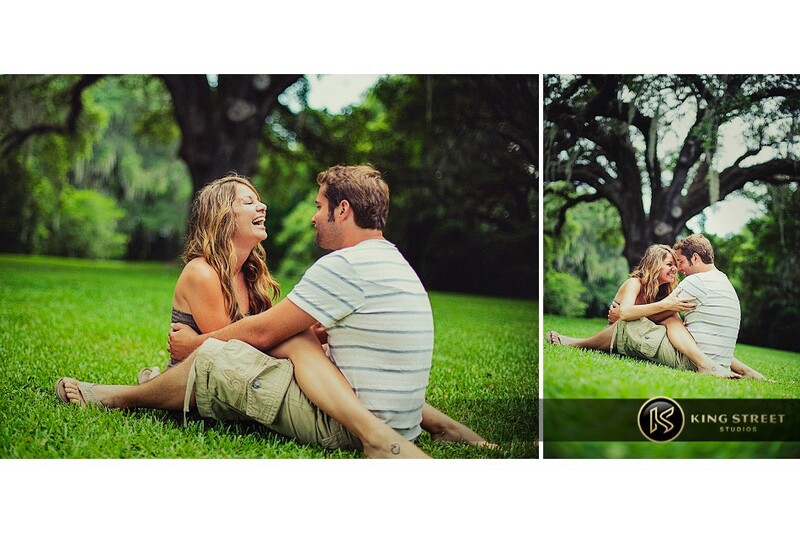 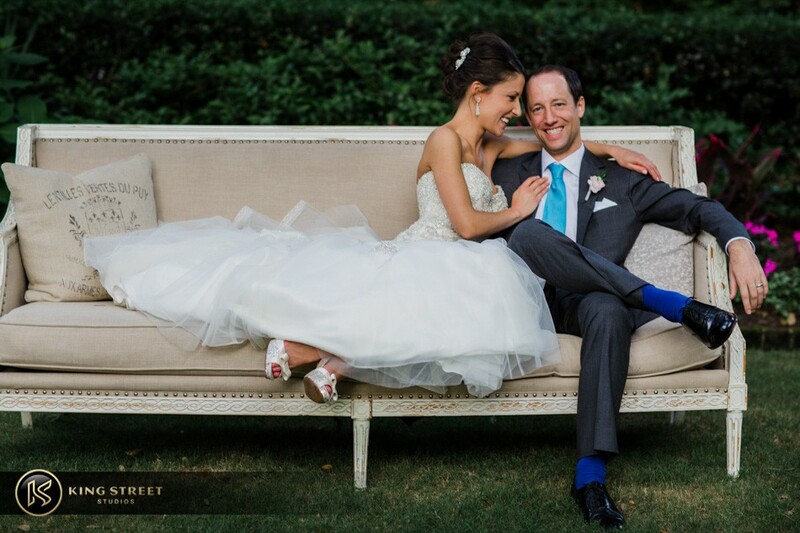 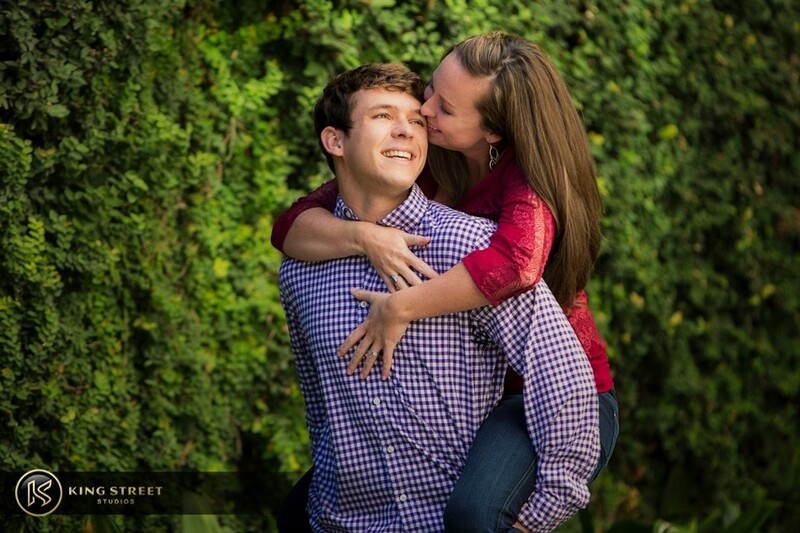 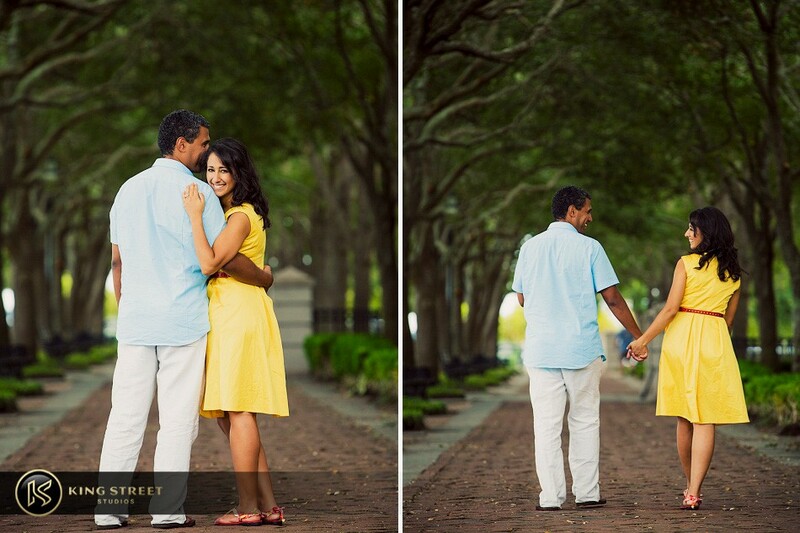 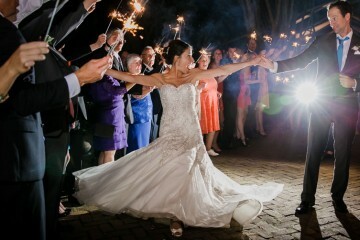 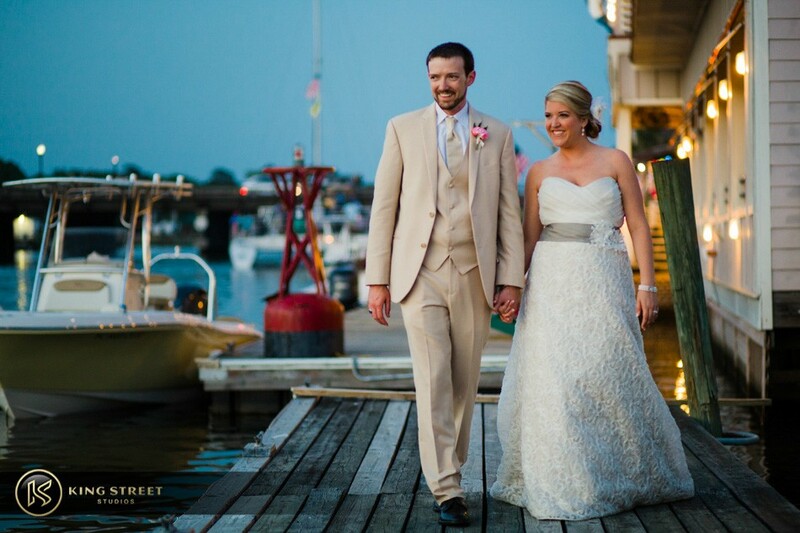 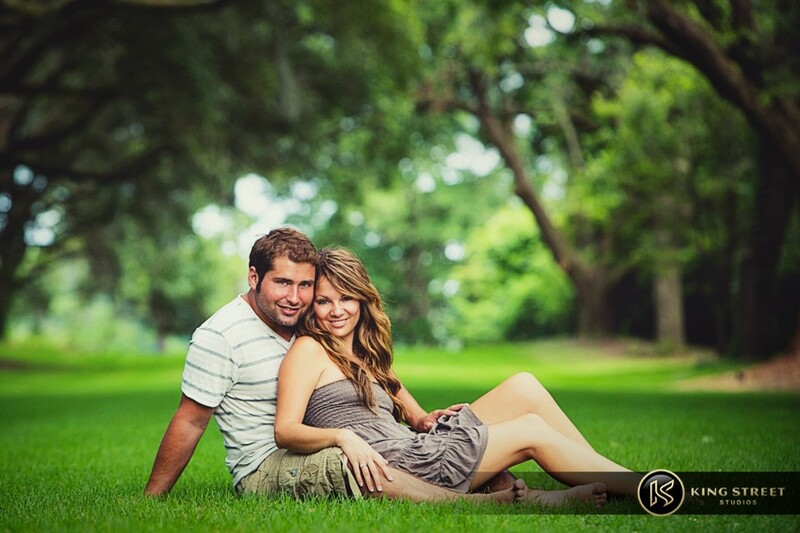 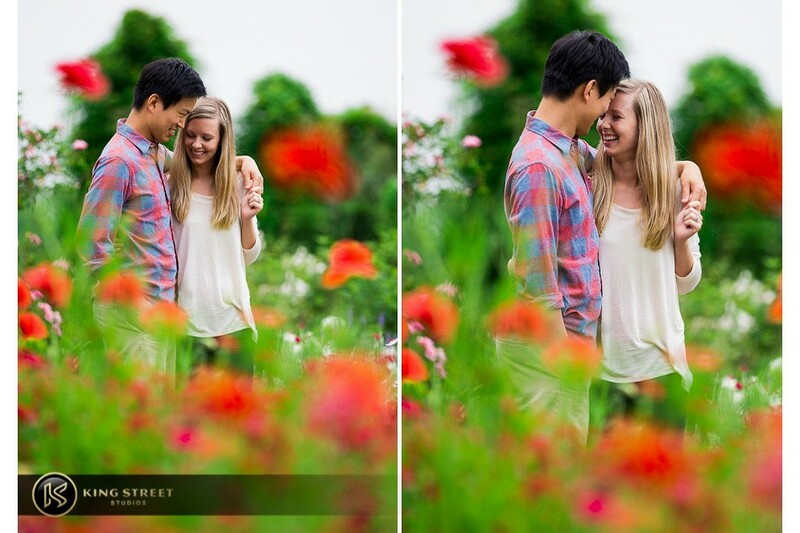 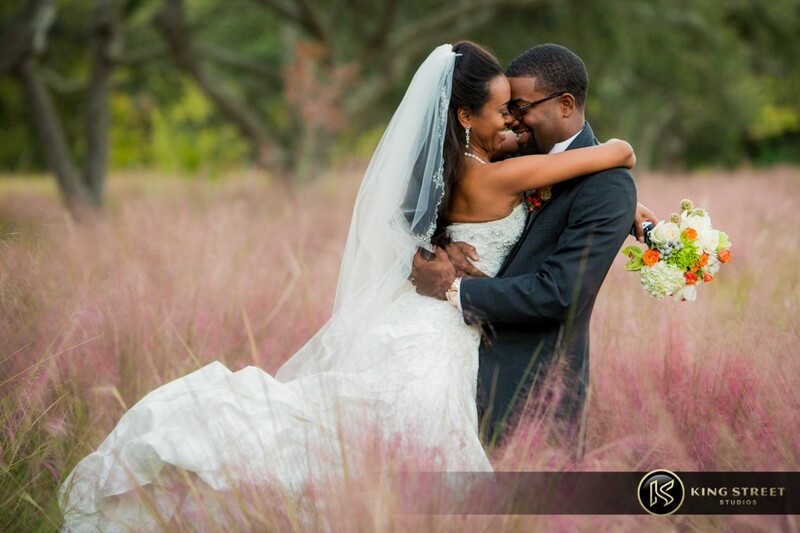 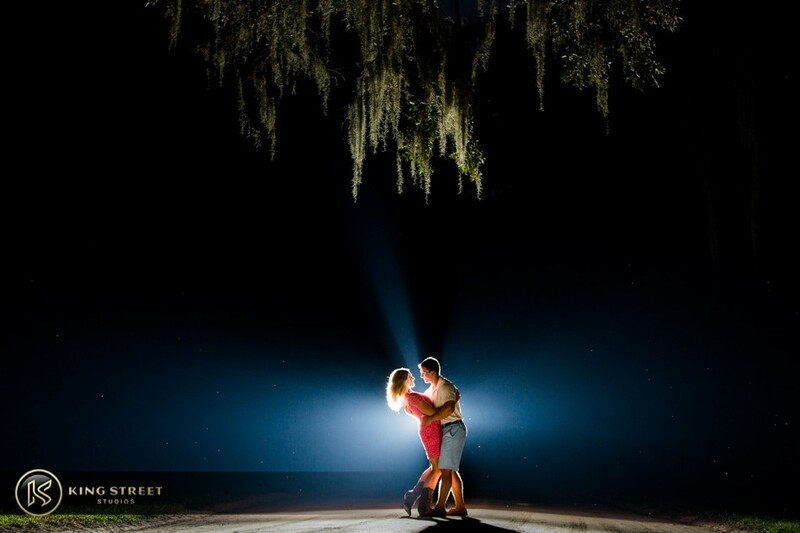 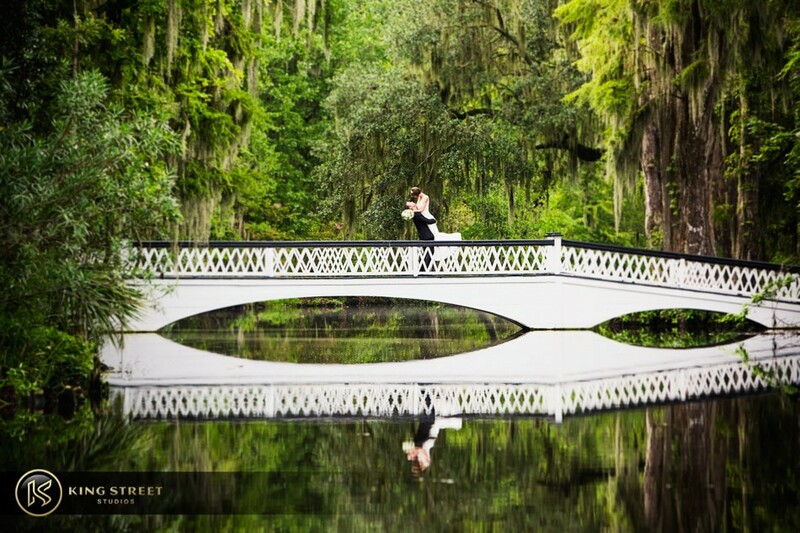 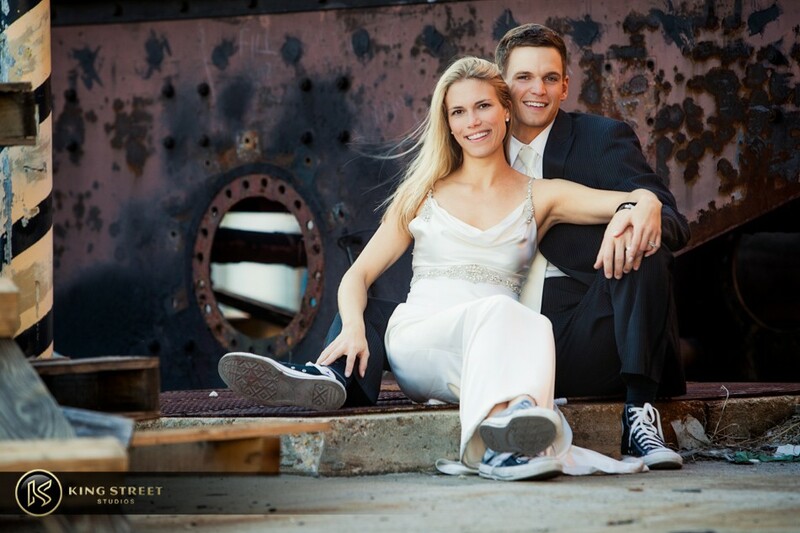 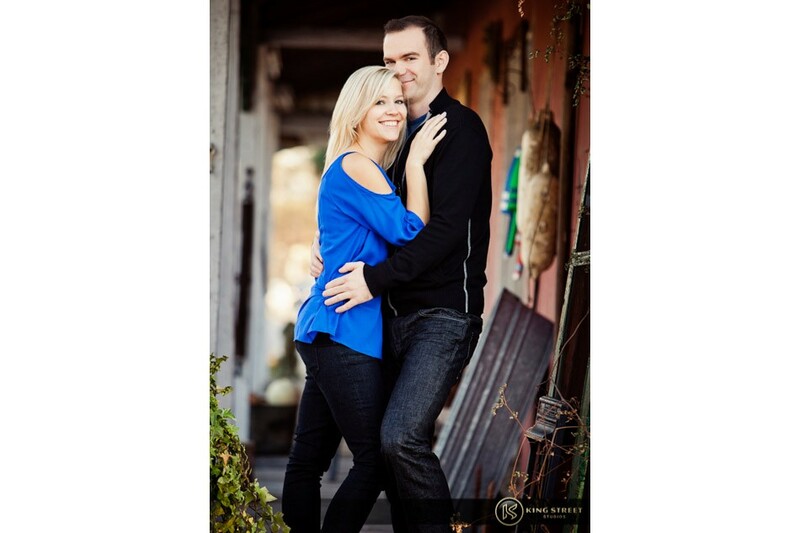 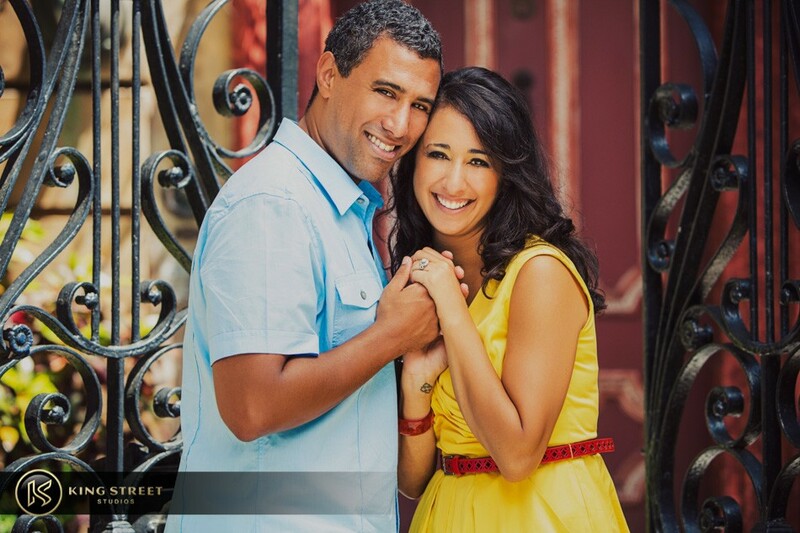 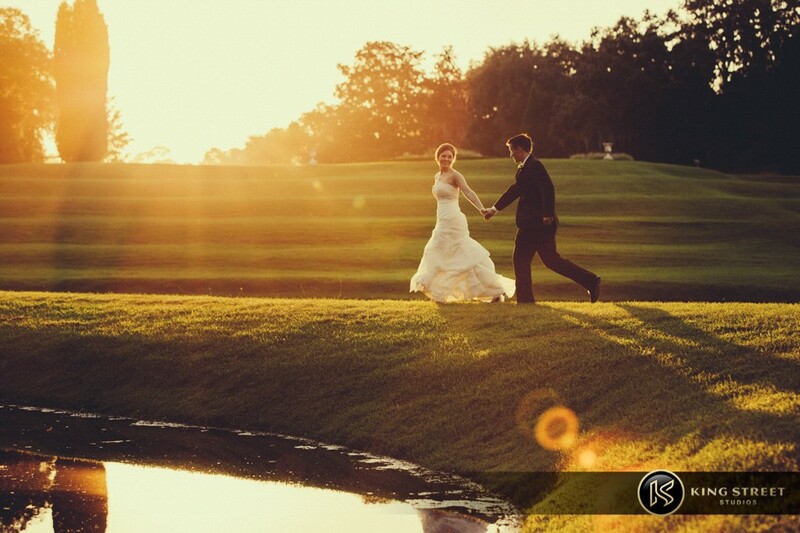 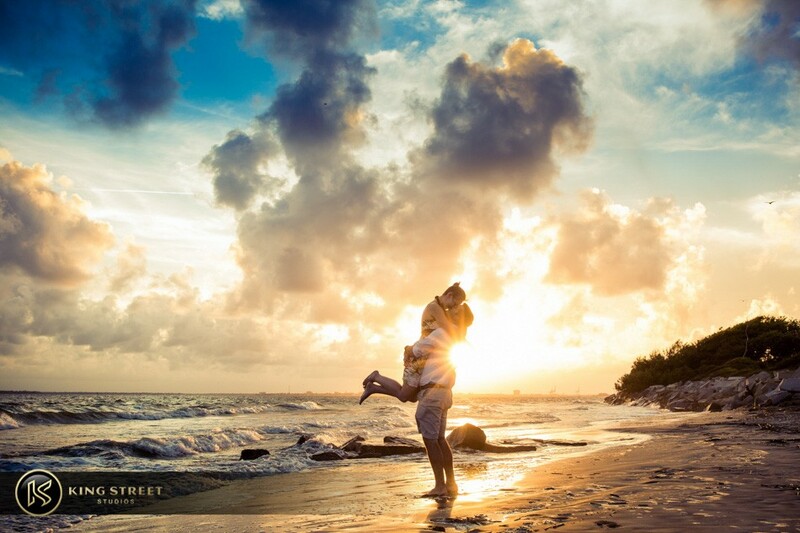 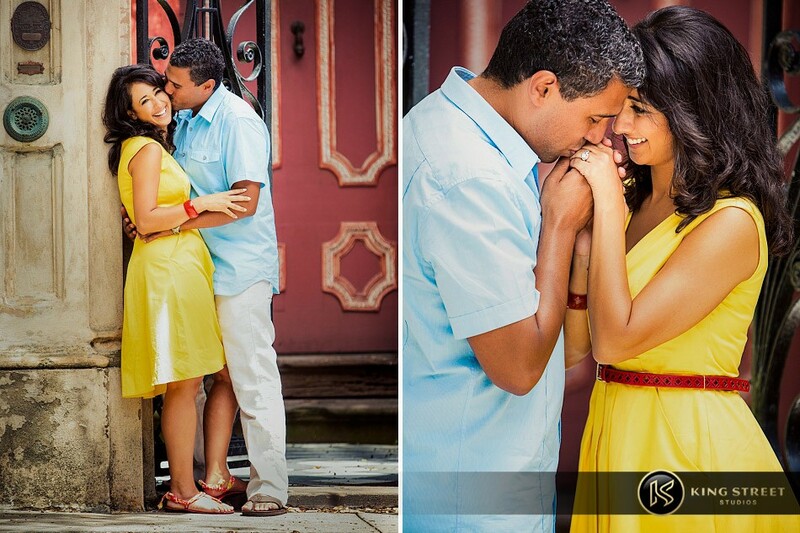 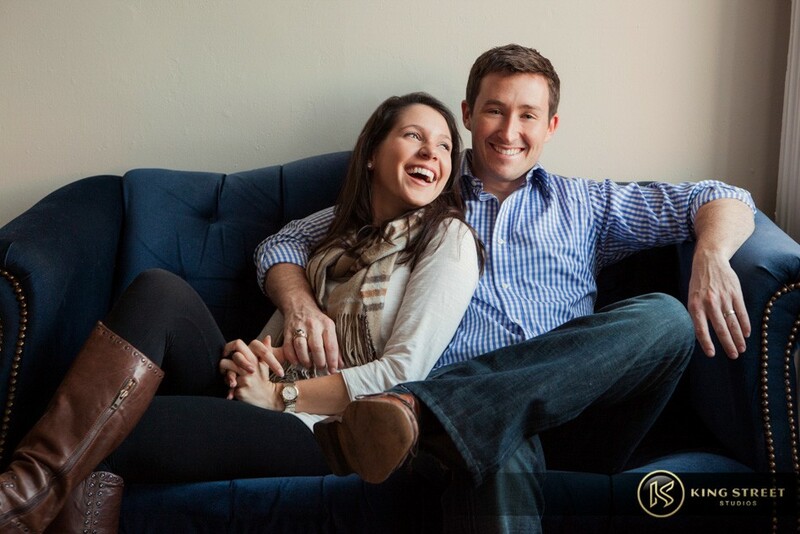 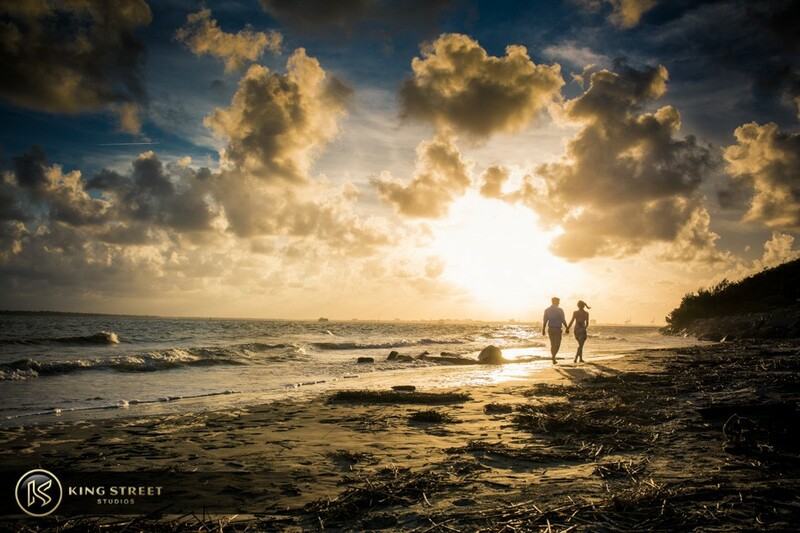 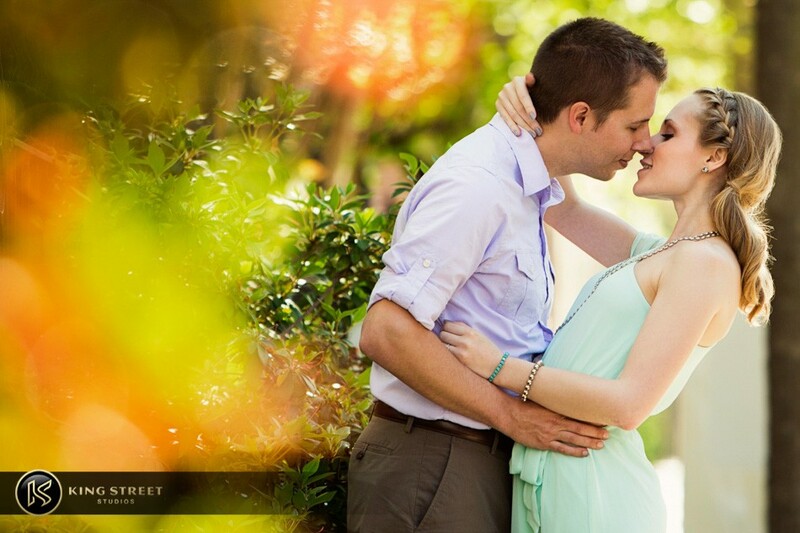 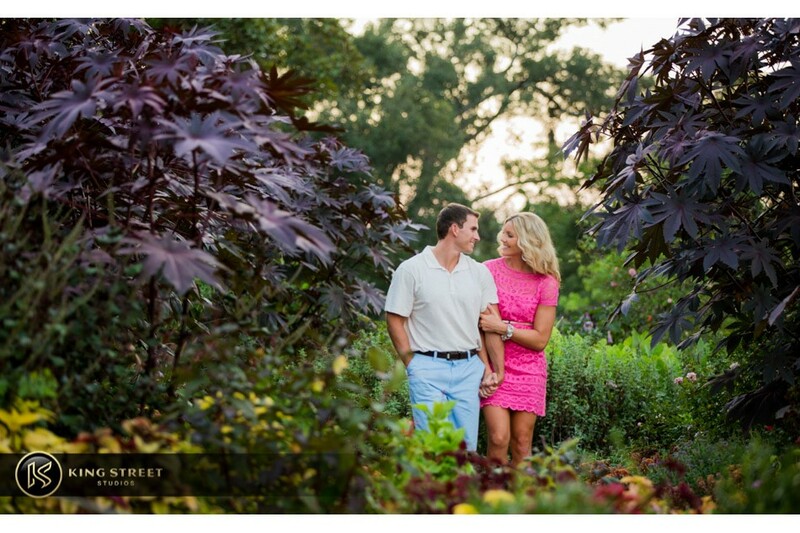 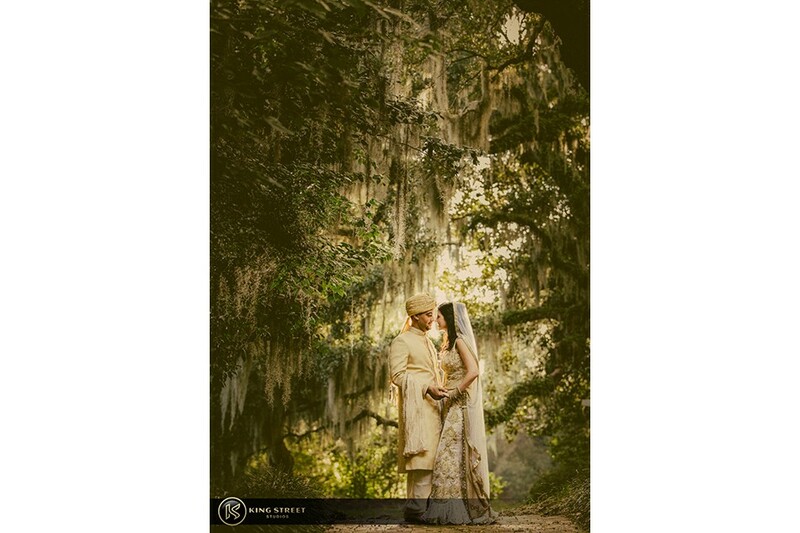 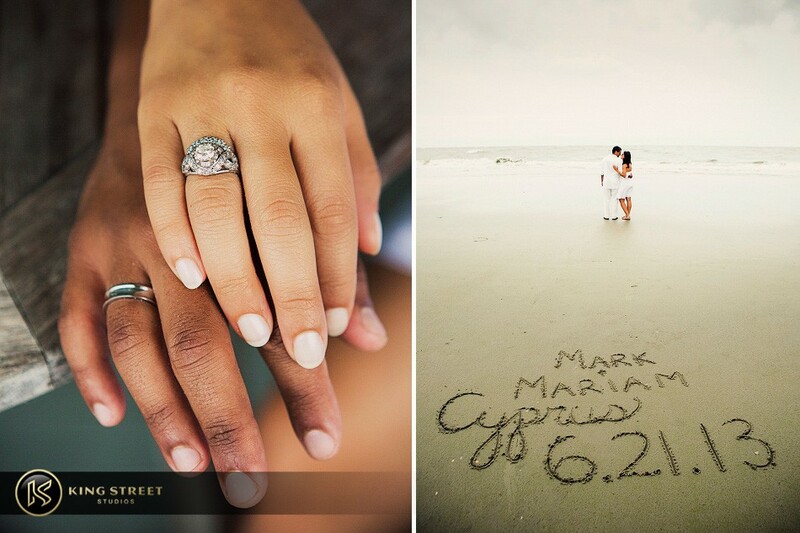 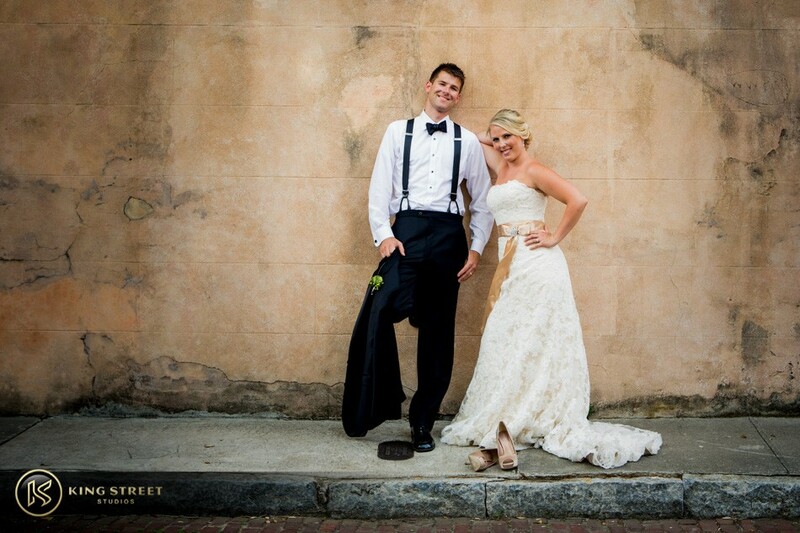 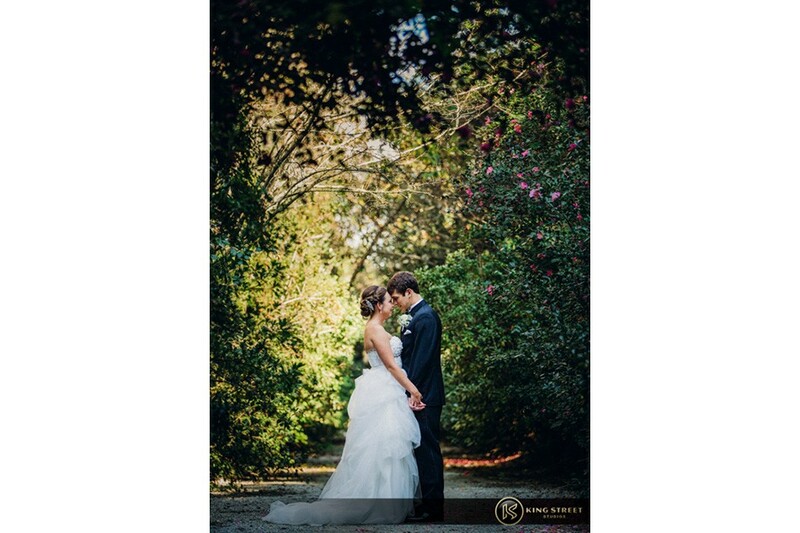 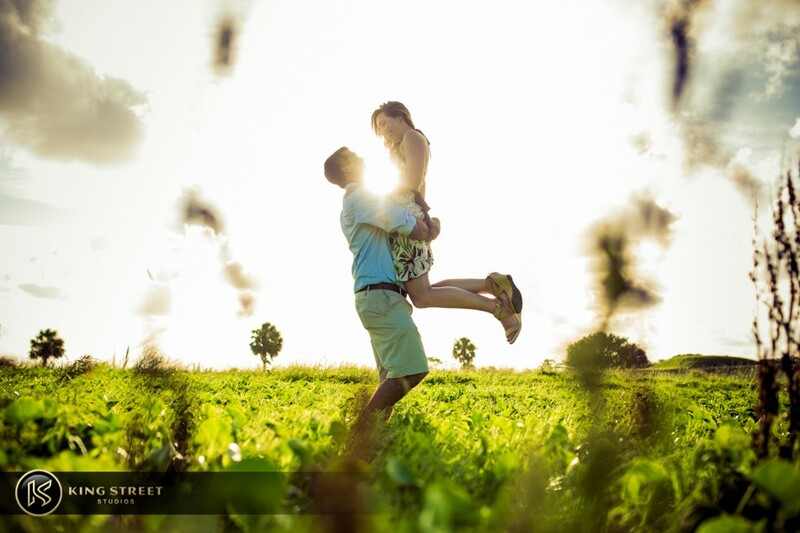 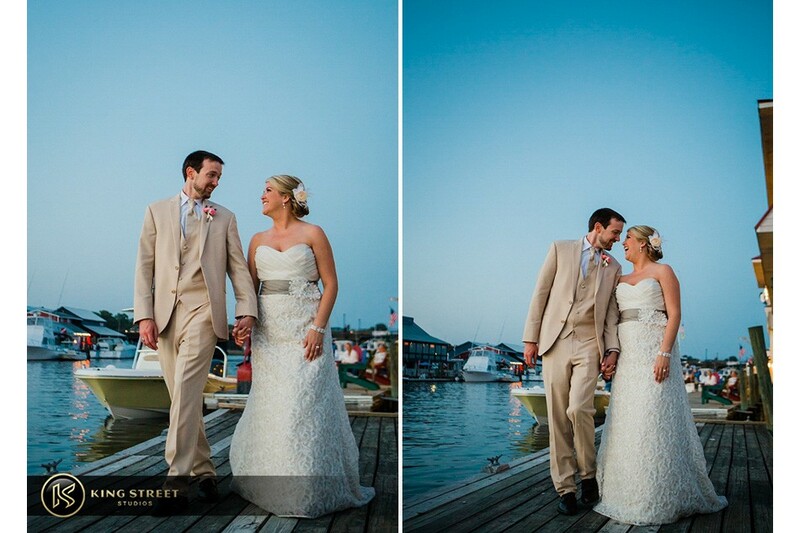 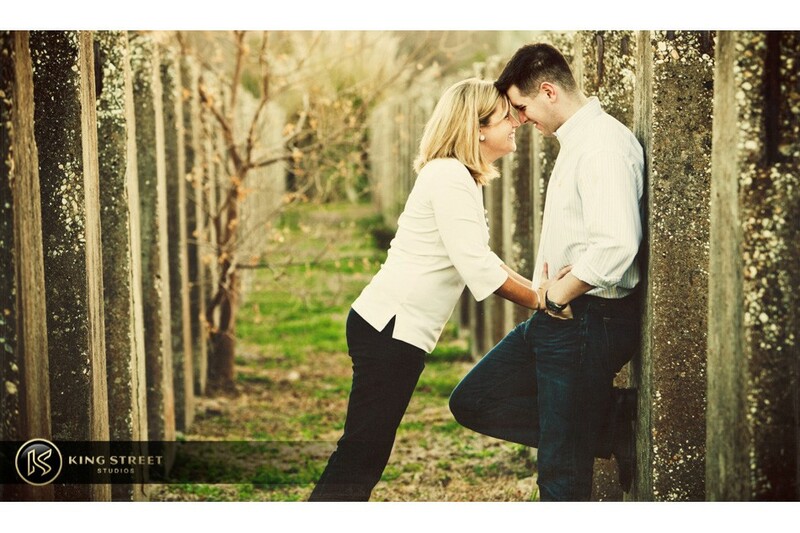 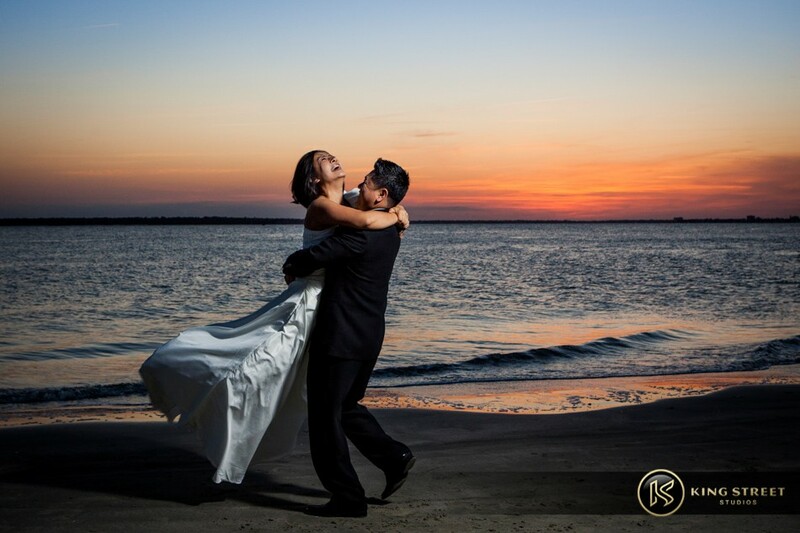 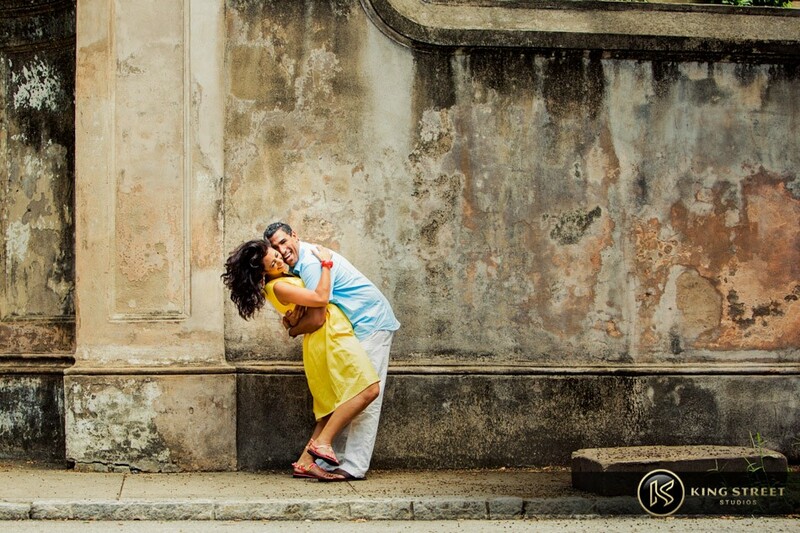 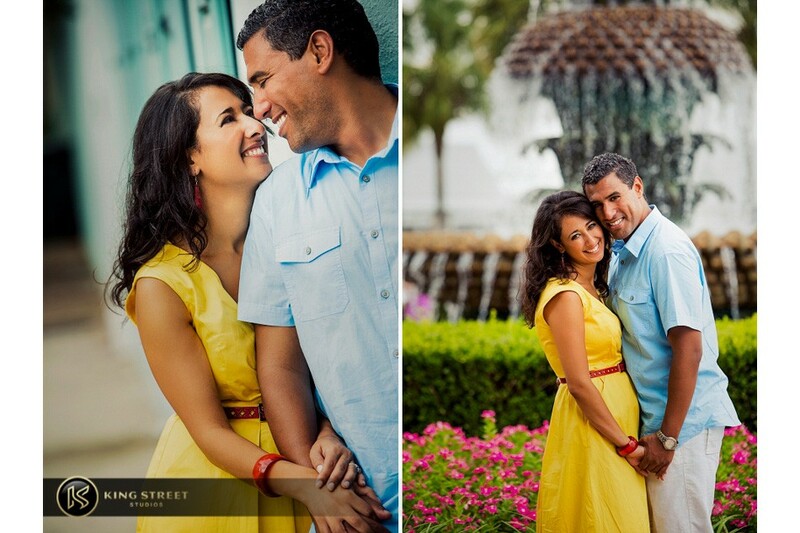 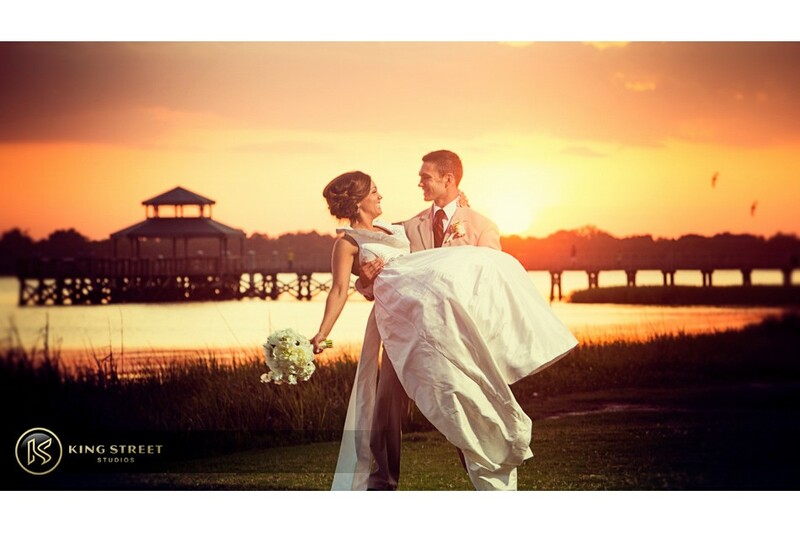 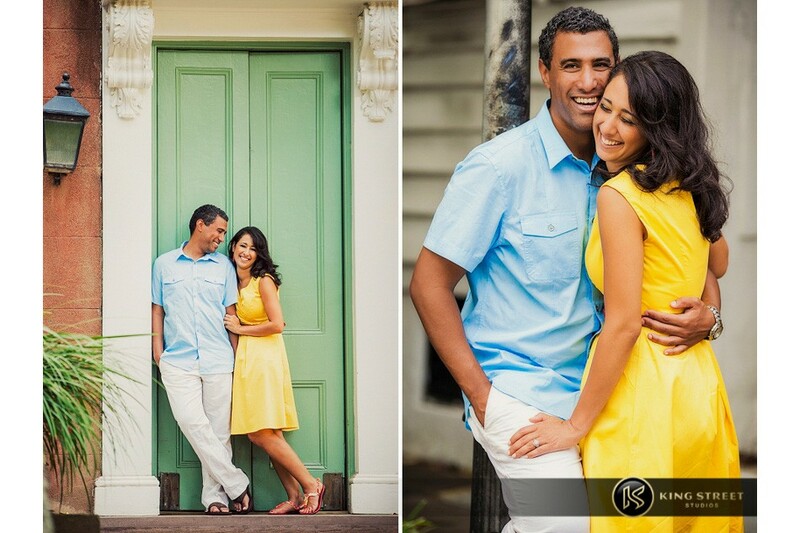 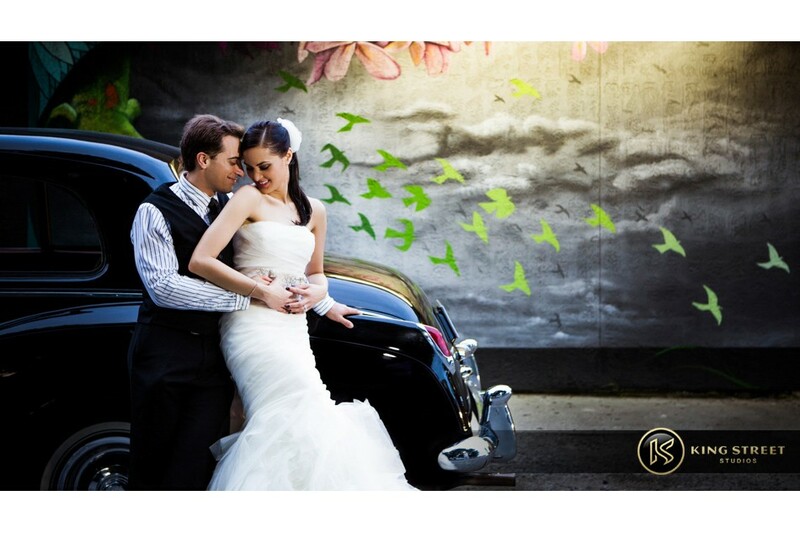 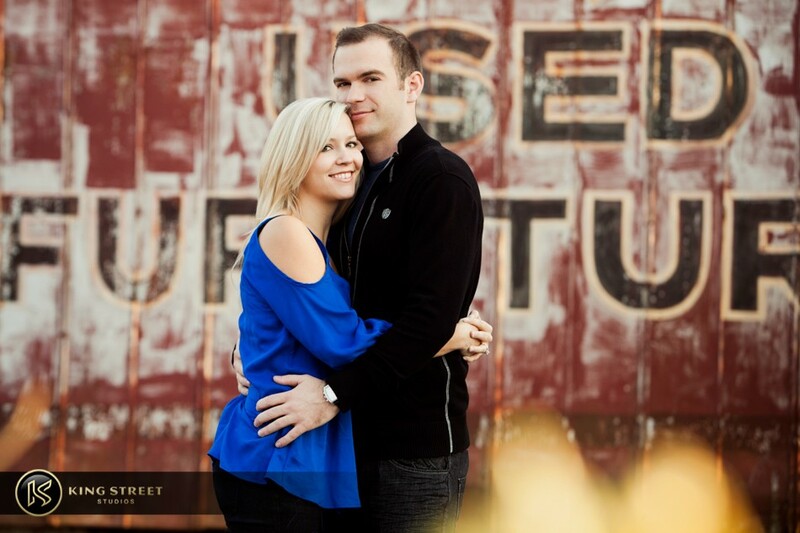 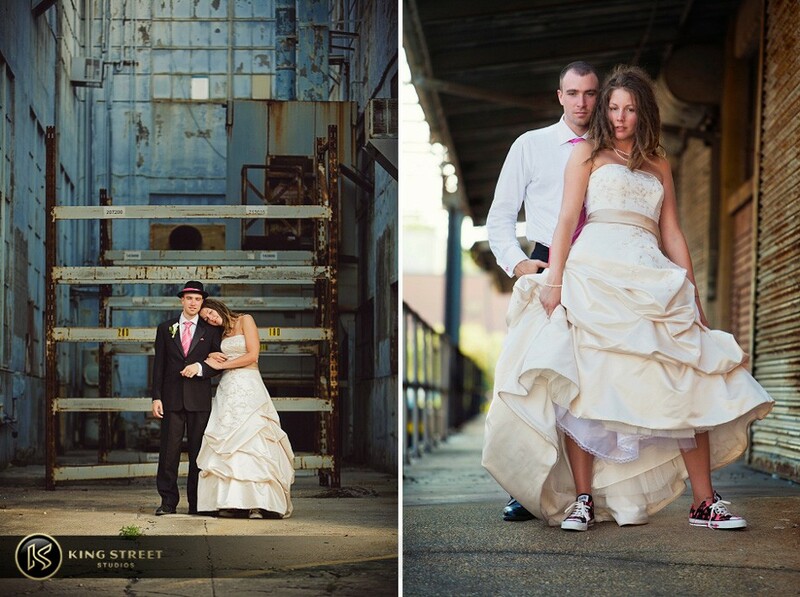 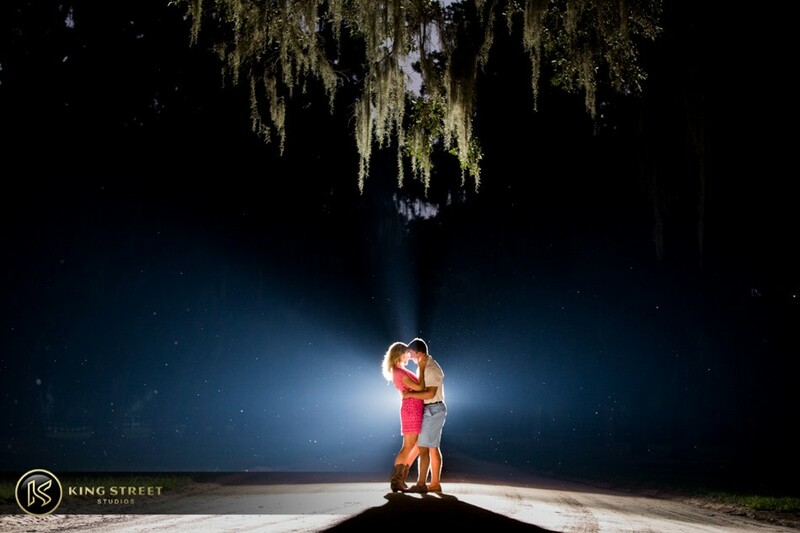 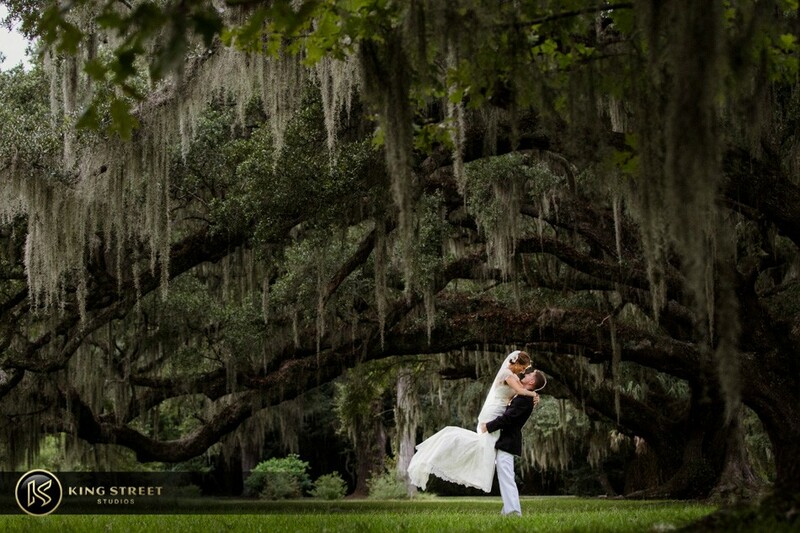 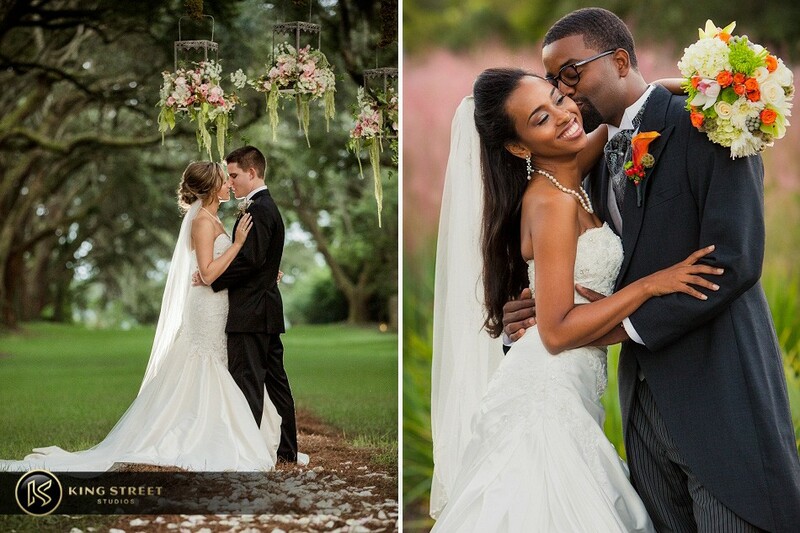 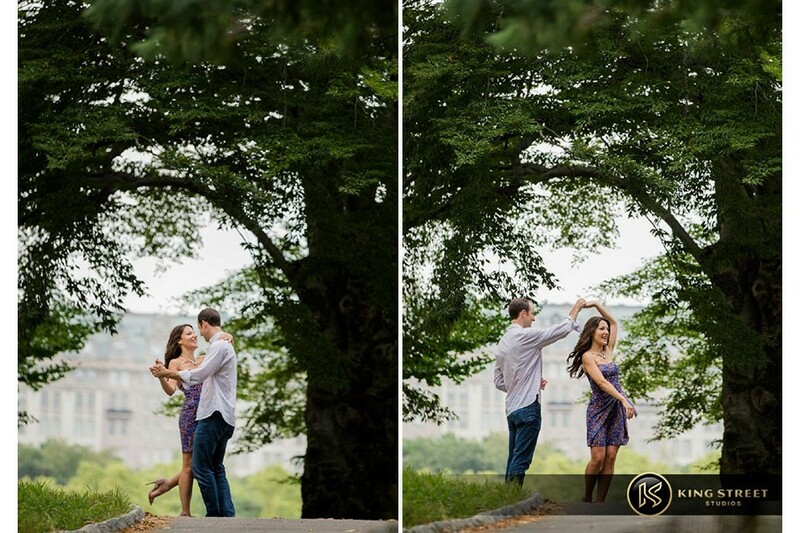 Our style creates couple pictures that are fun, natural, creative, romantic, and timeless. 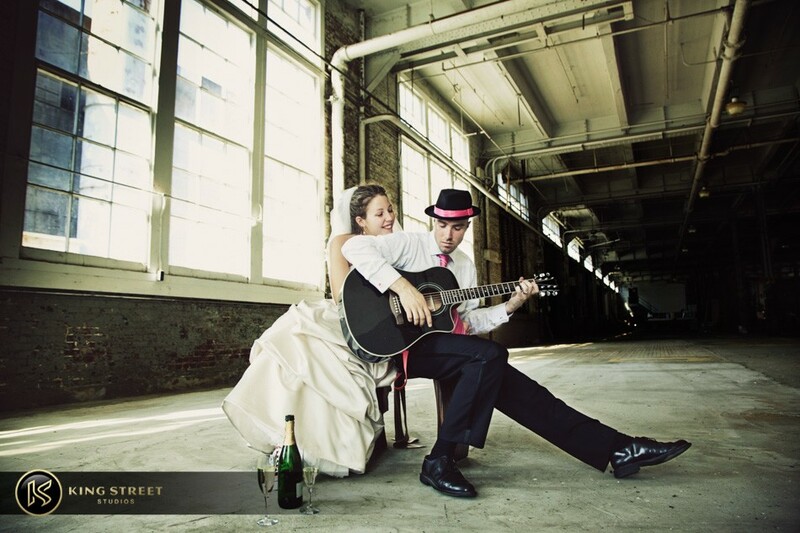 Our portrait sessions mix in a combination of classic with a modern editorial feel that look unstaged, candid and beautiful! 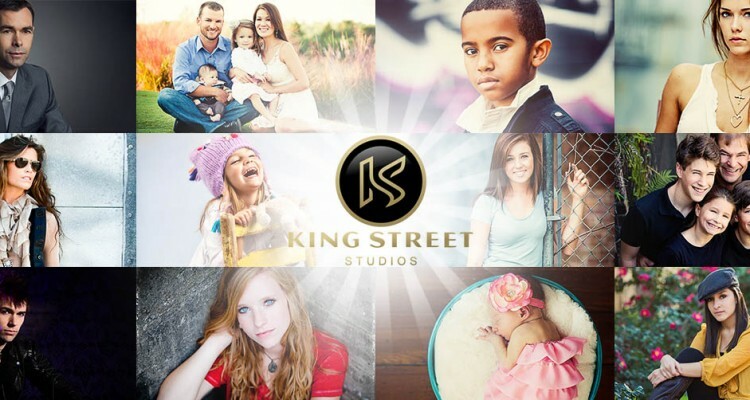 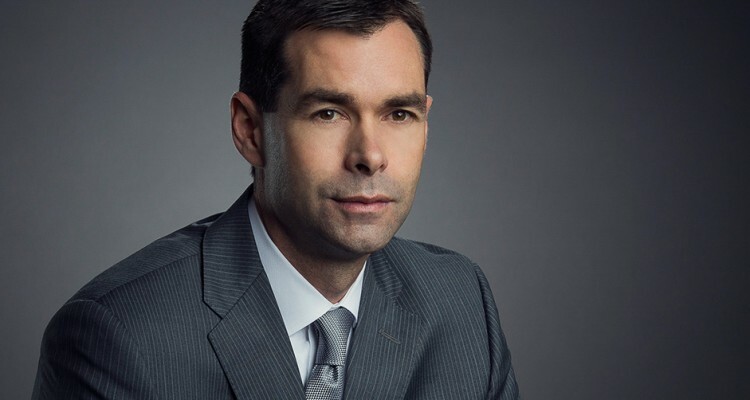 For more information please visit our Portrait Pricing page or feel free to Contact Us direct anytime! 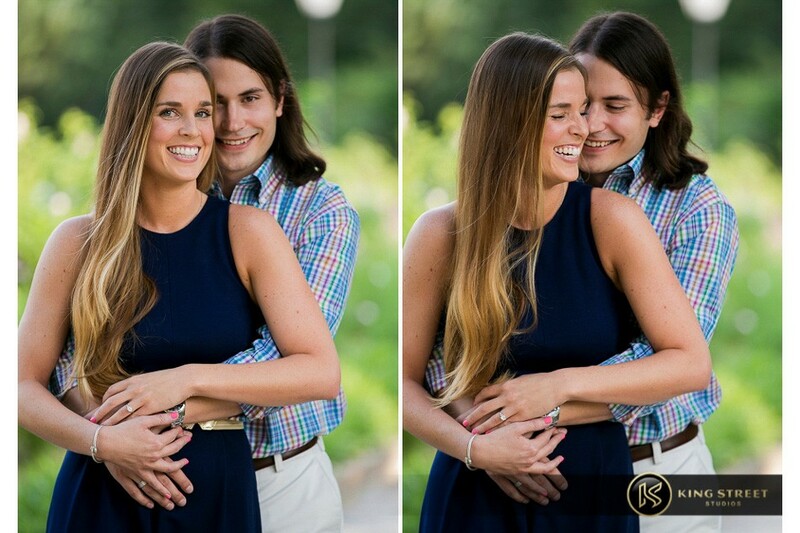 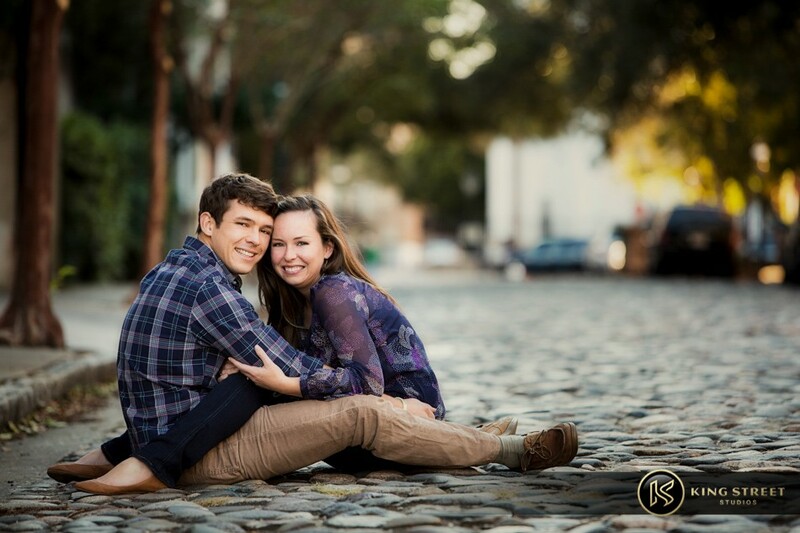 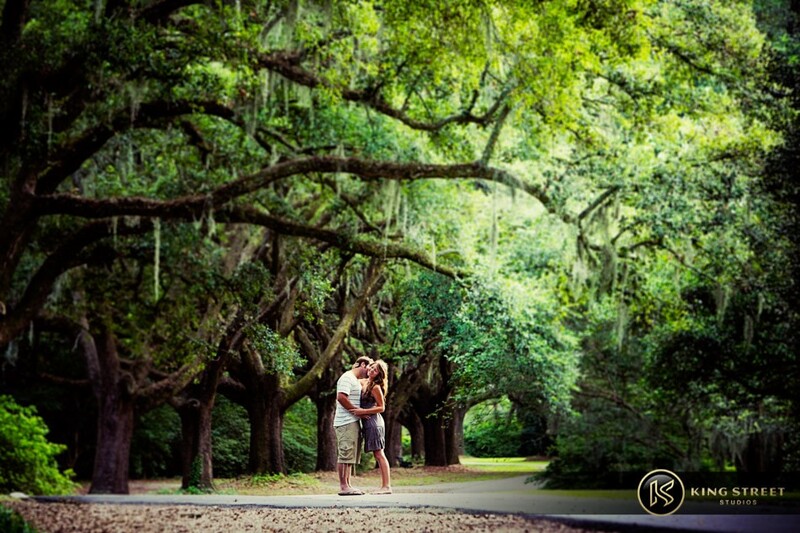 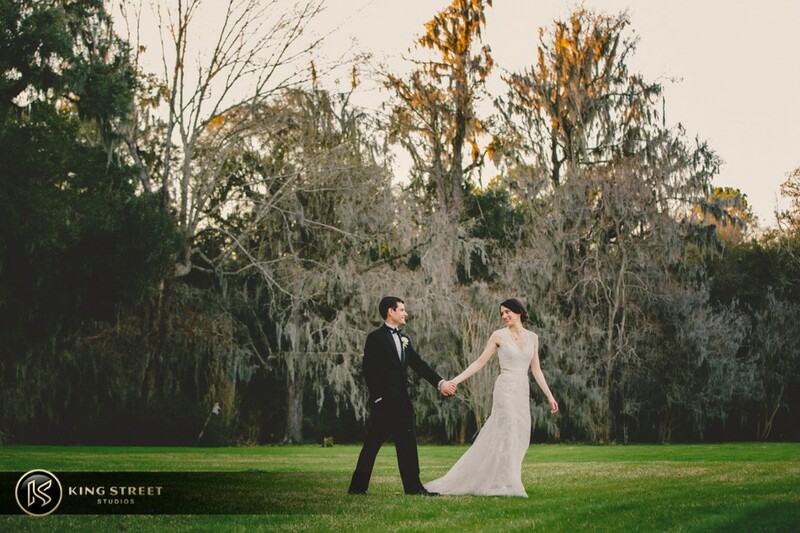 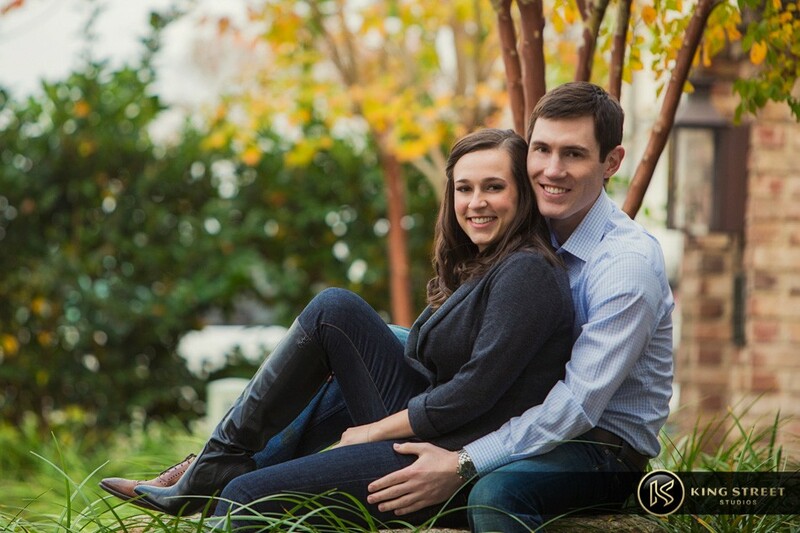 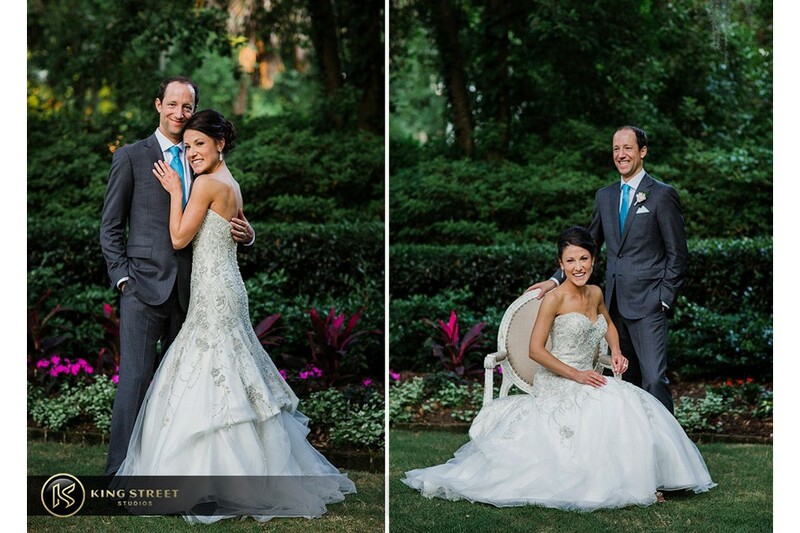 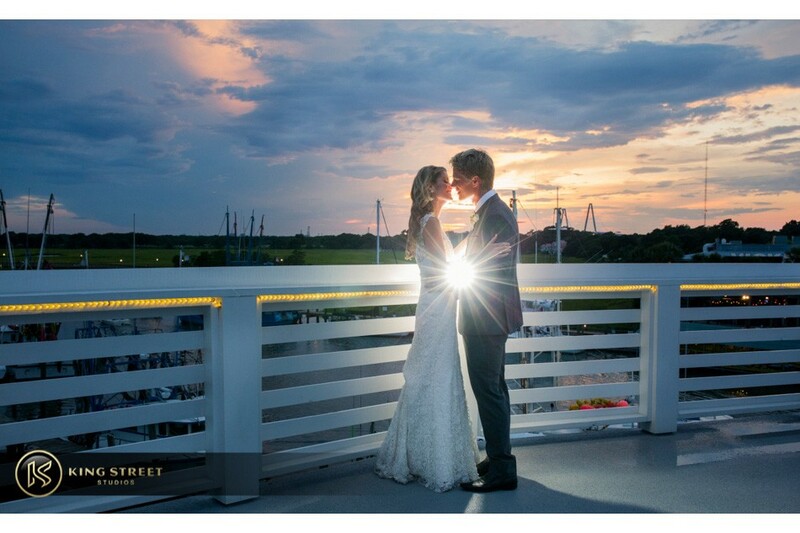 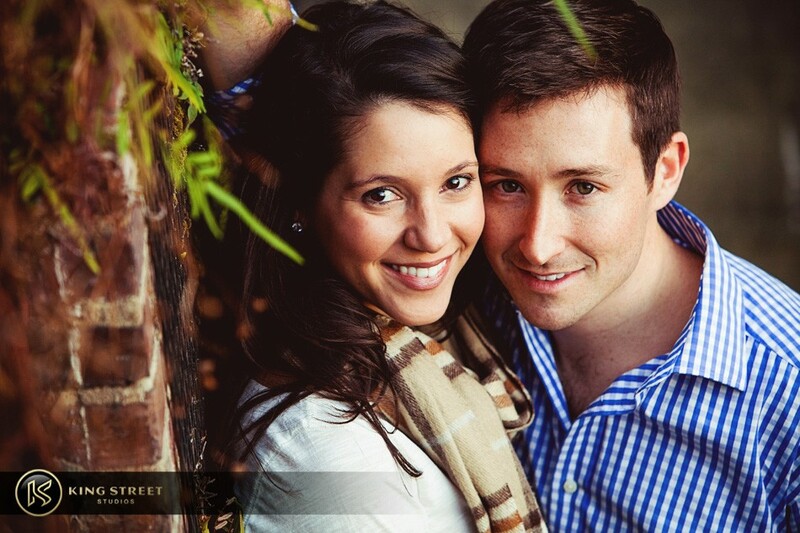 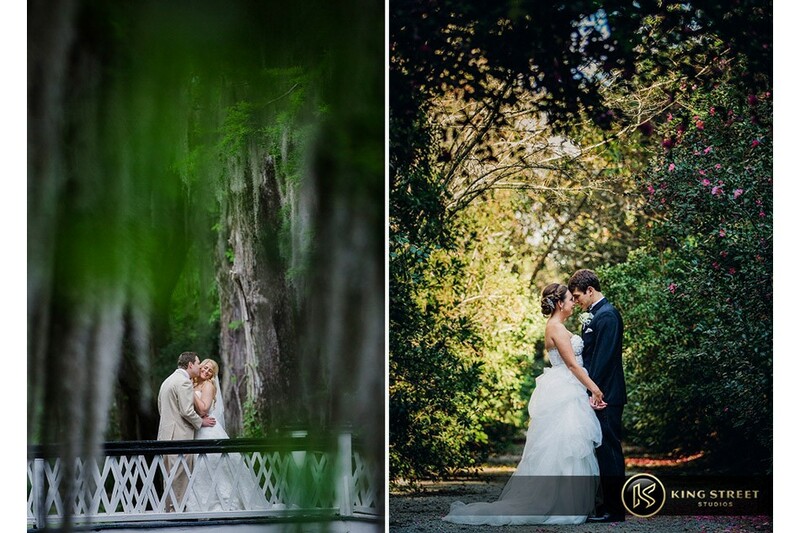 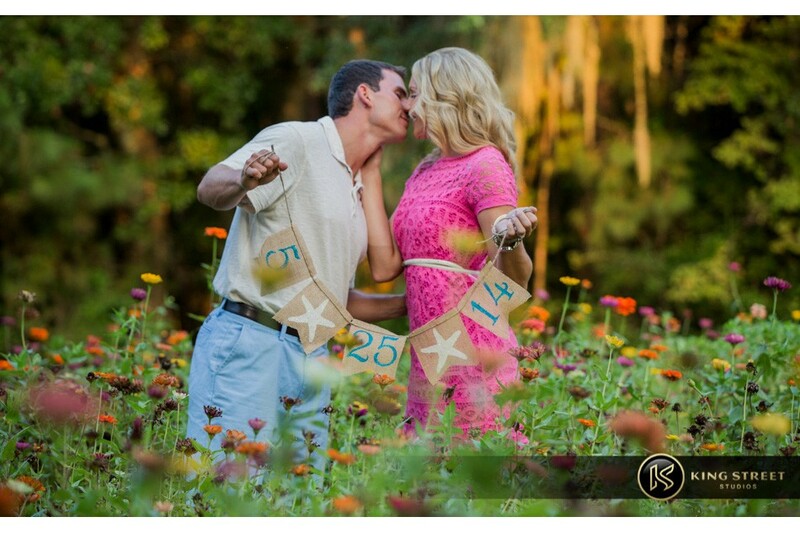 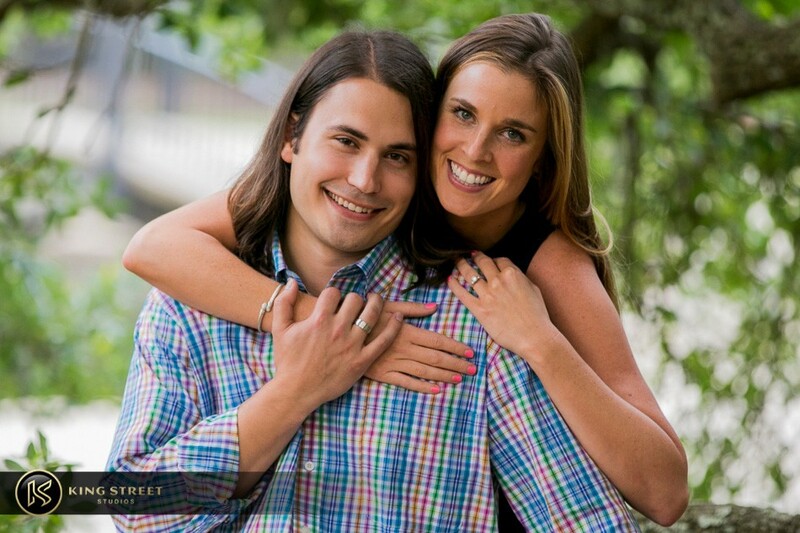 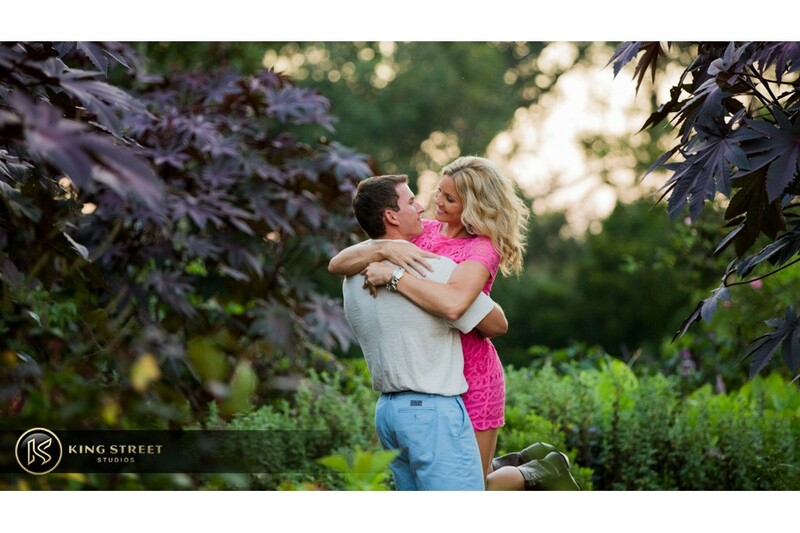 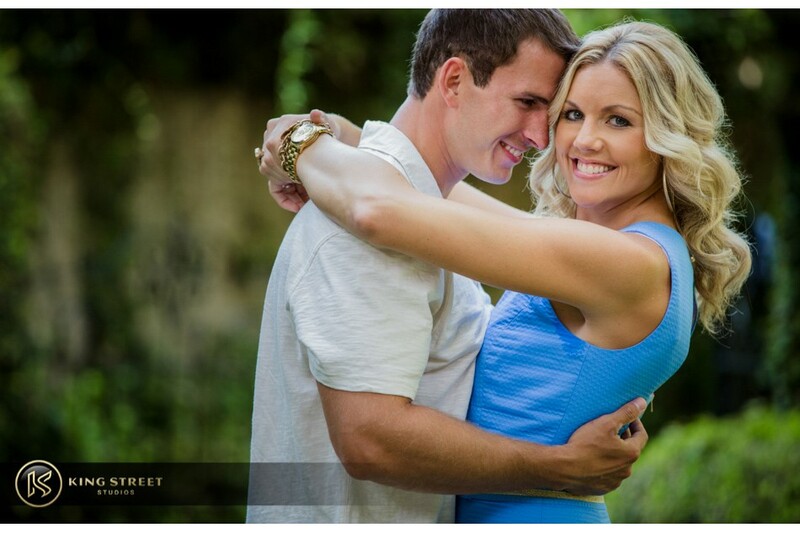 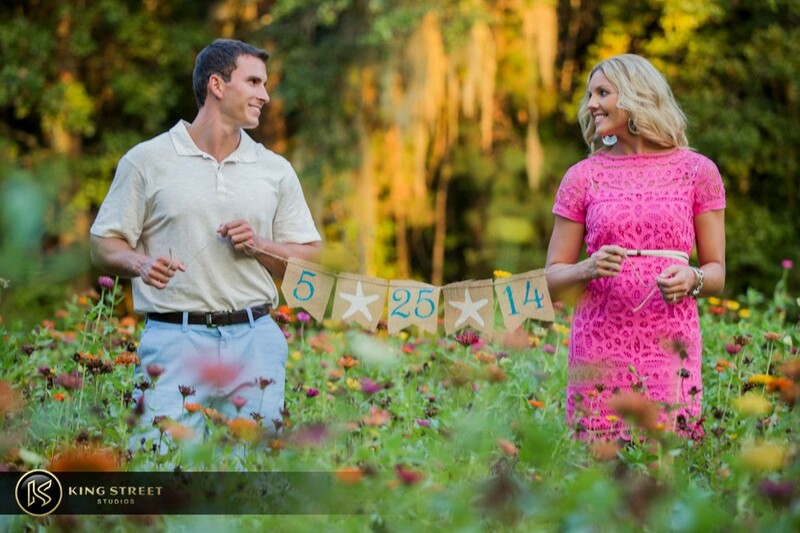 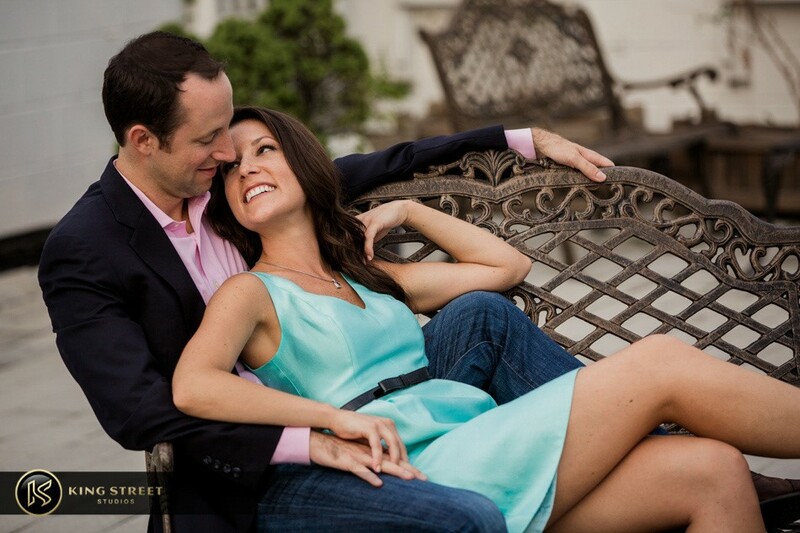 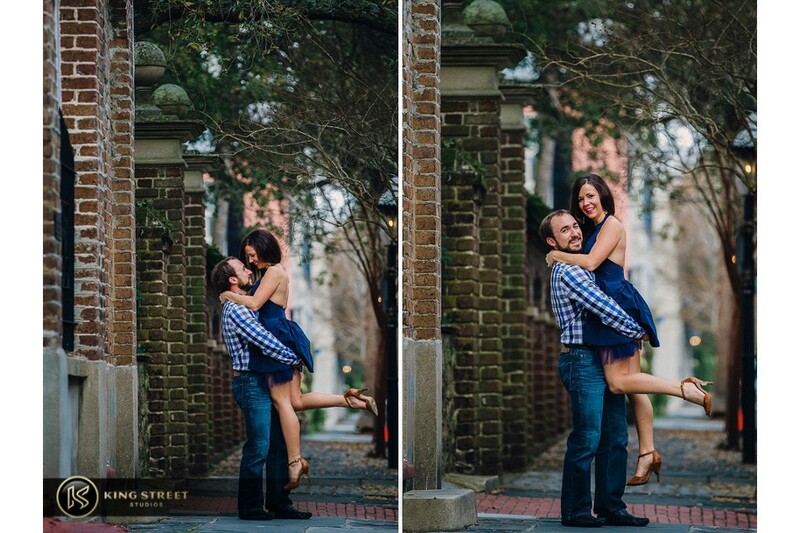 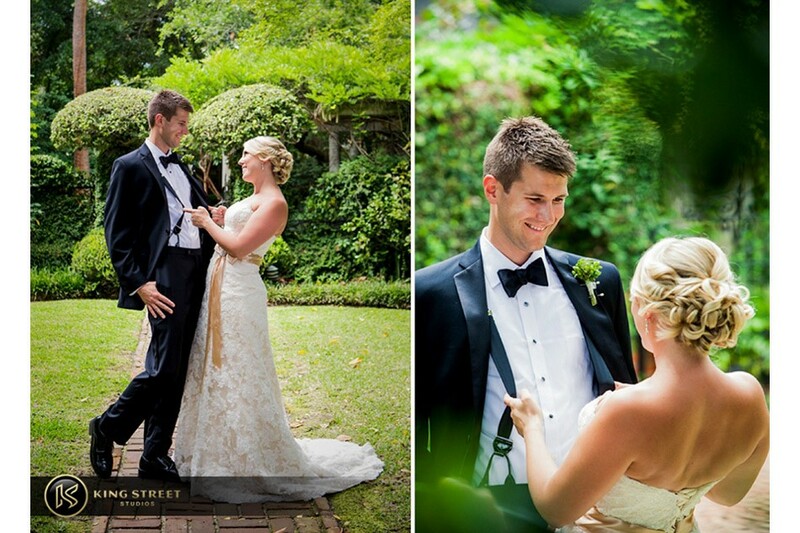 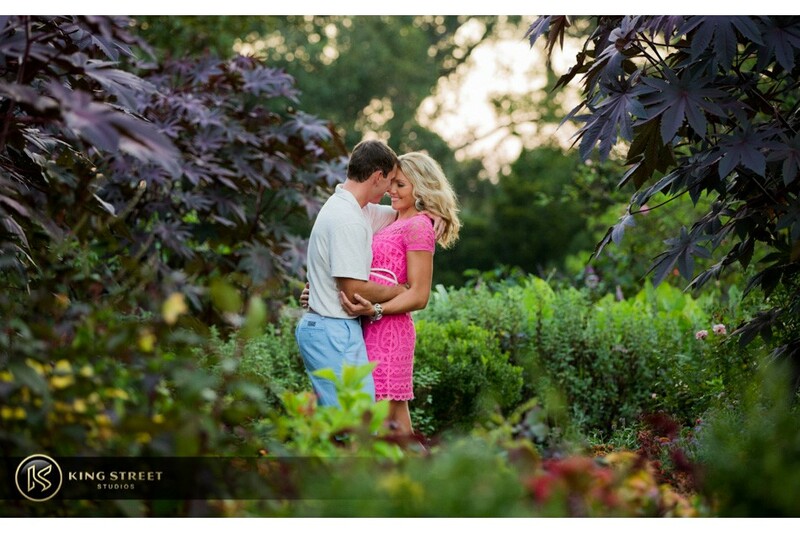 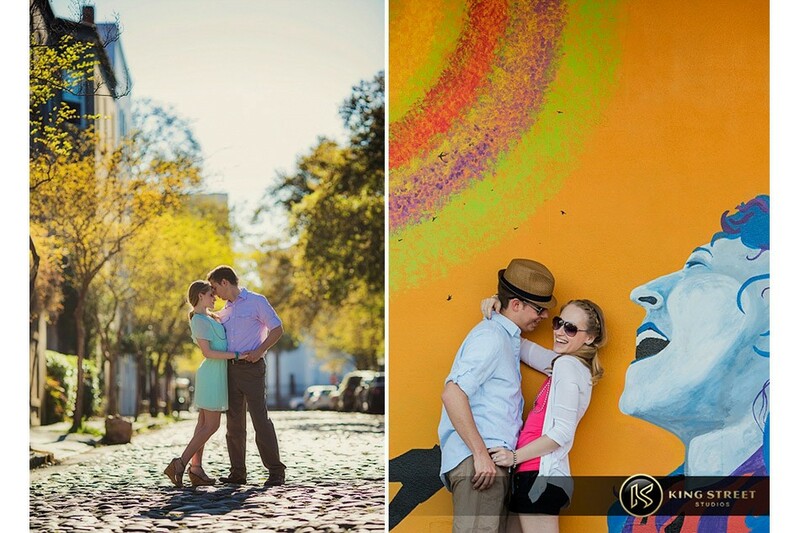 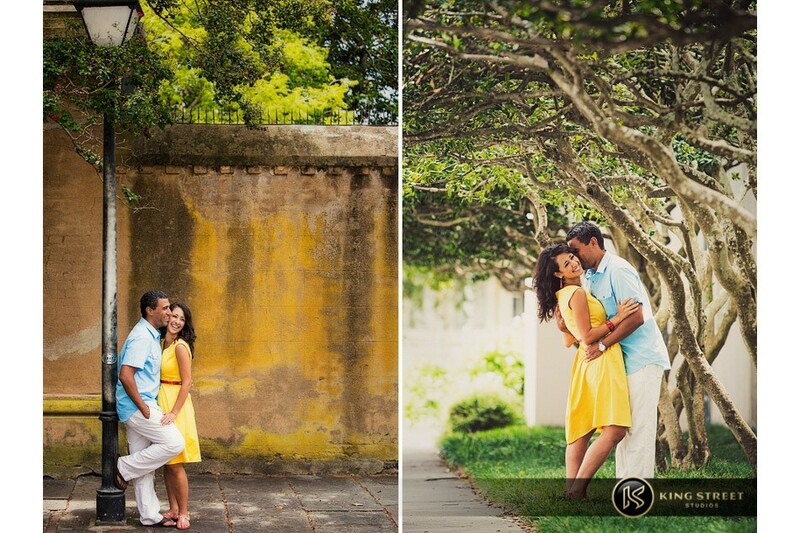 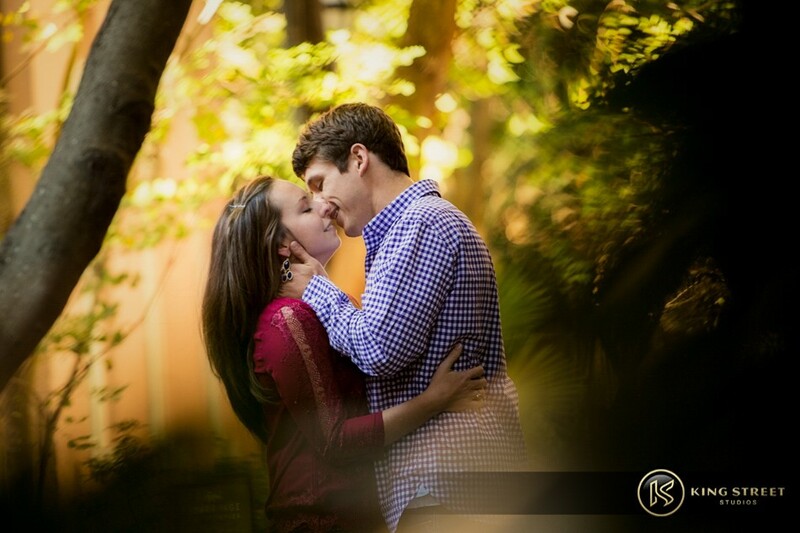 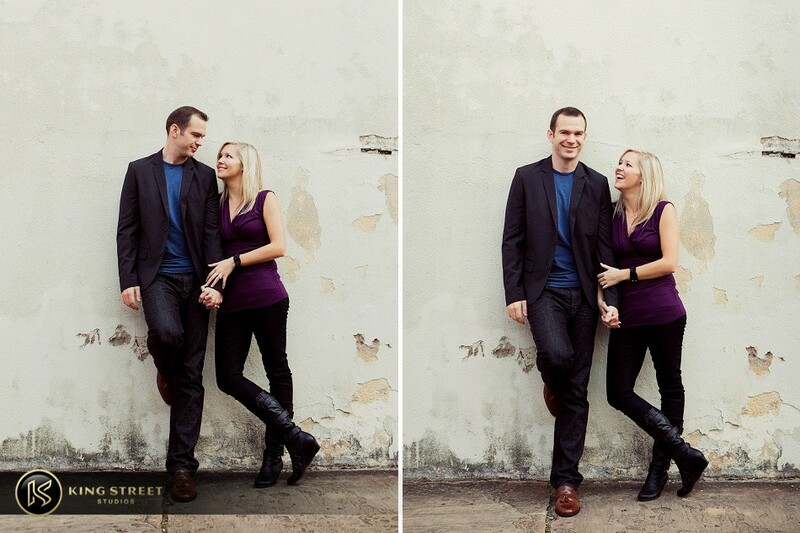 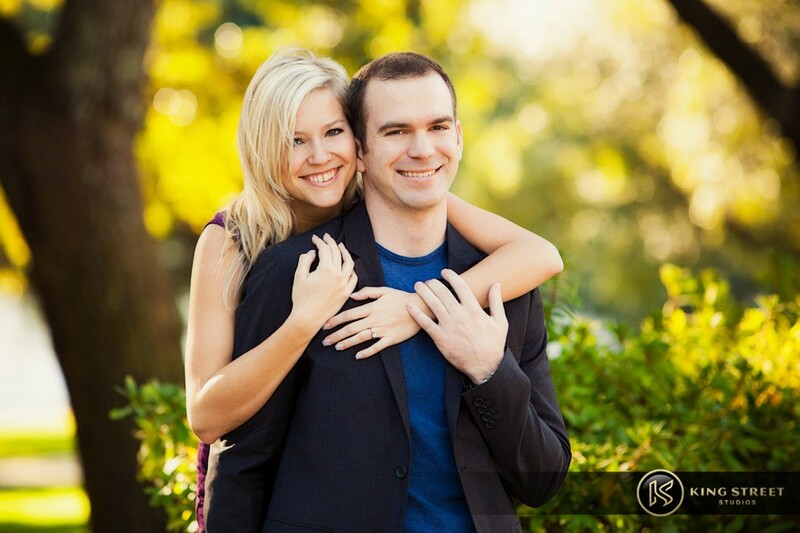 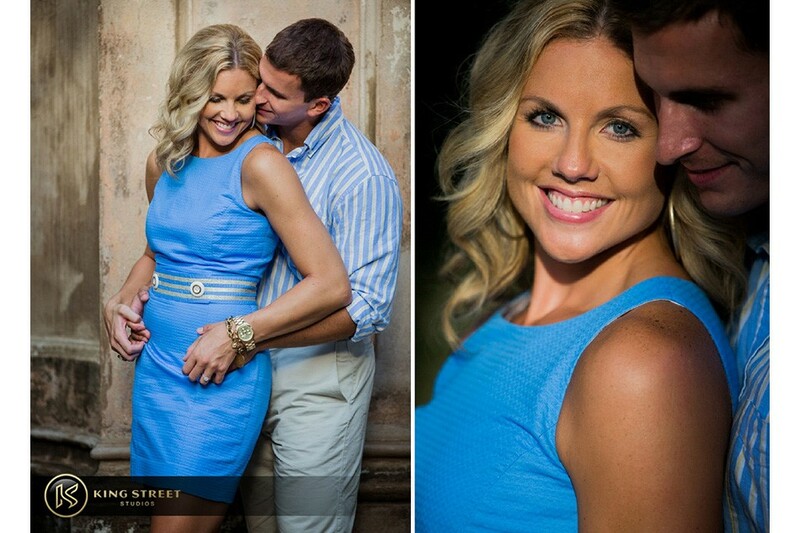 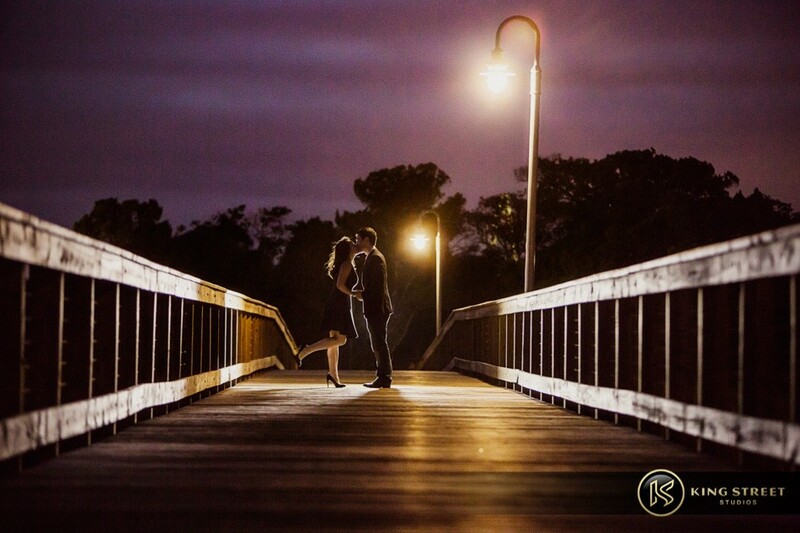 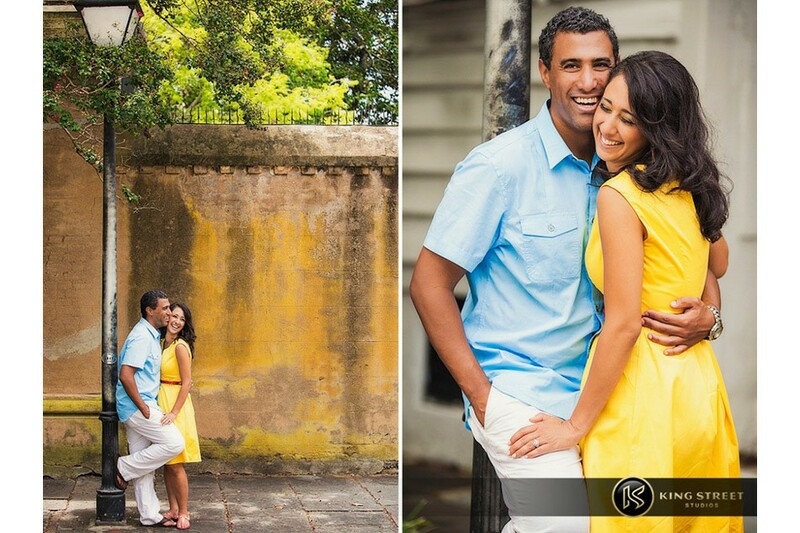 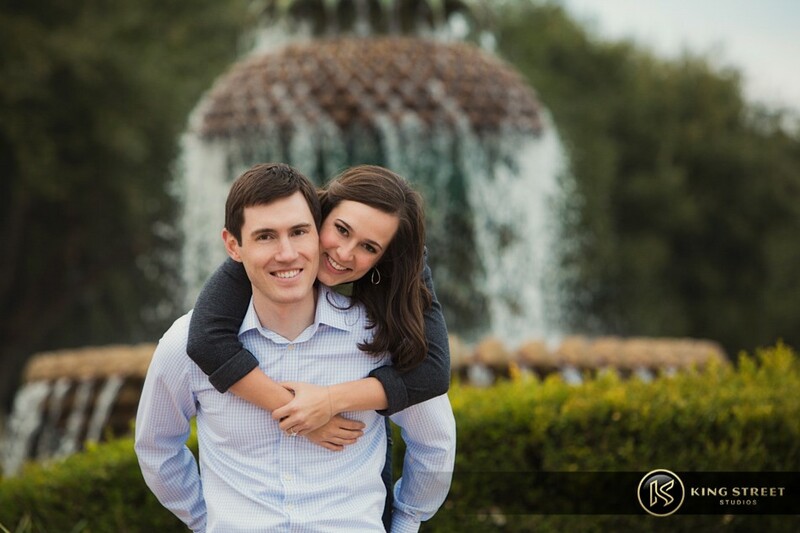 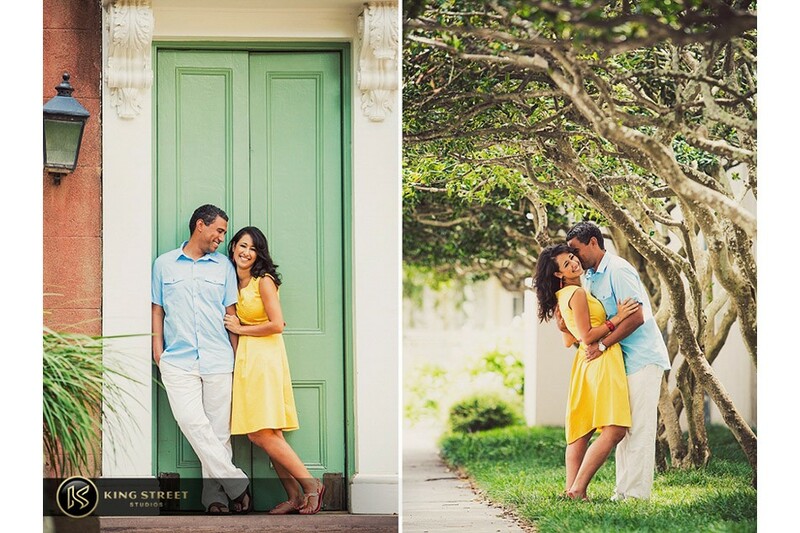 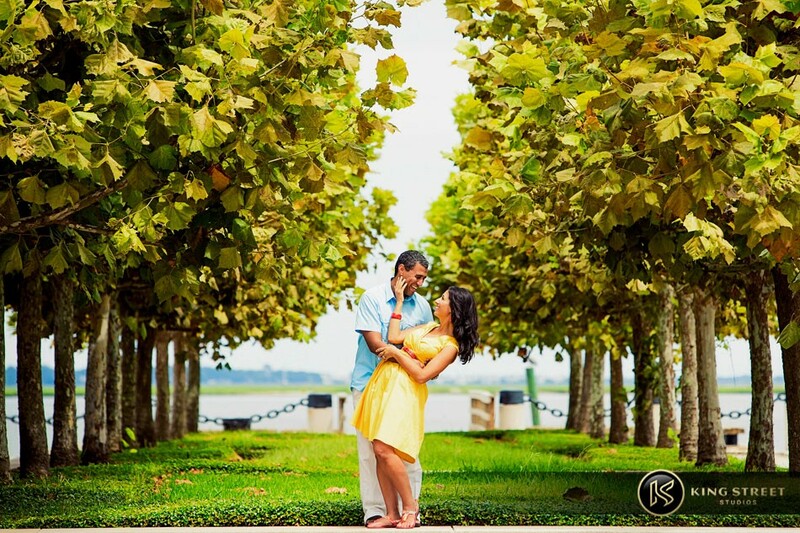 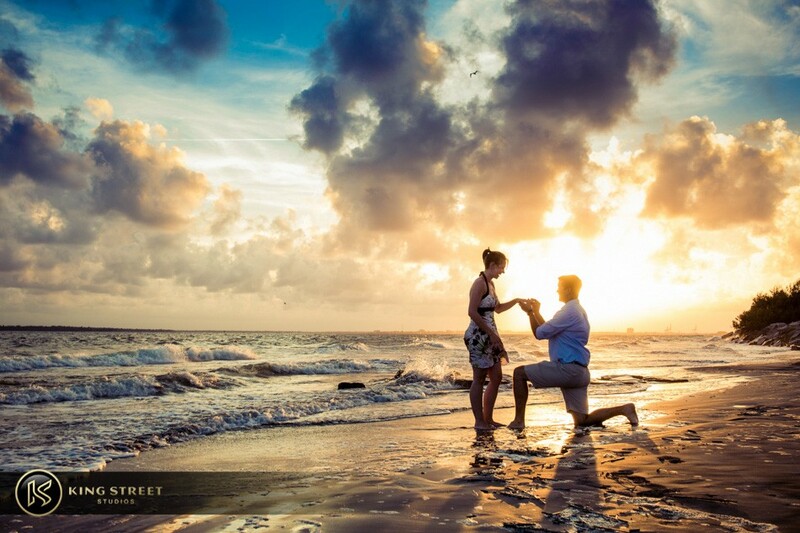 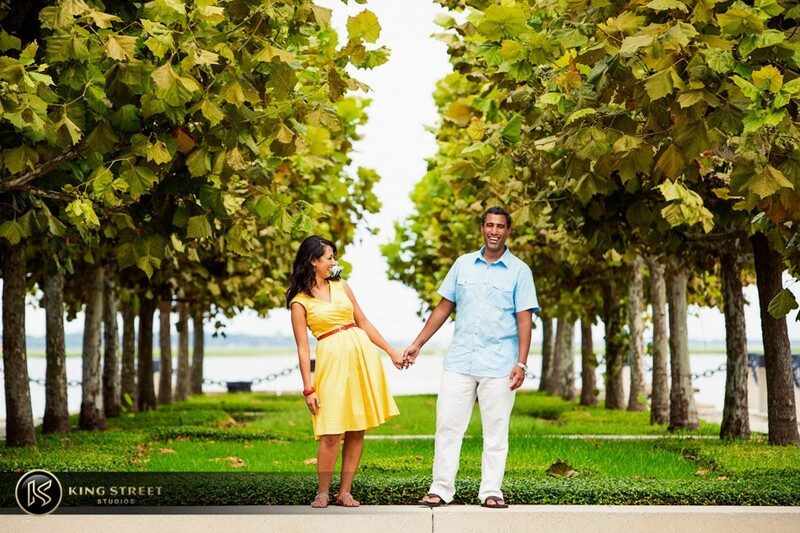 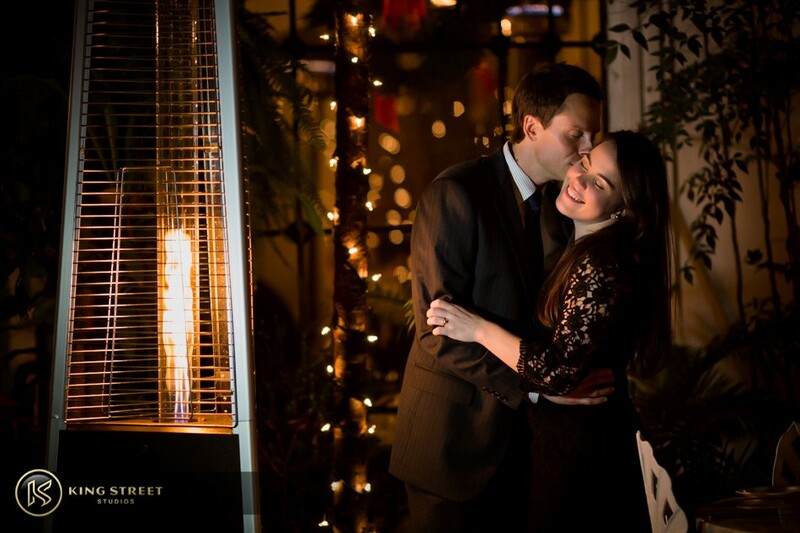 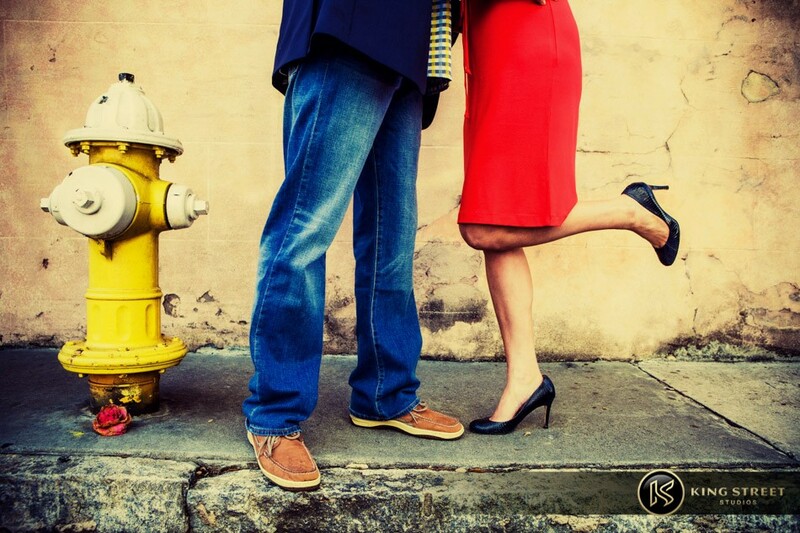 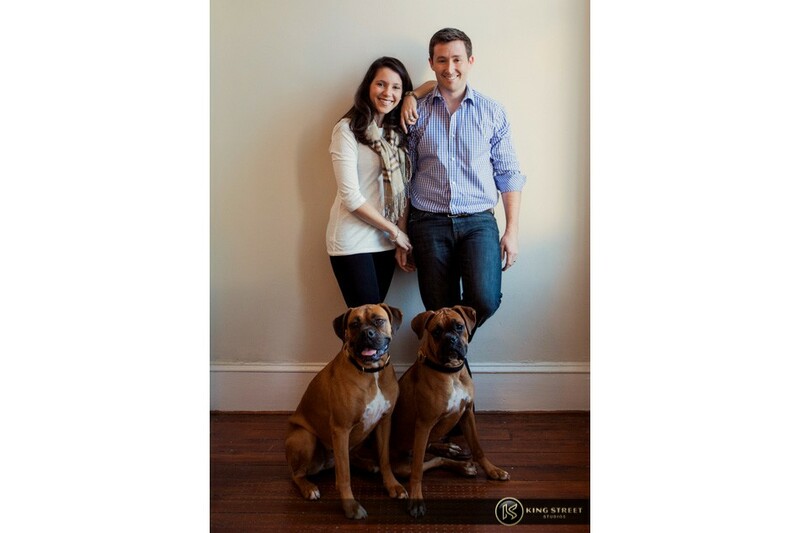 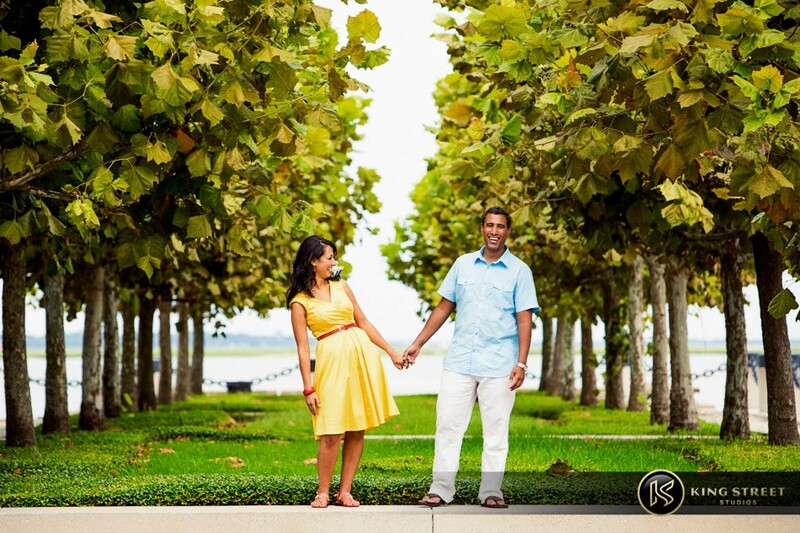 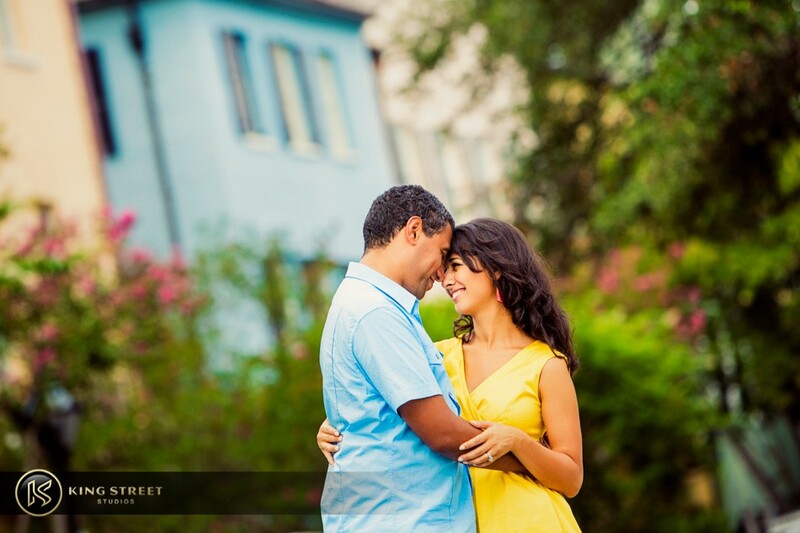 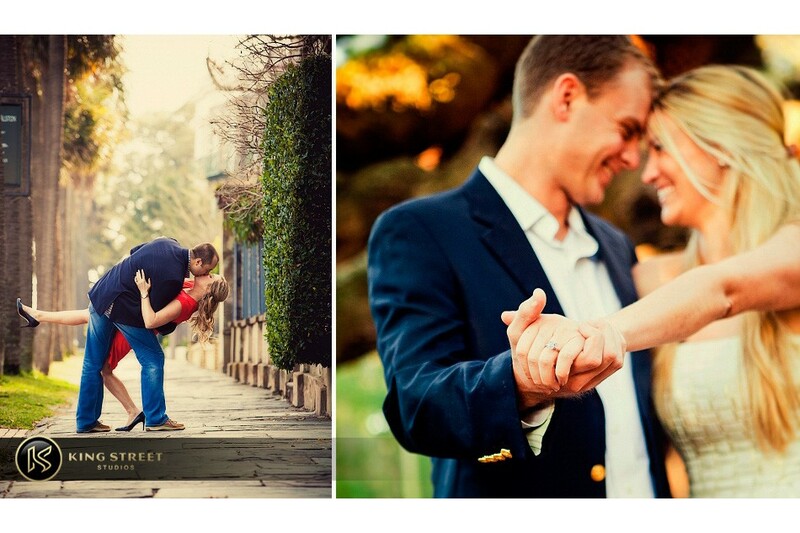 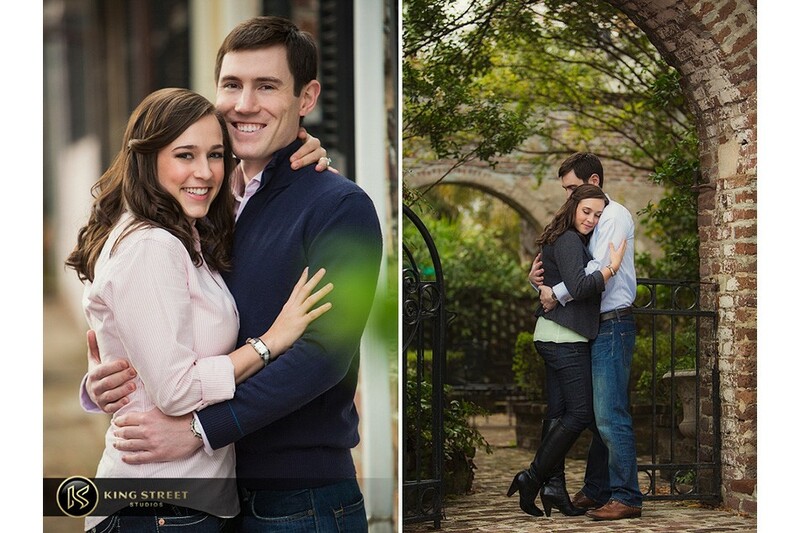 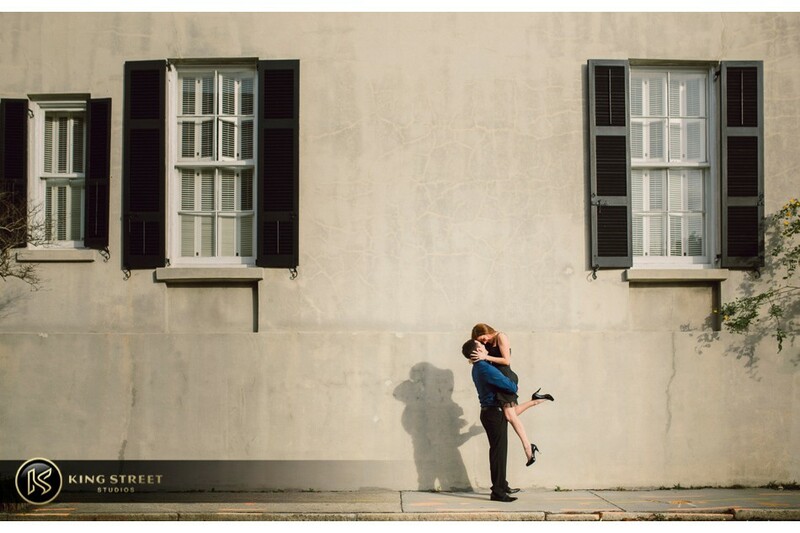 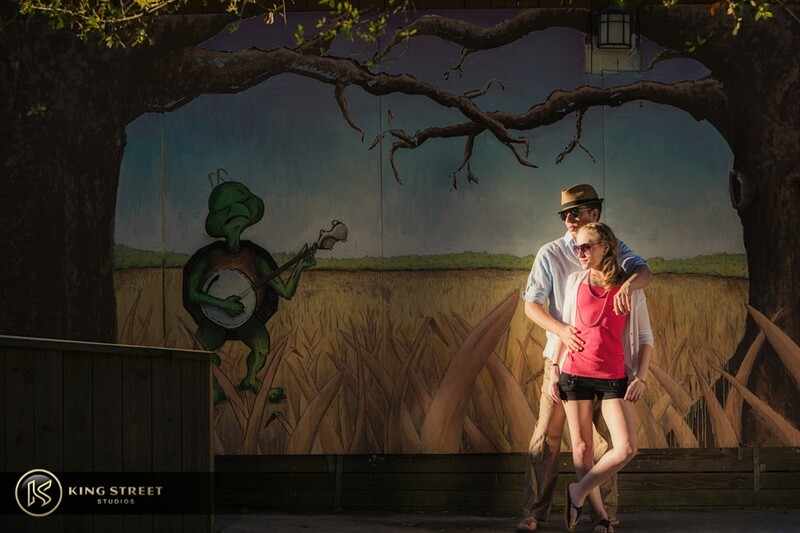 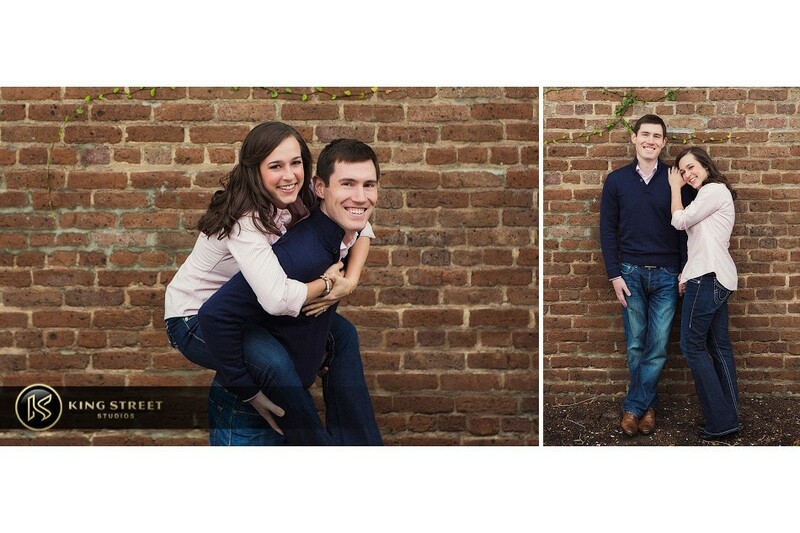 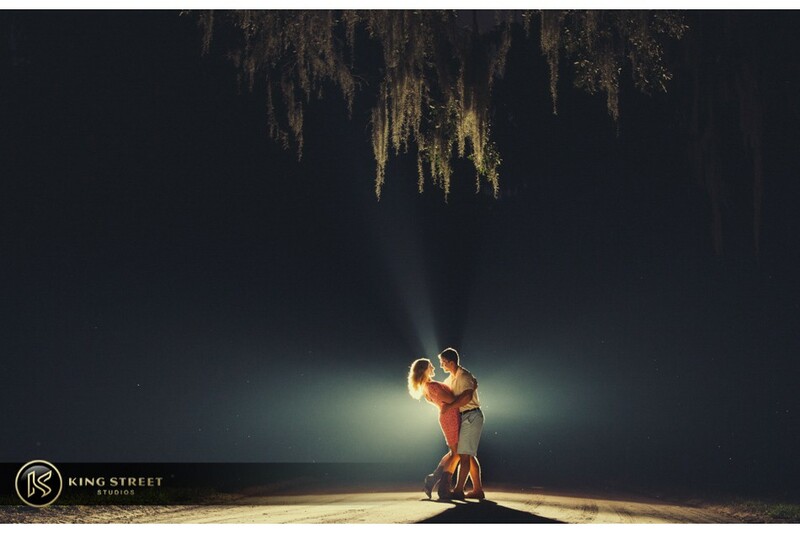 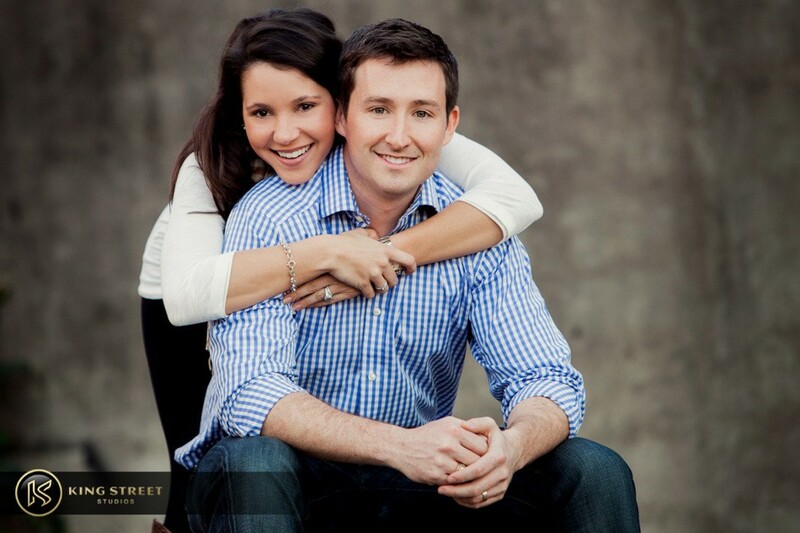 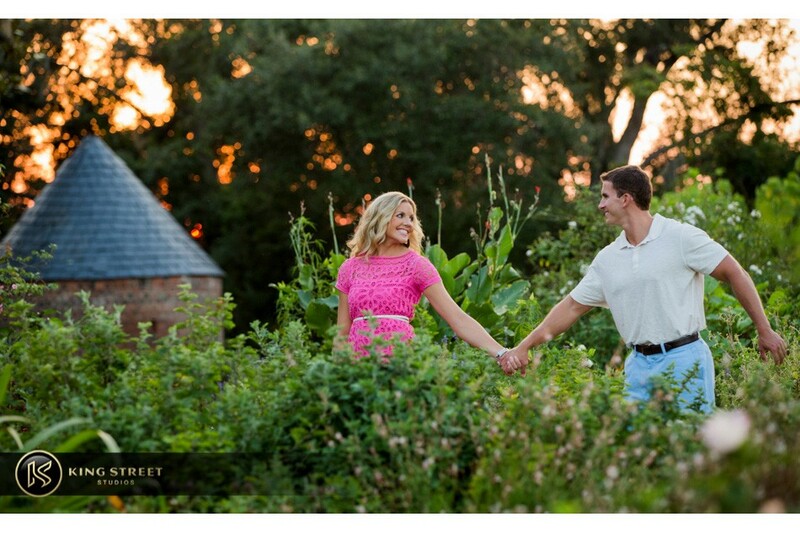 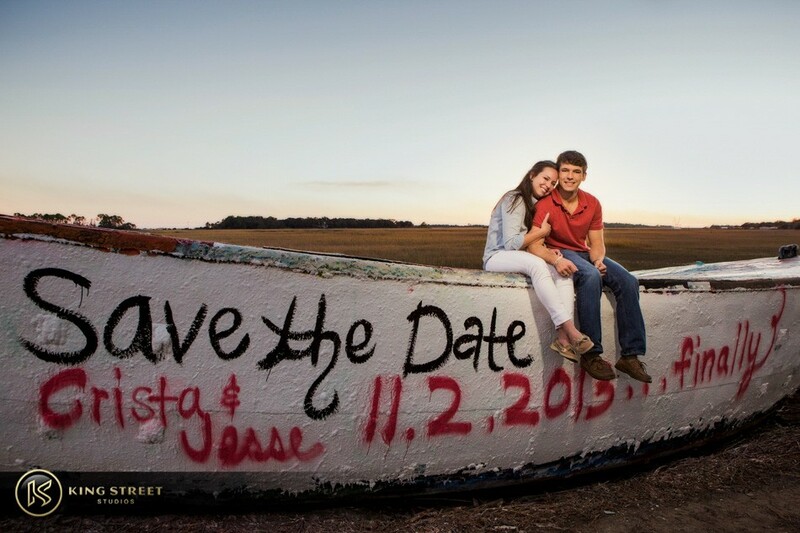 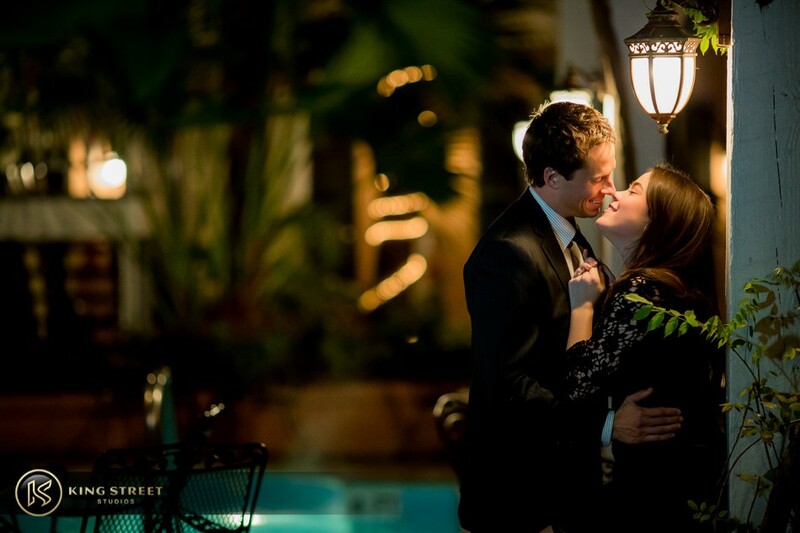 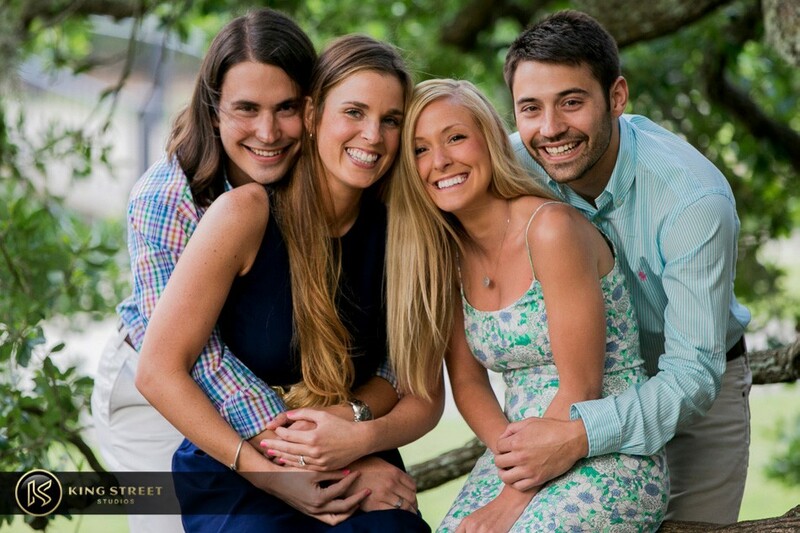 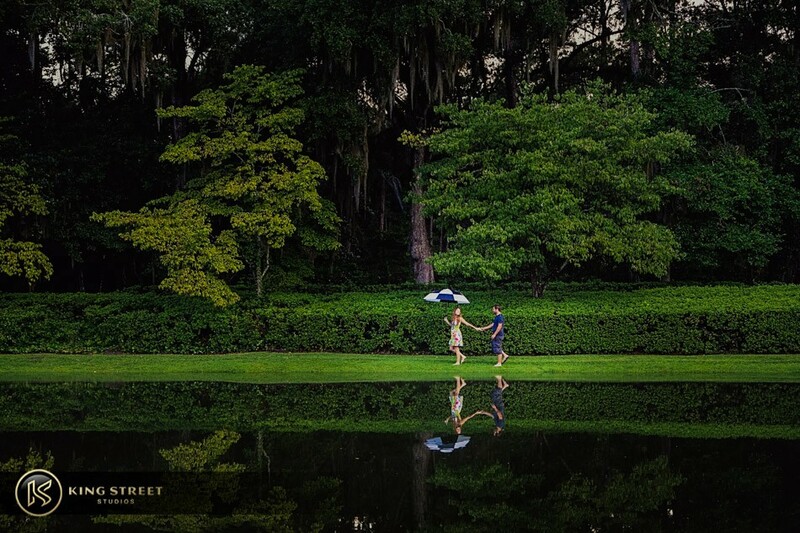 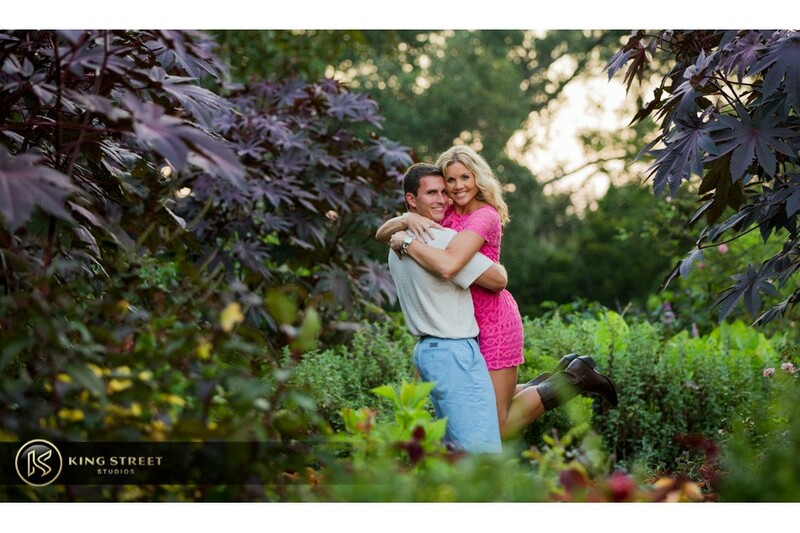 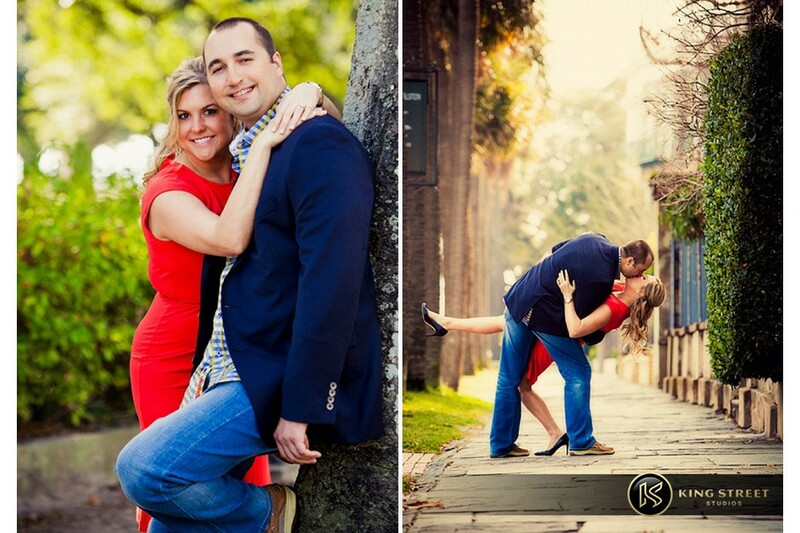 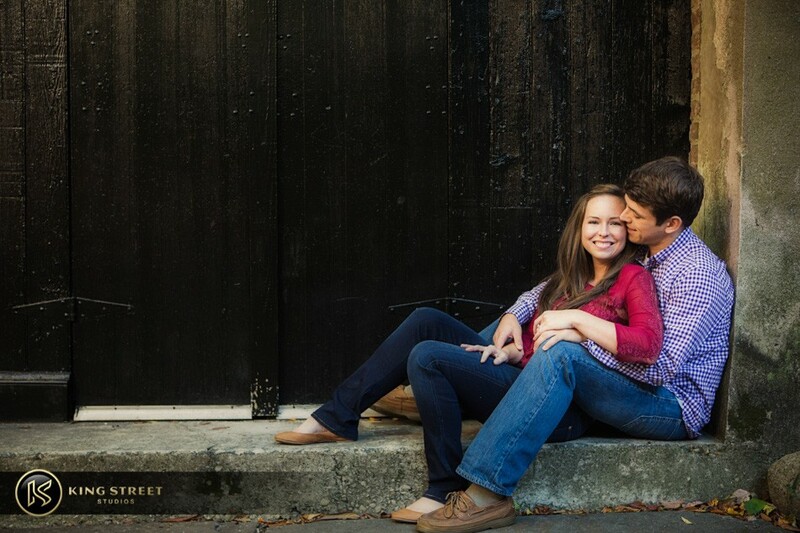 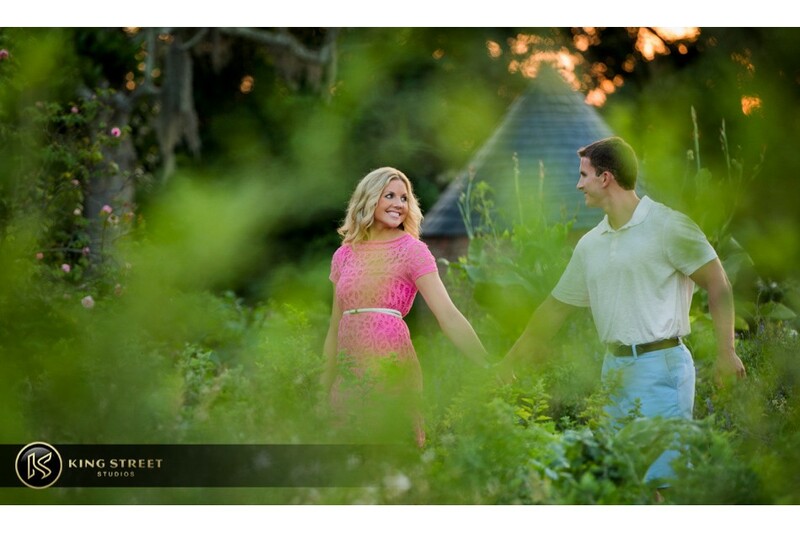 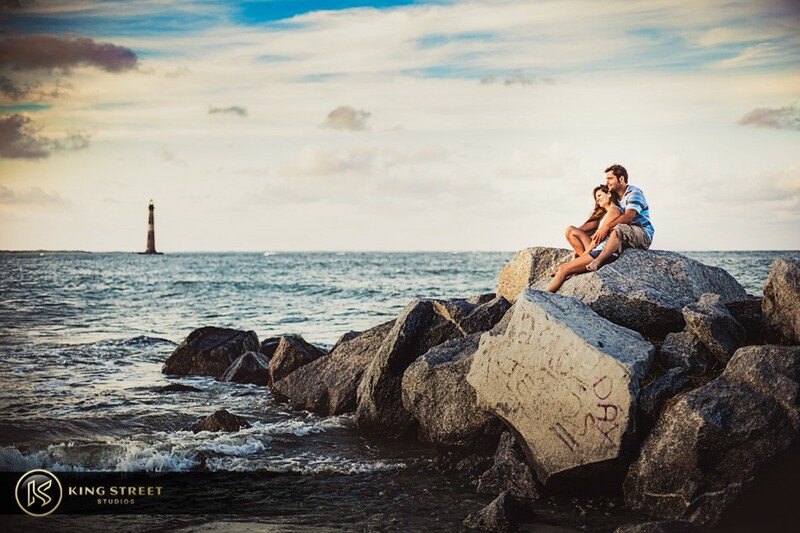 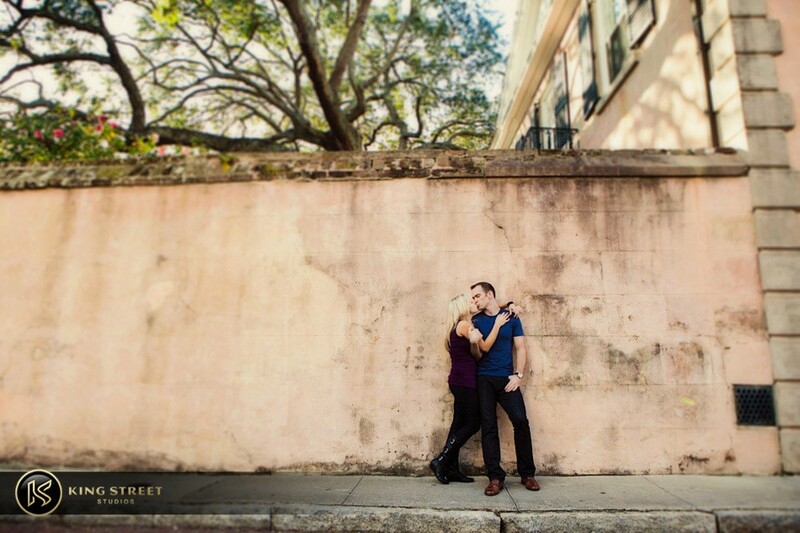 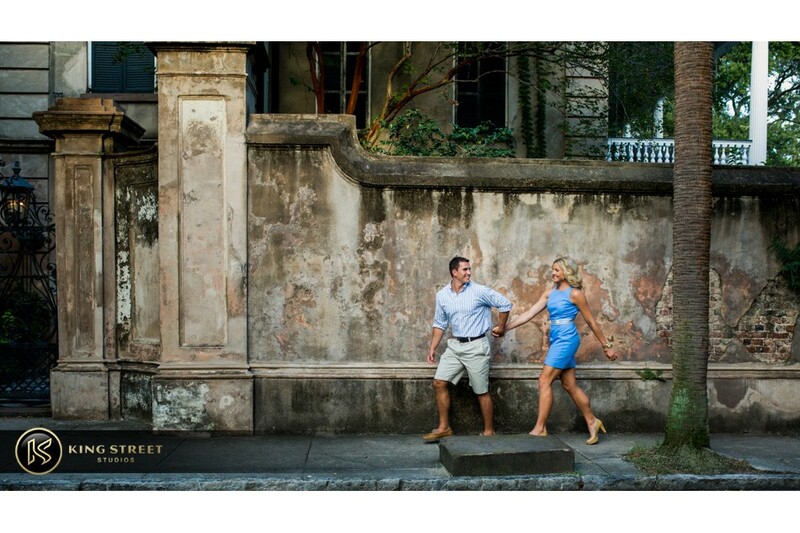 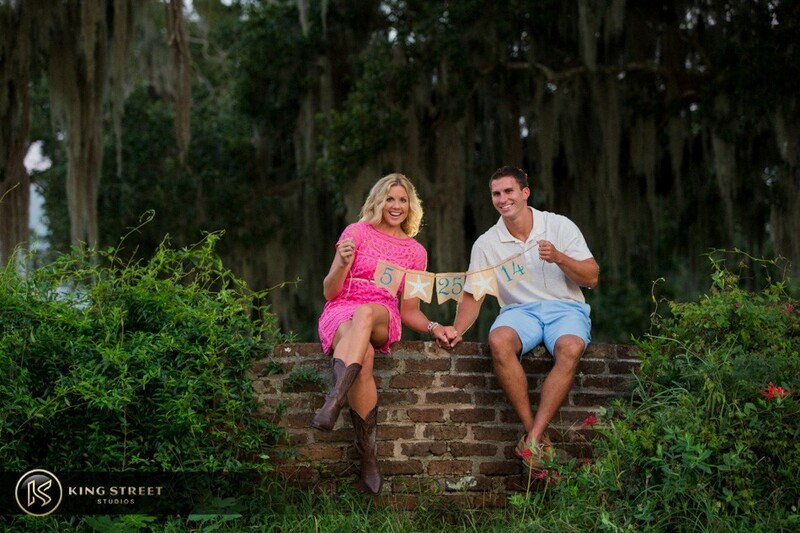 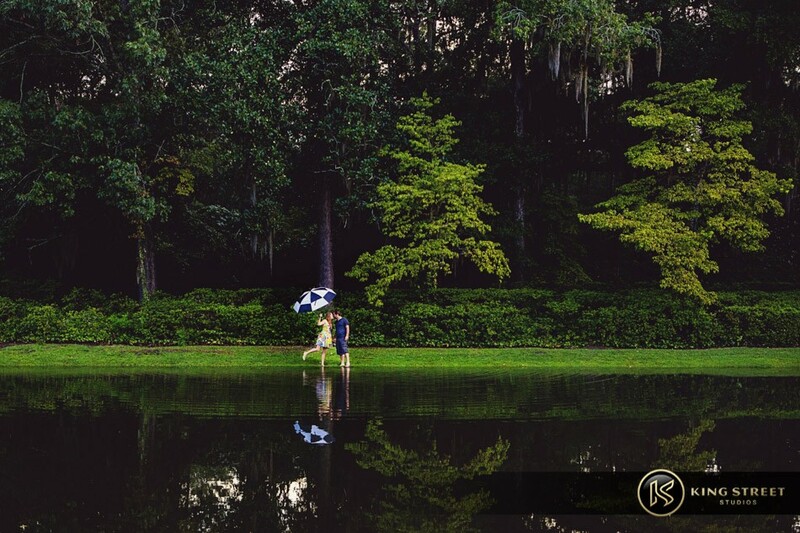 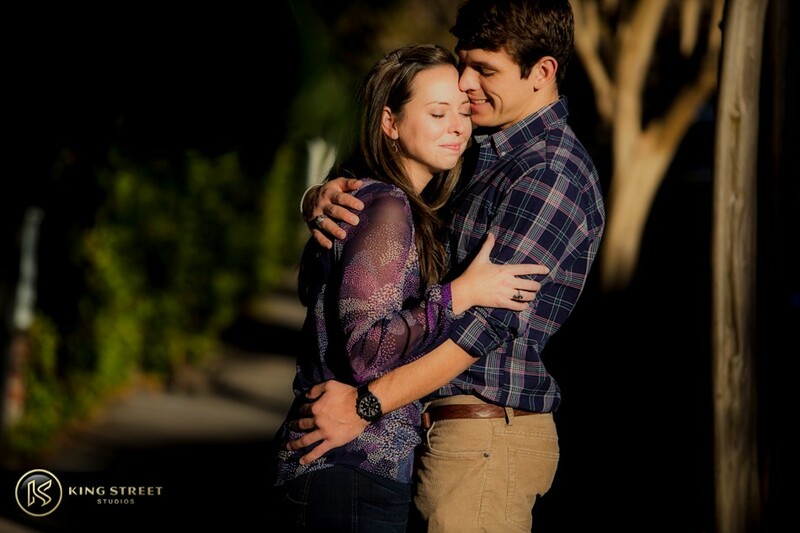 Romantic Charleston Engagement Portraits- Rebecca + J.R.